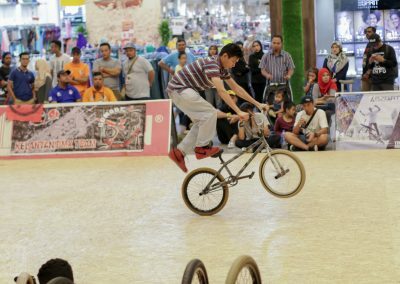 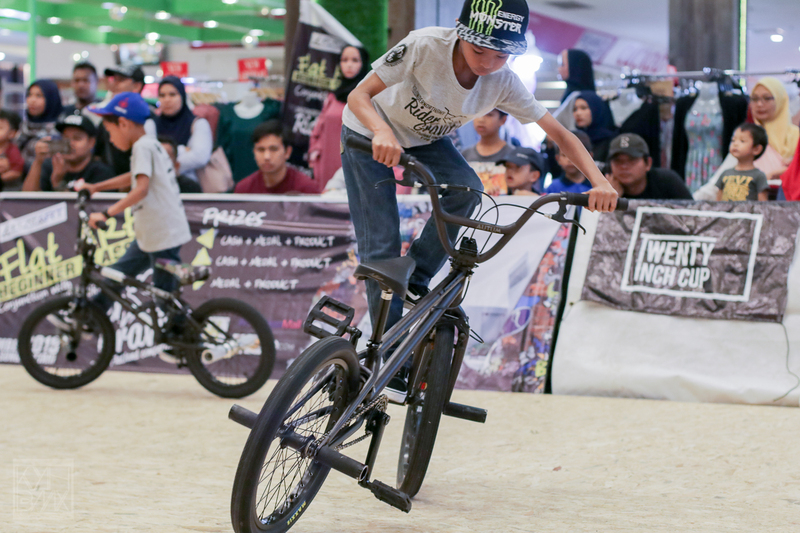 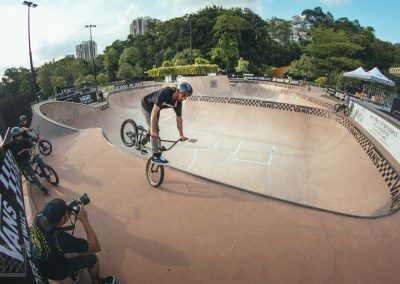 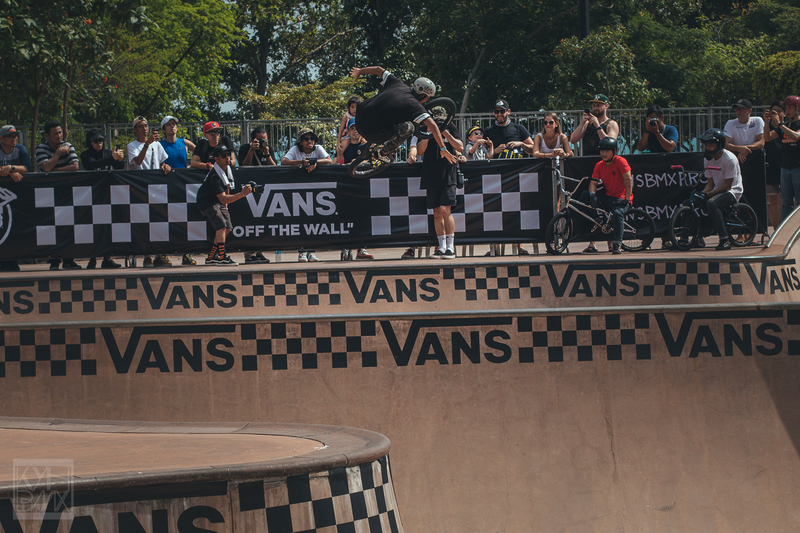 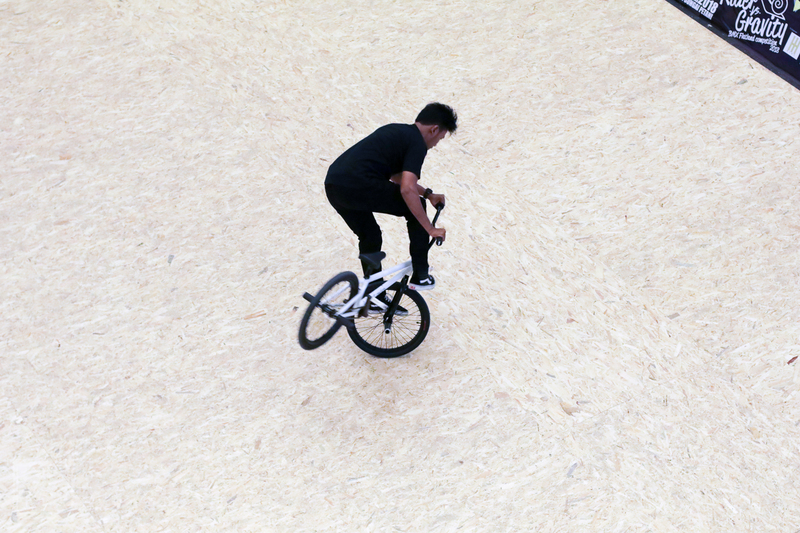 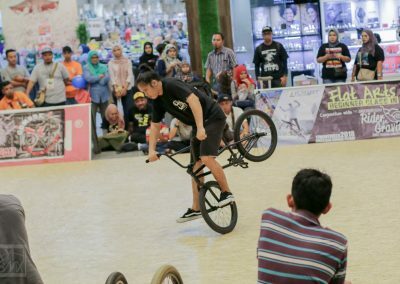 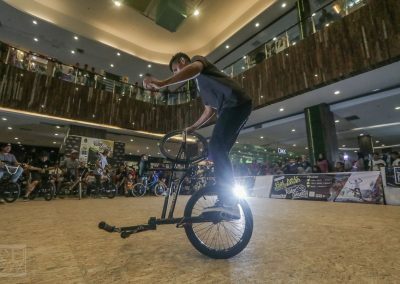 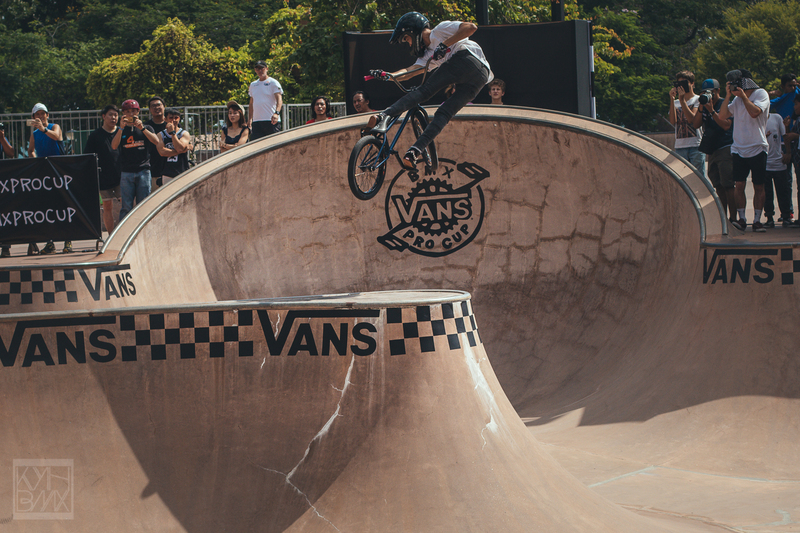 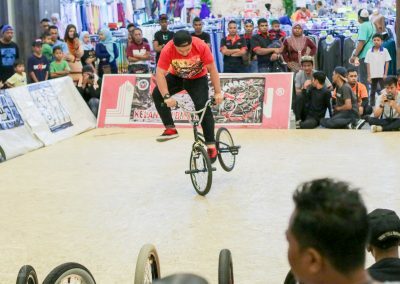 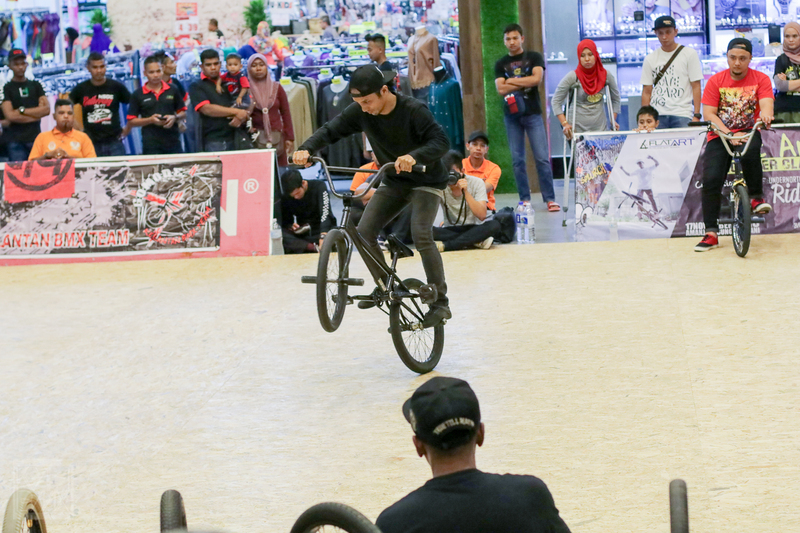 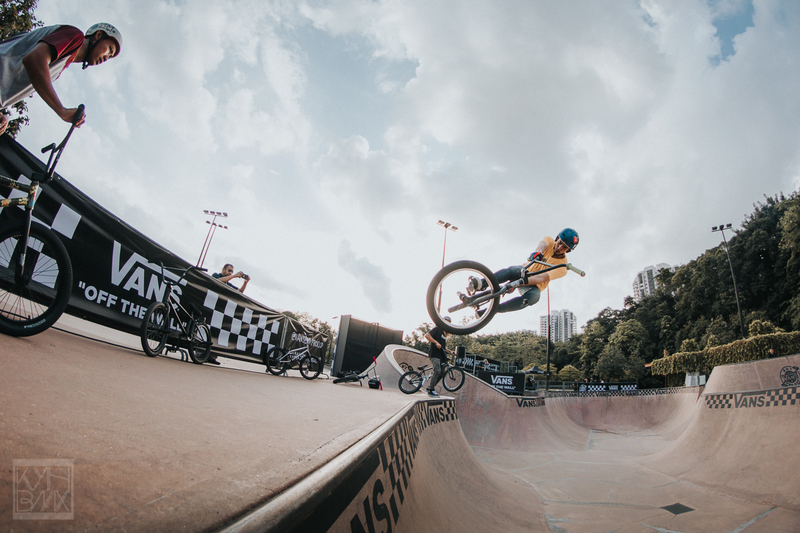 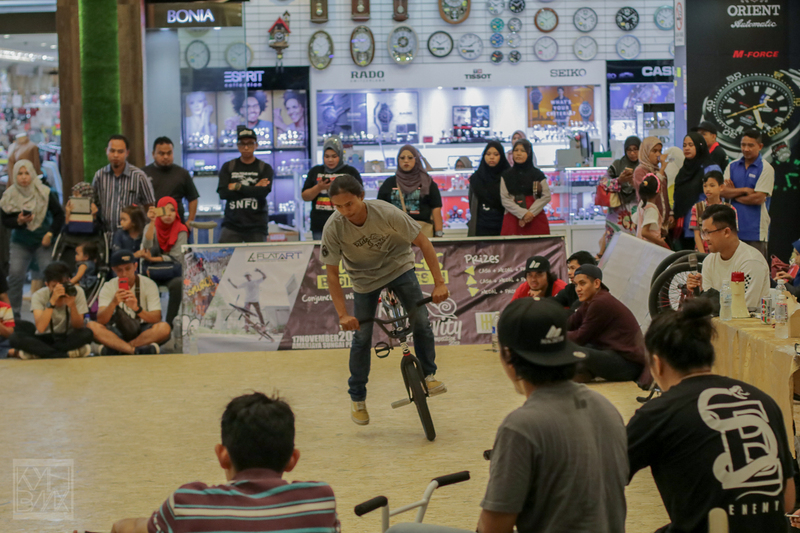 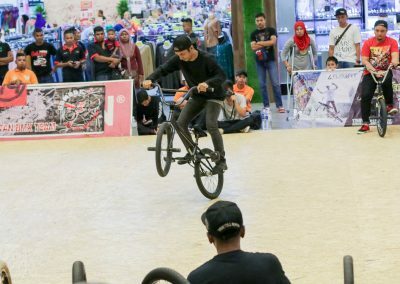 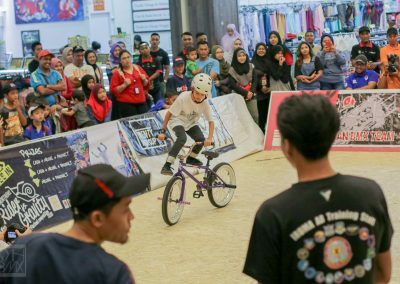 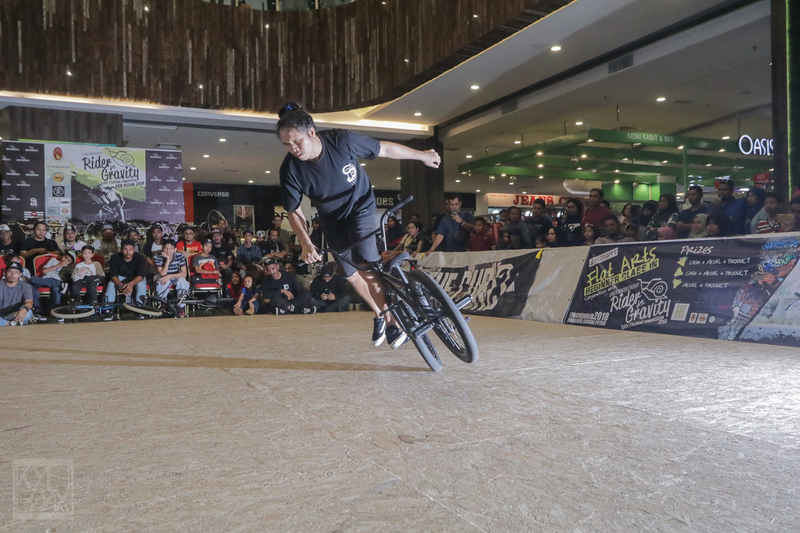 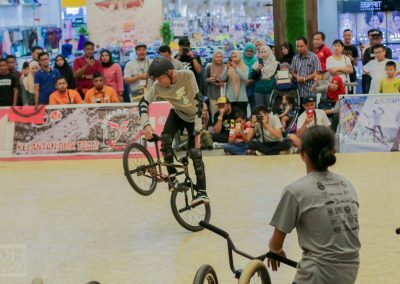 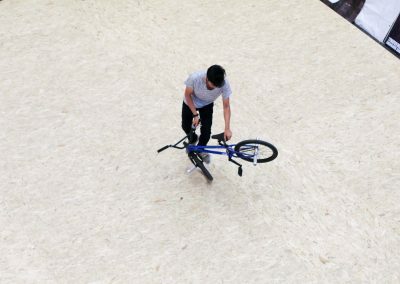 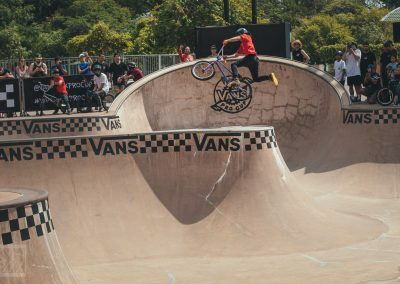 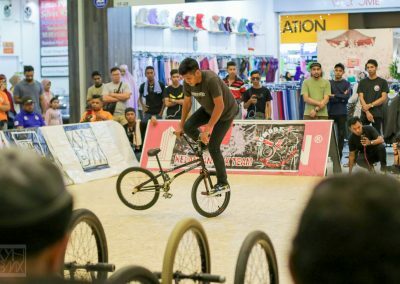 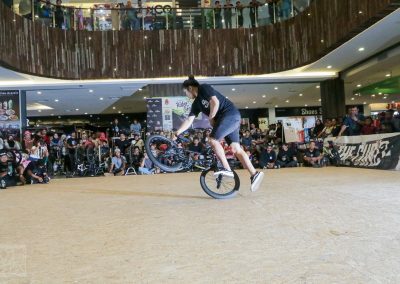 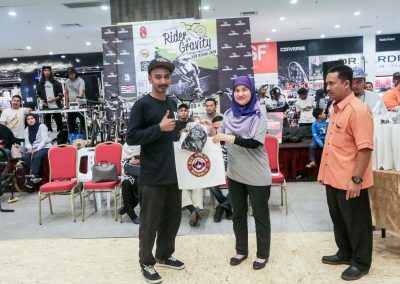 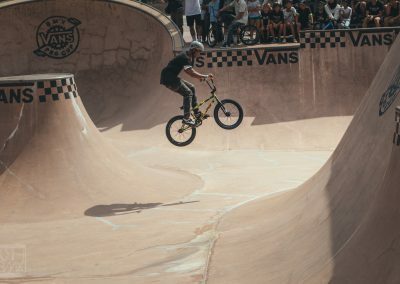 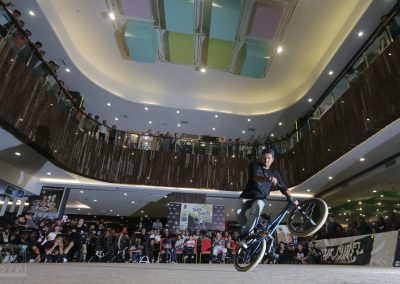 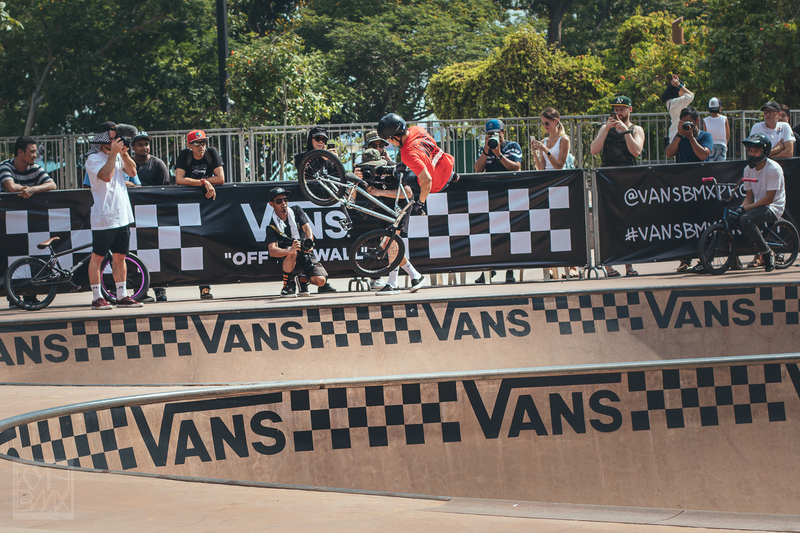 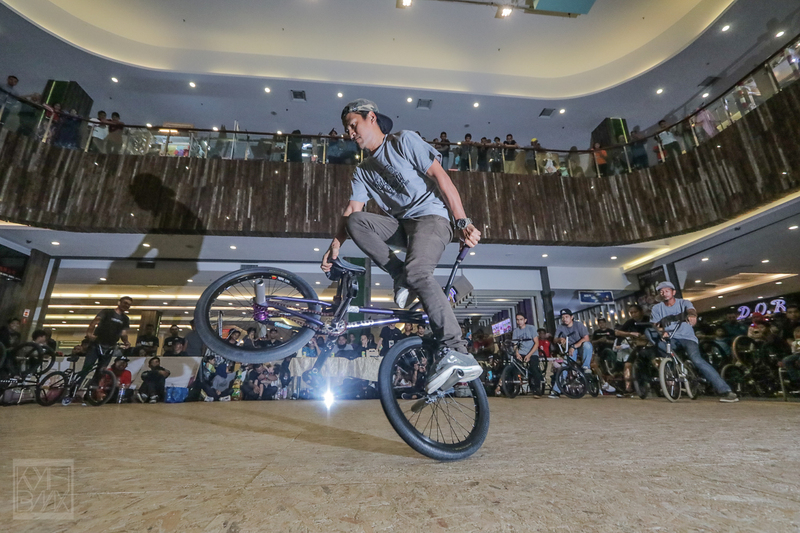 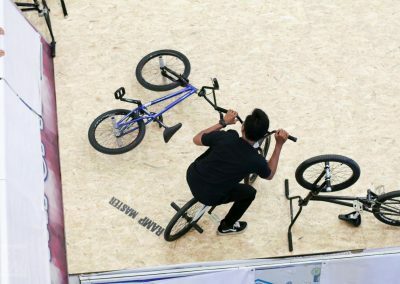 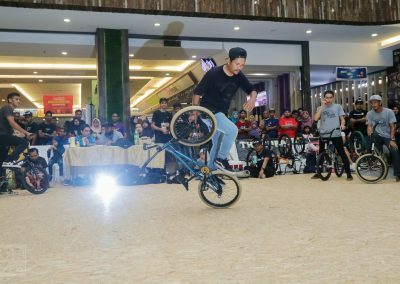 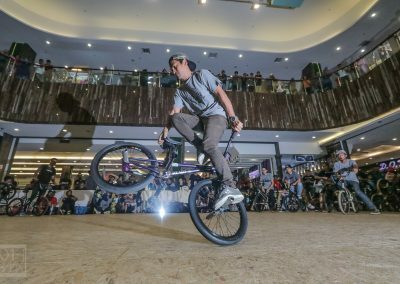 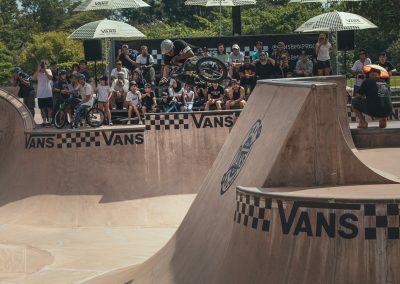 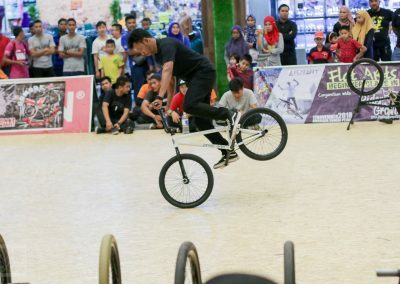 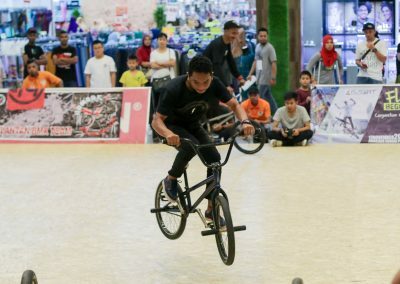 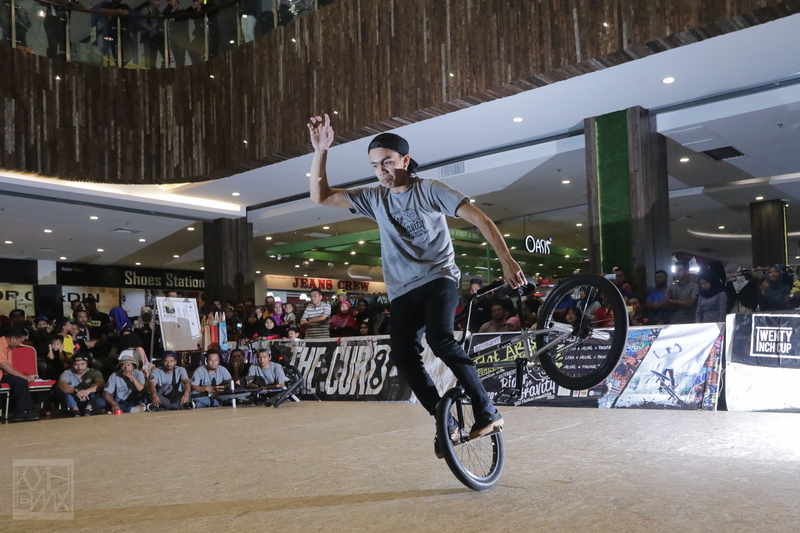 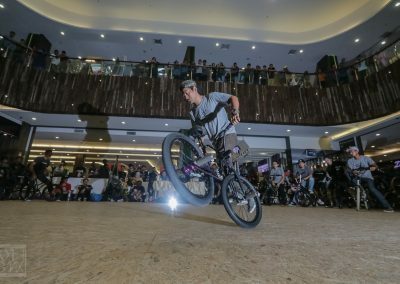 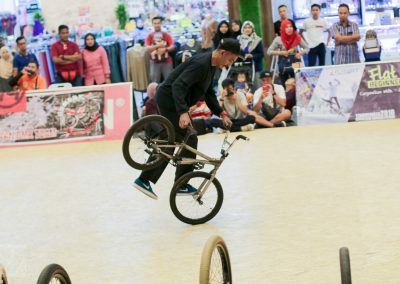 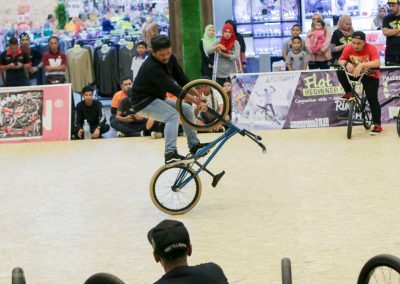 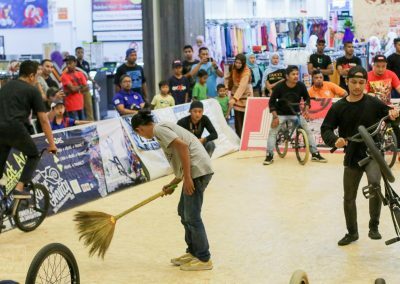 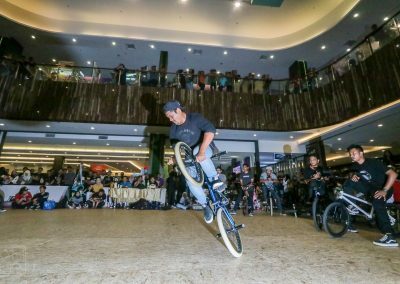 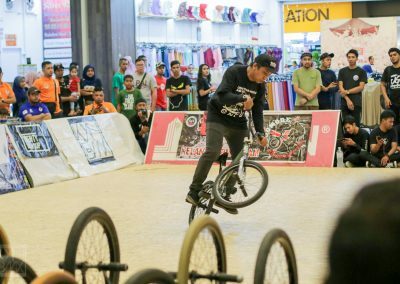 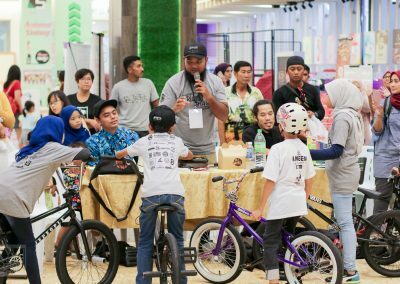 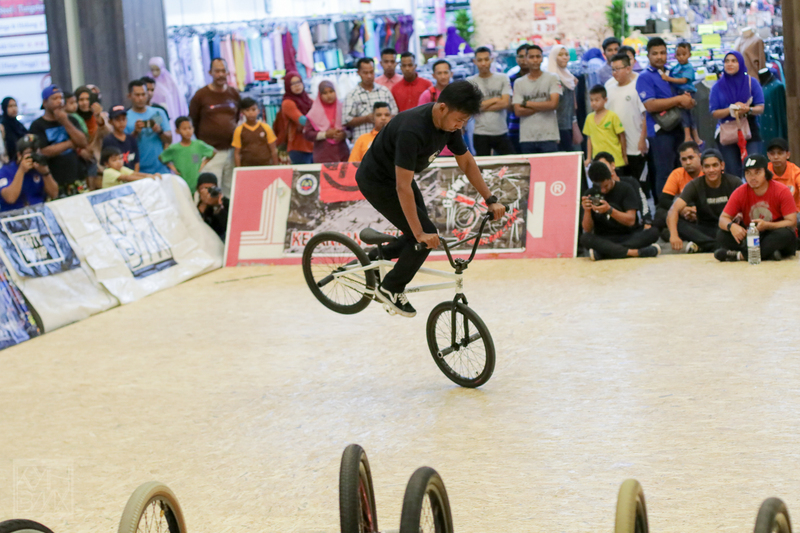 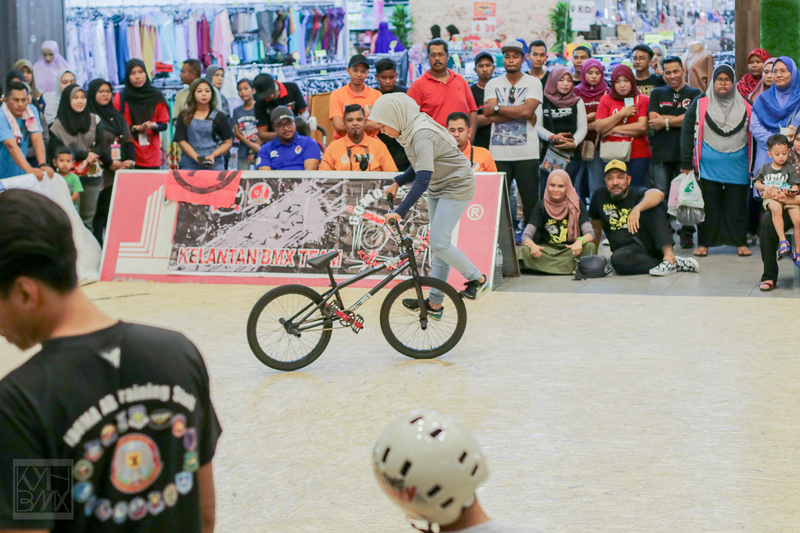 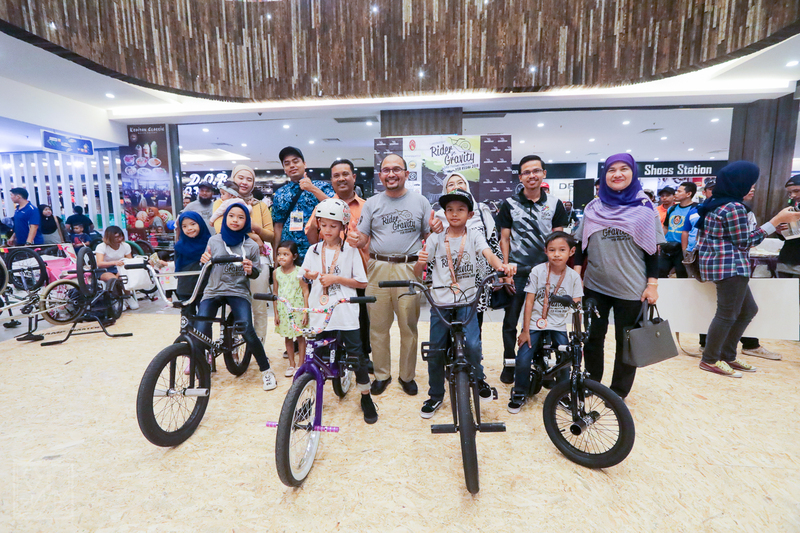 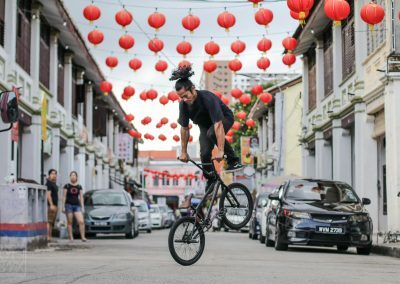 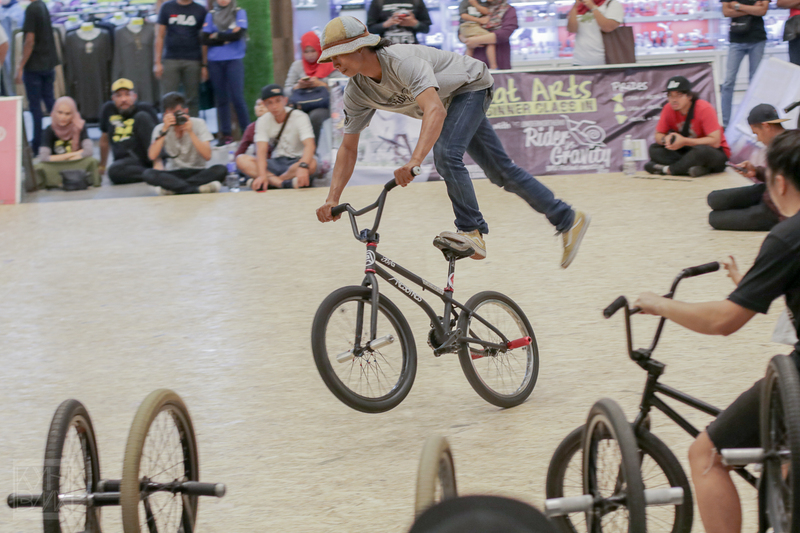 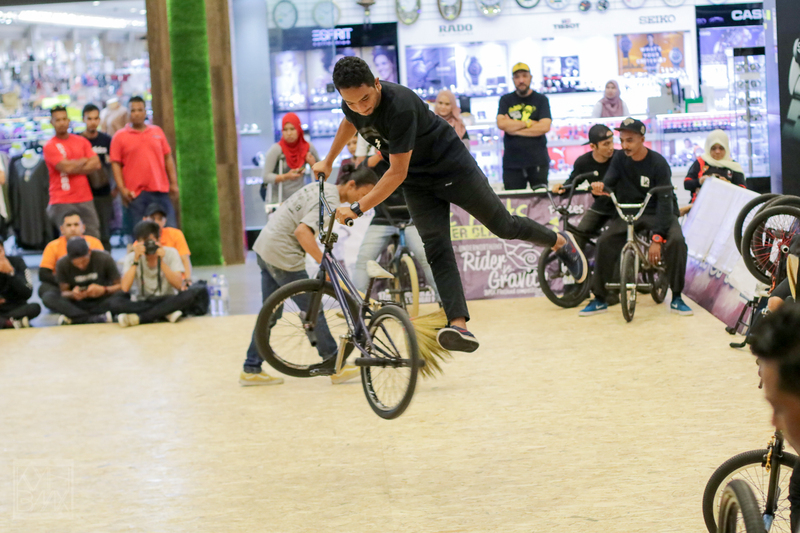 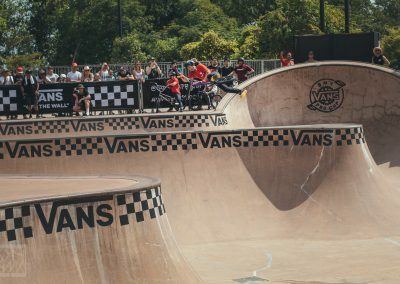 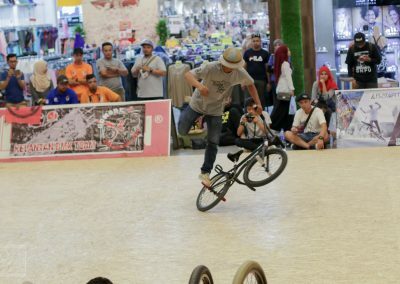 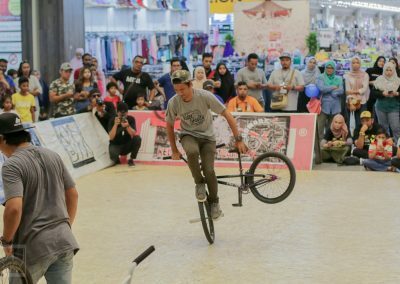 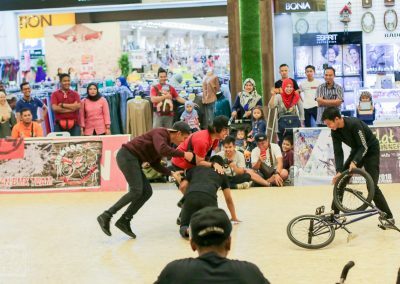 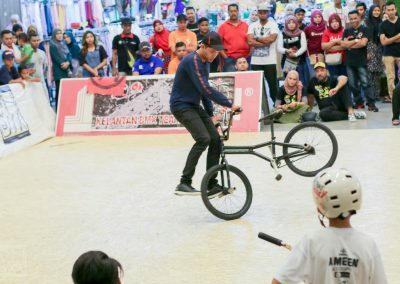 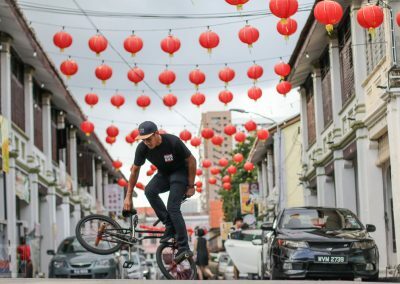 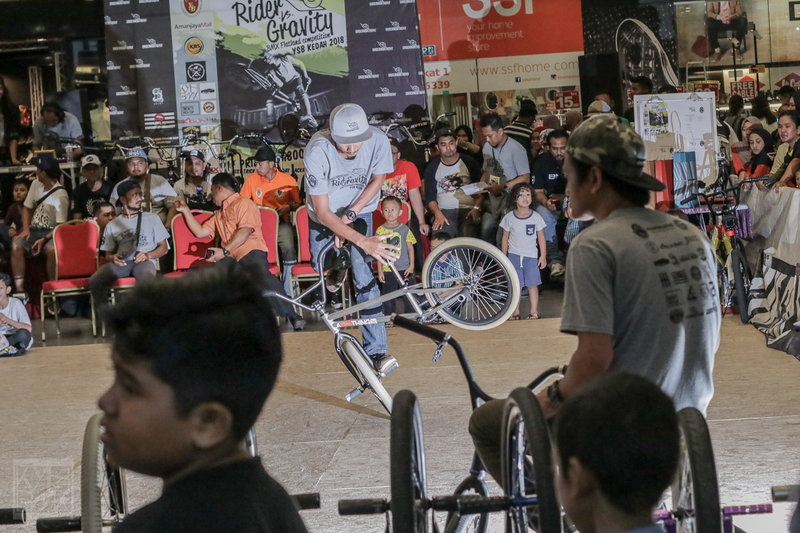 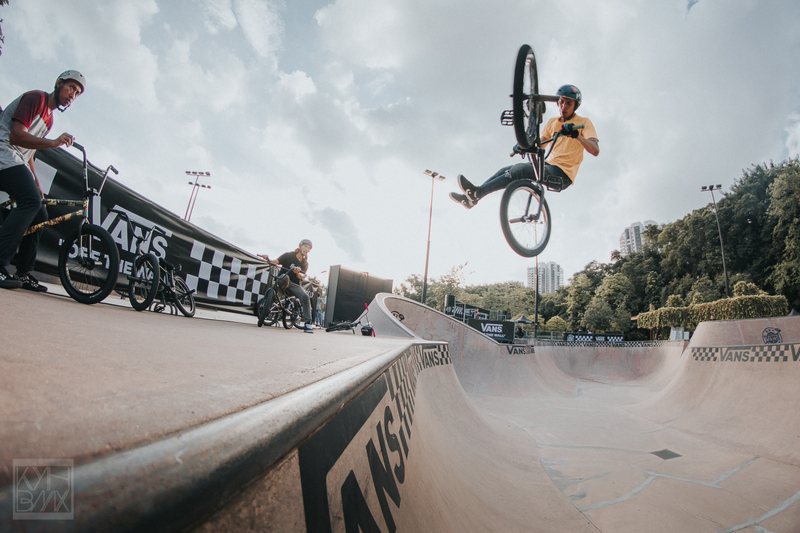 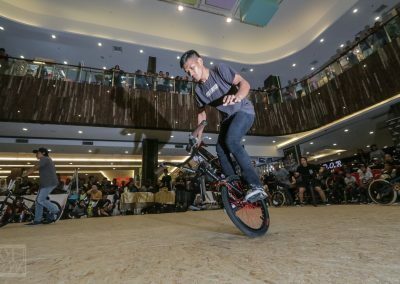 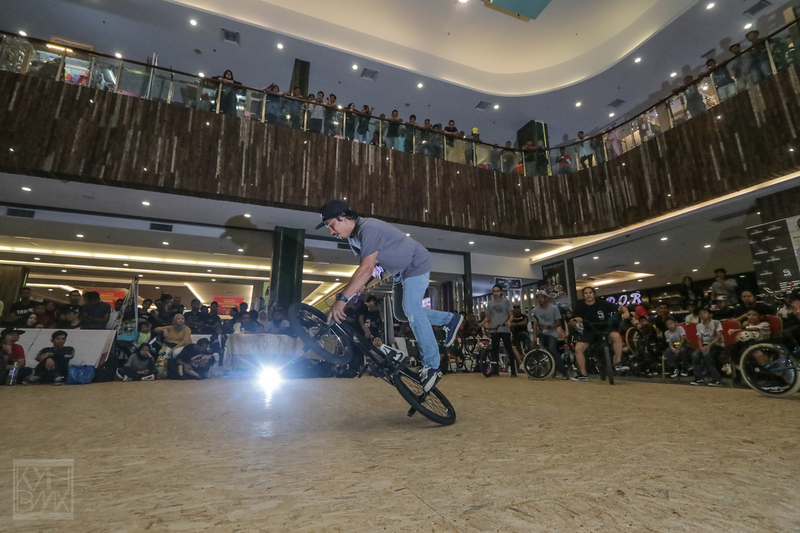 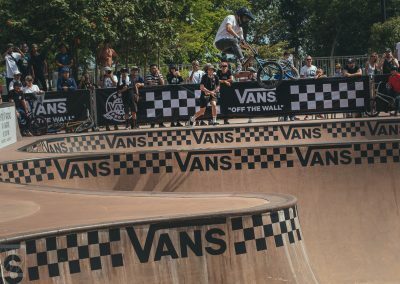 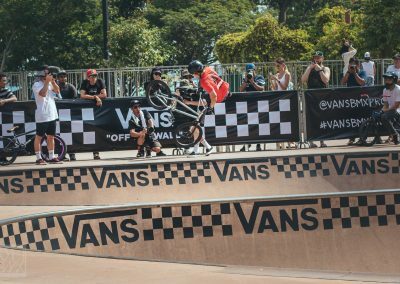 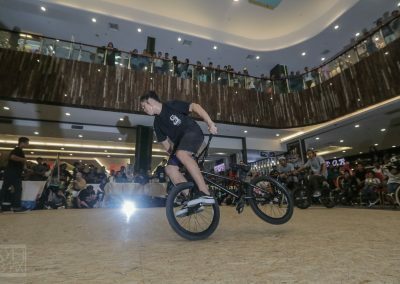 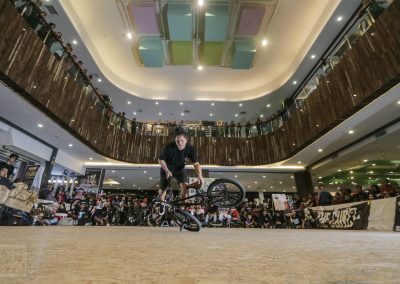 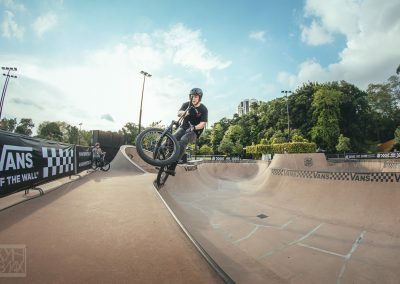 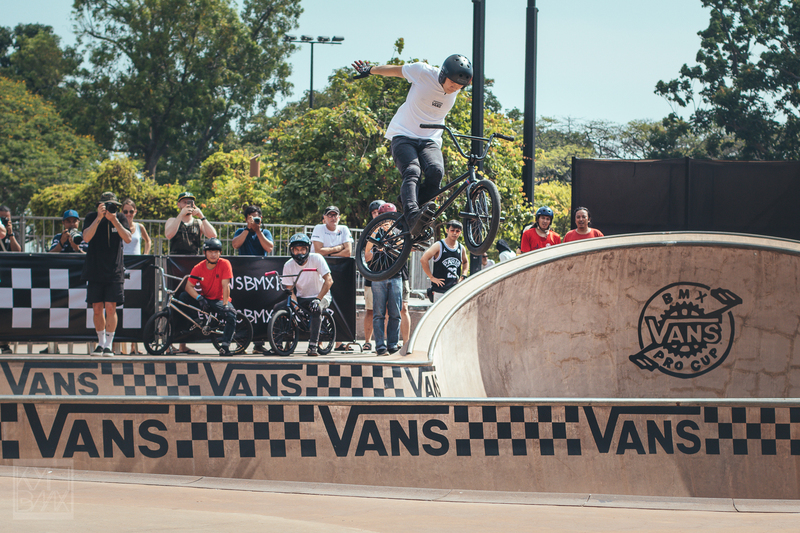 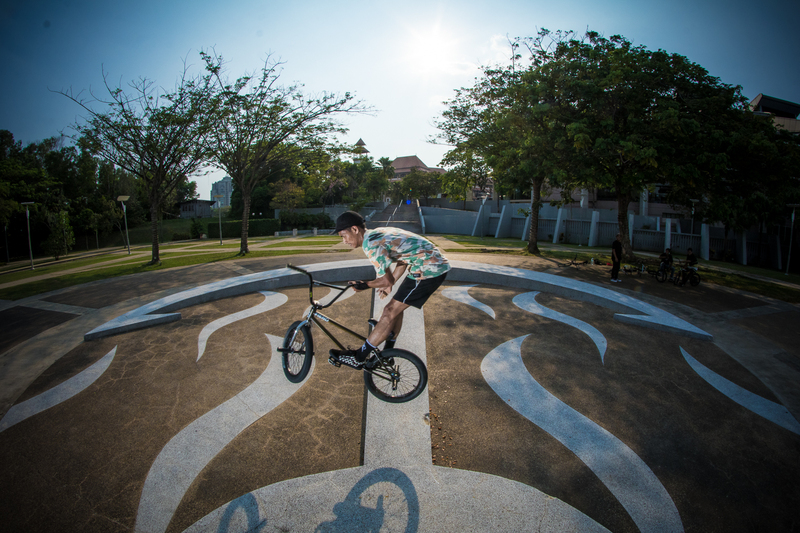 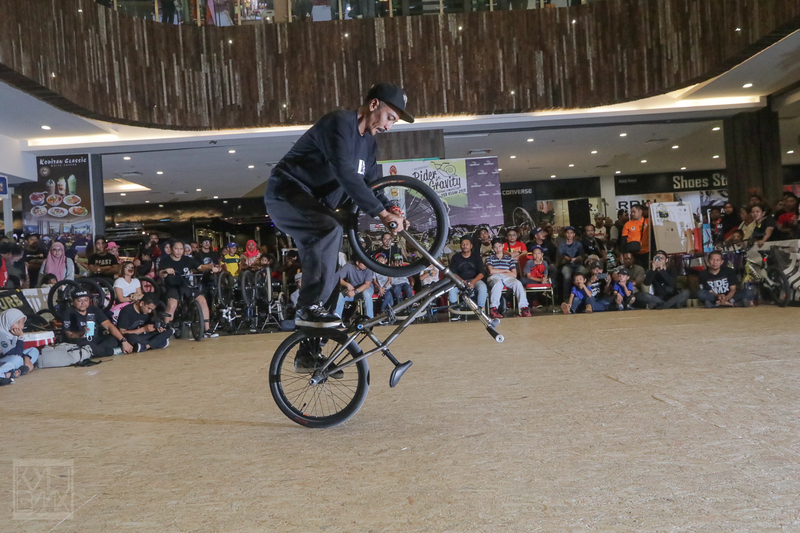 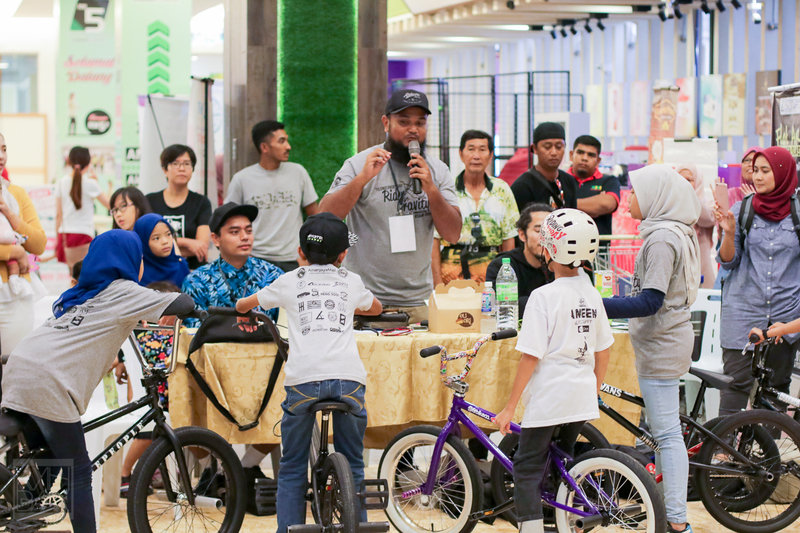 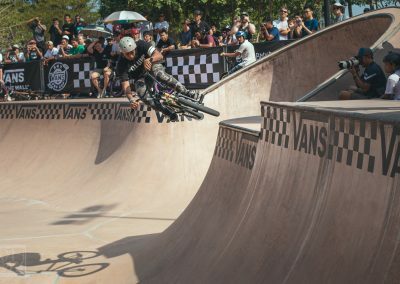 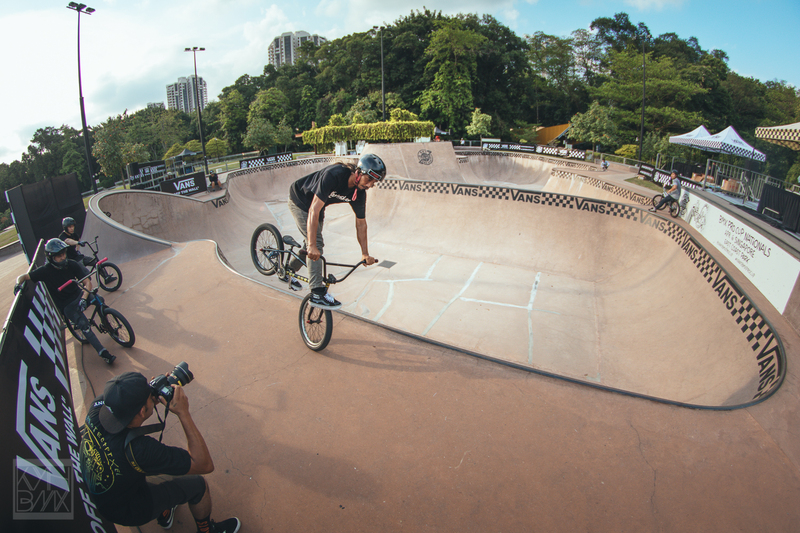 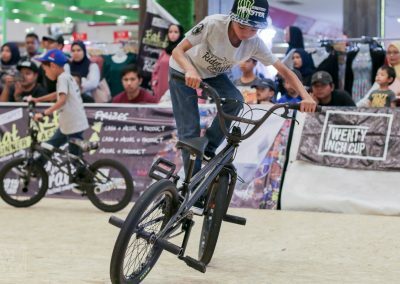 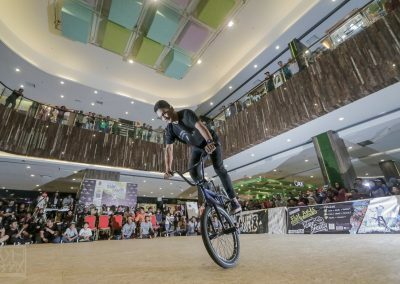 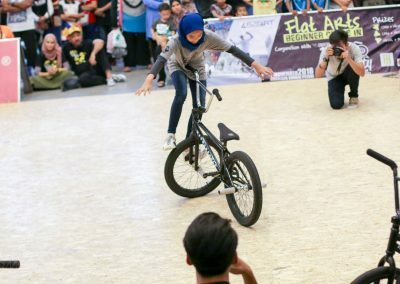 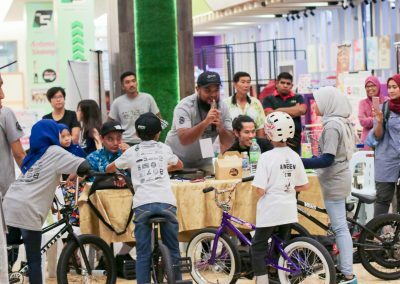 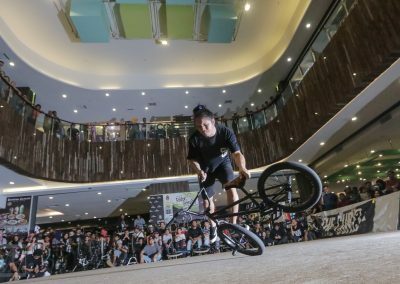 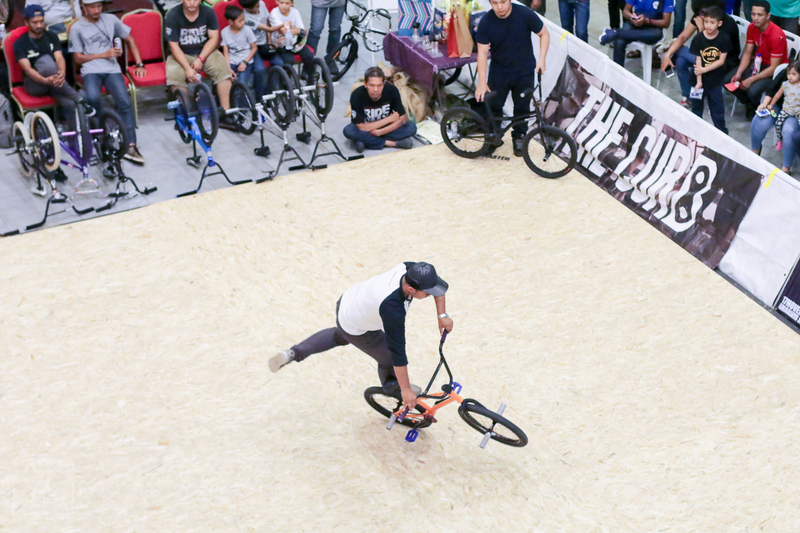 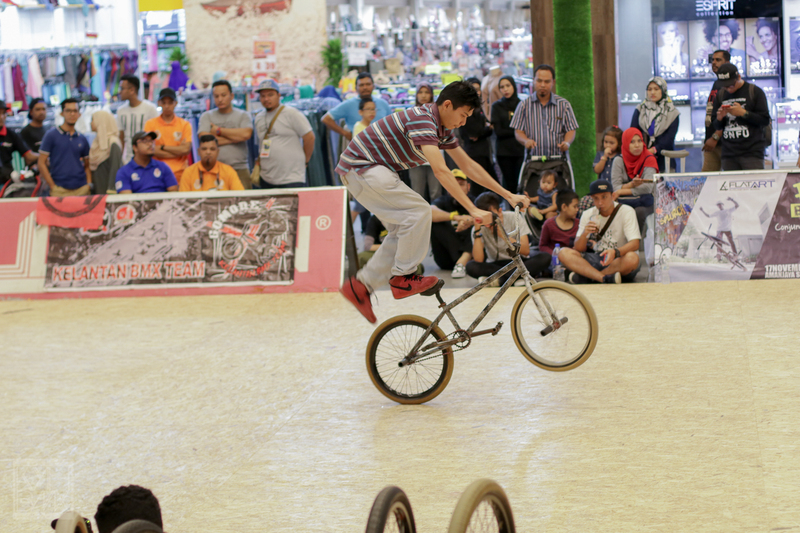 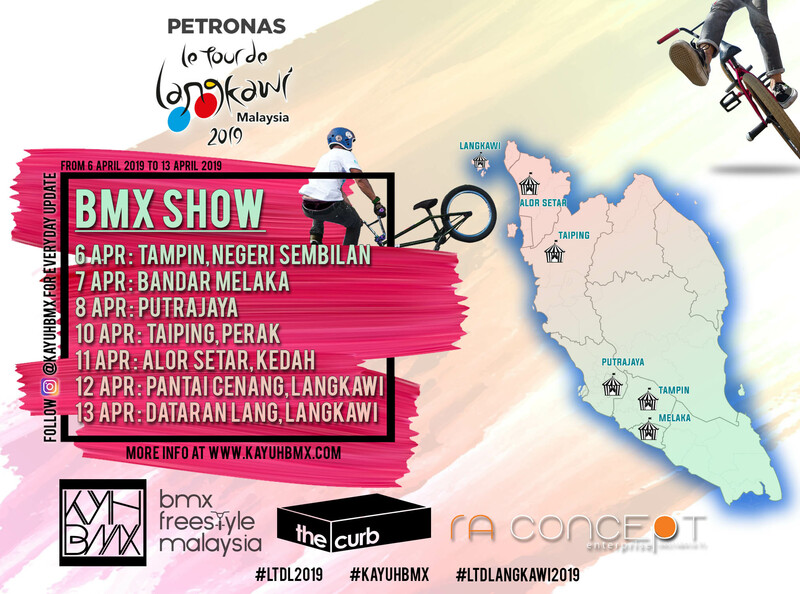 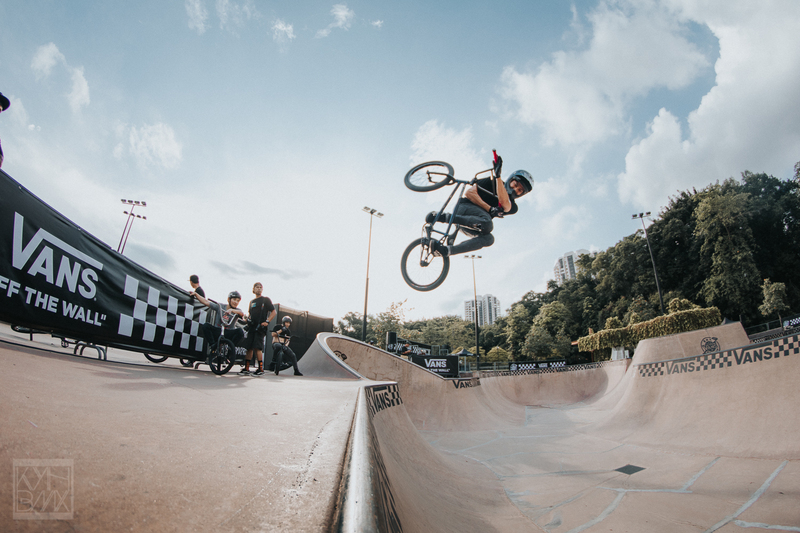 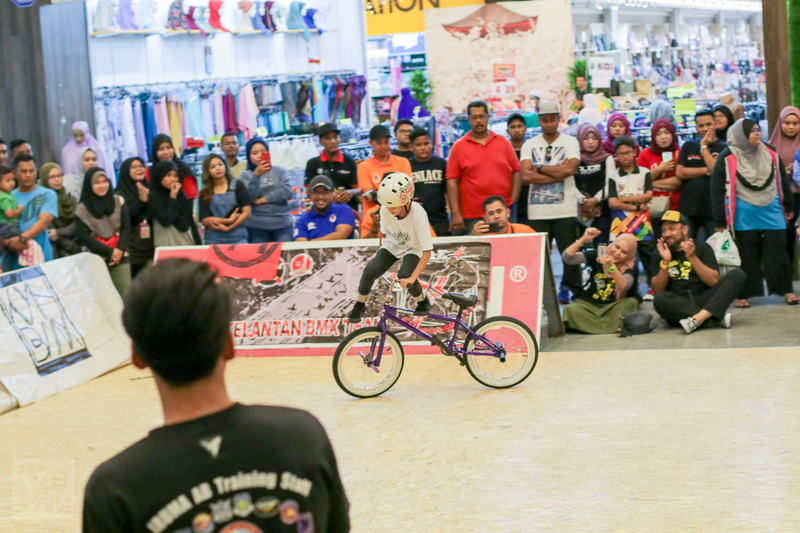 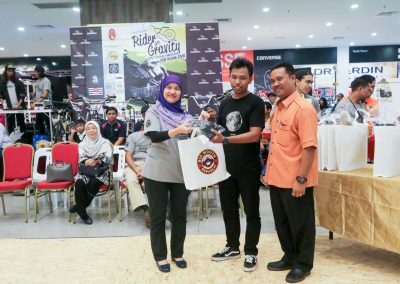 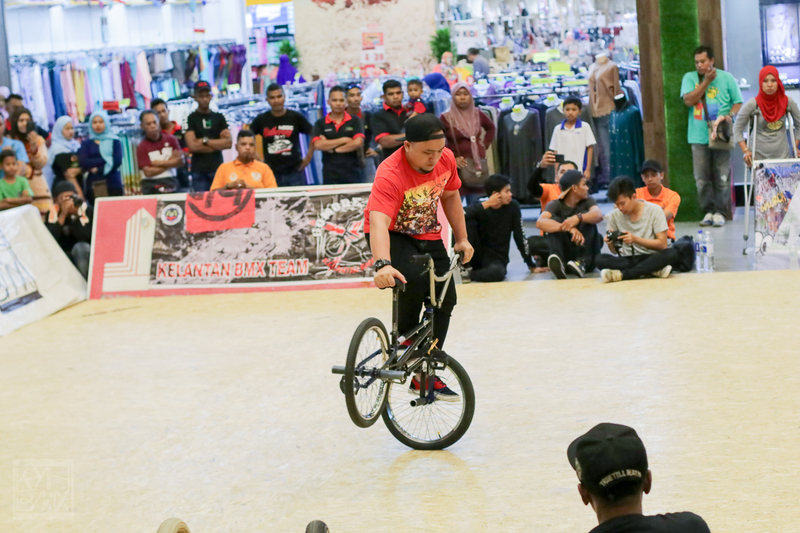 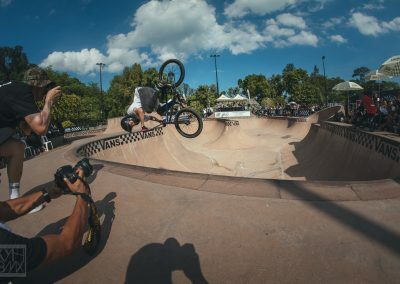 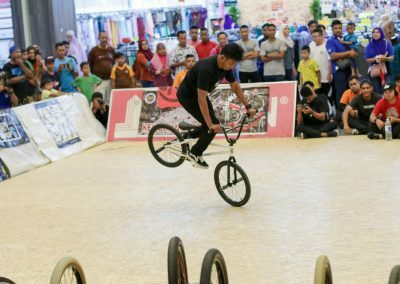 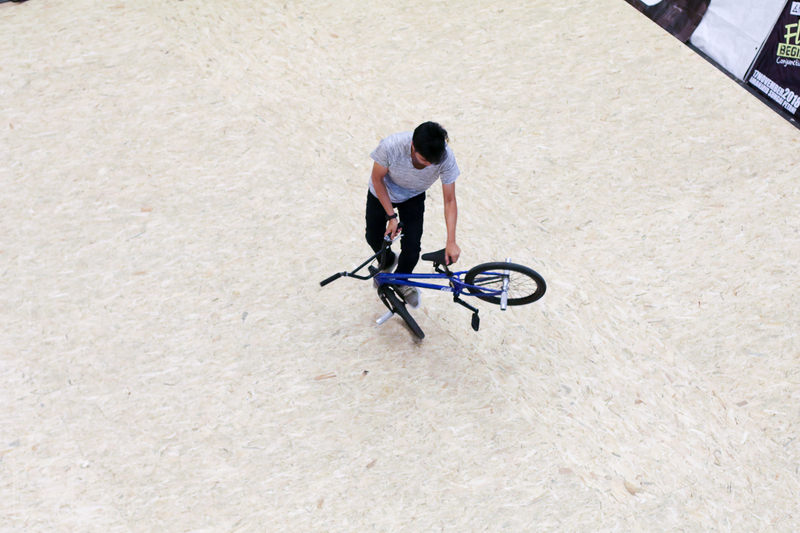 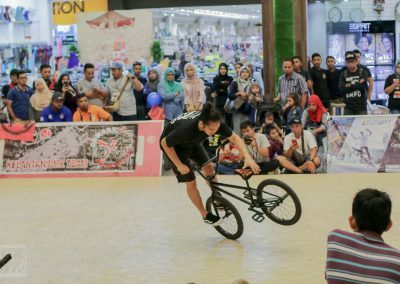 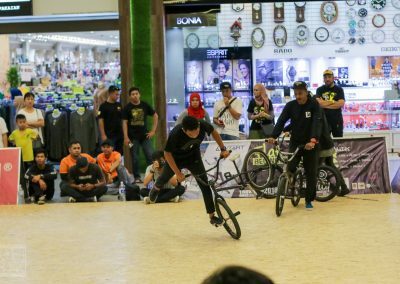 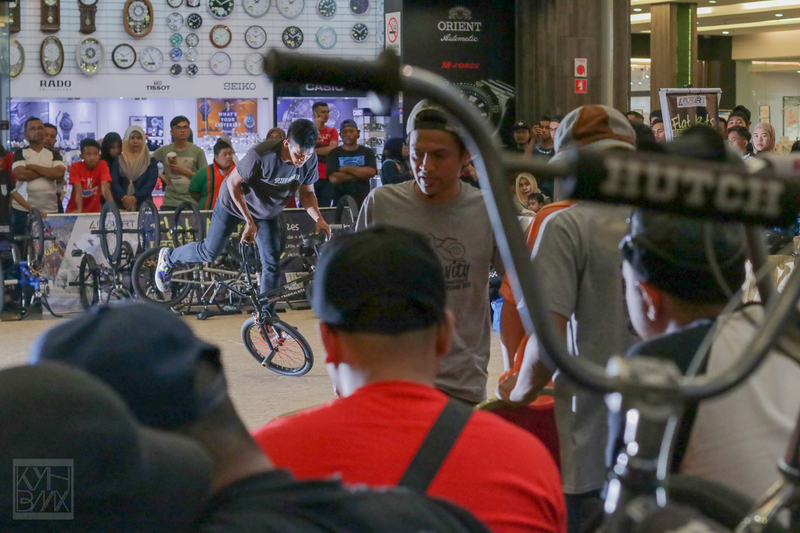 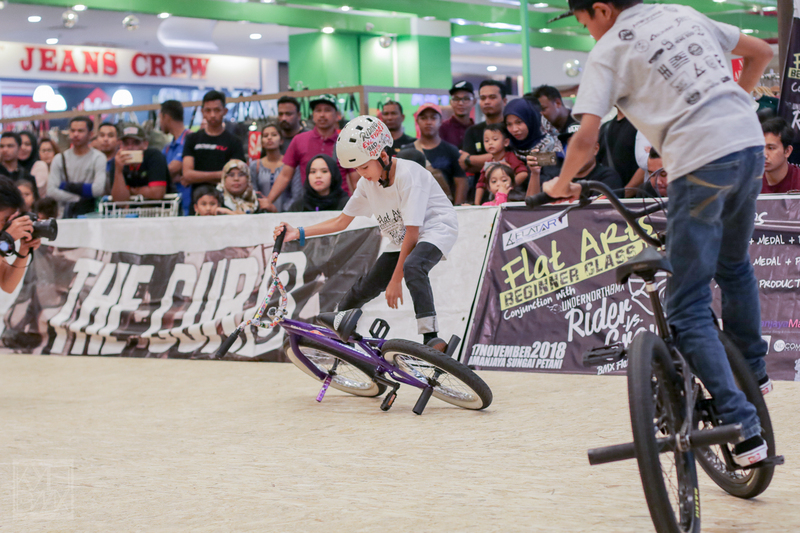 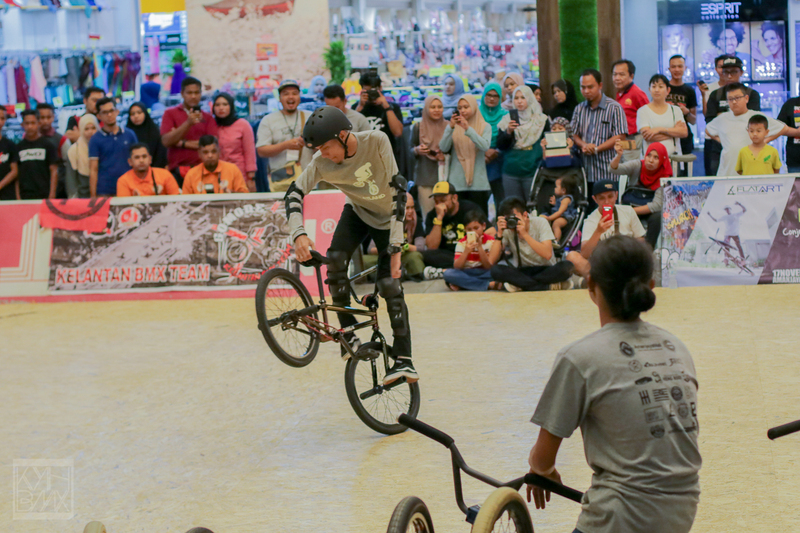 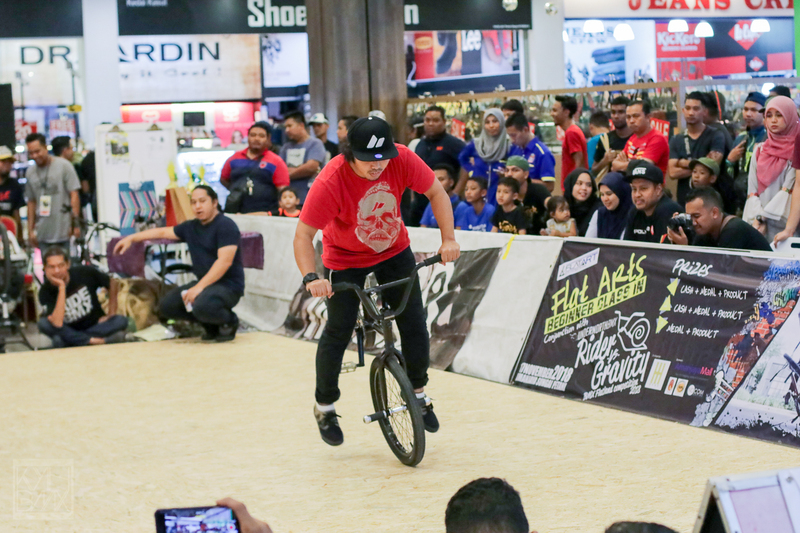 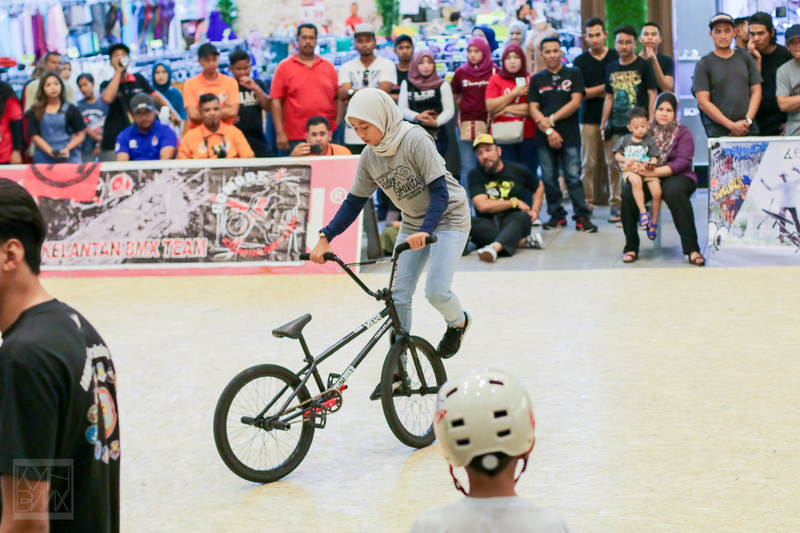 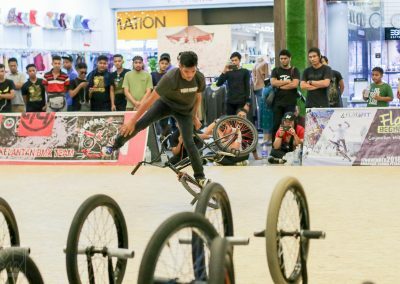 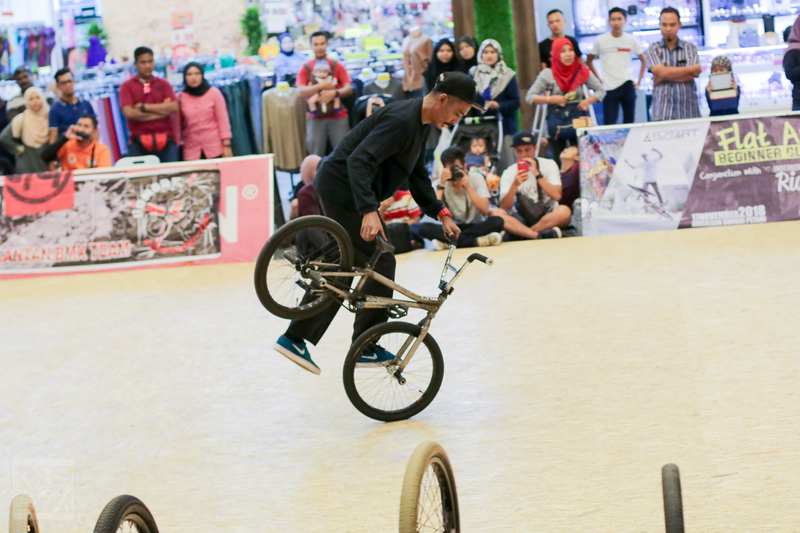 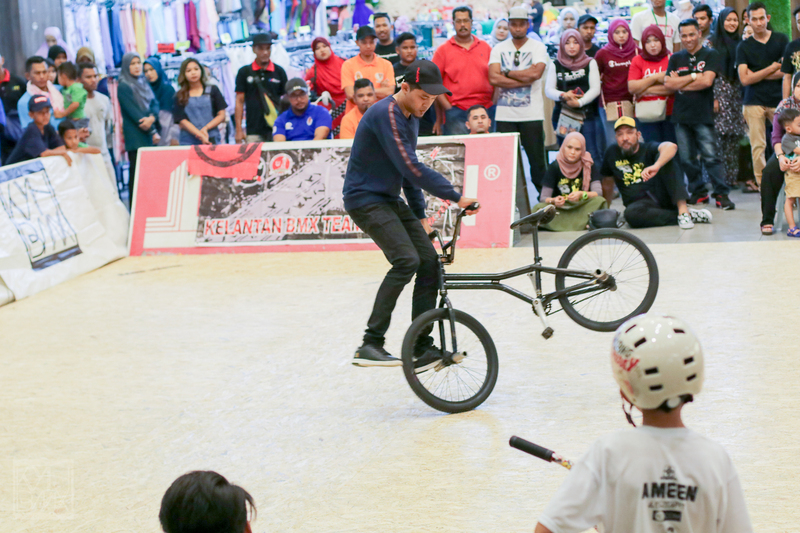 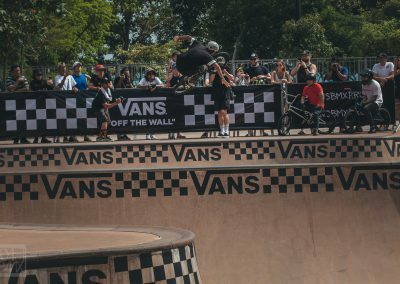 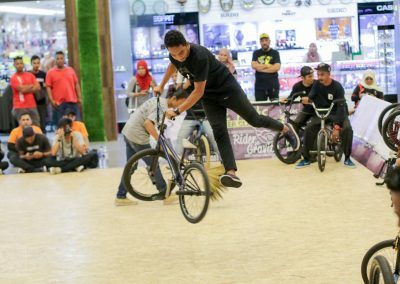 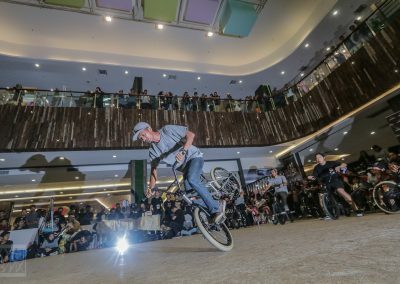 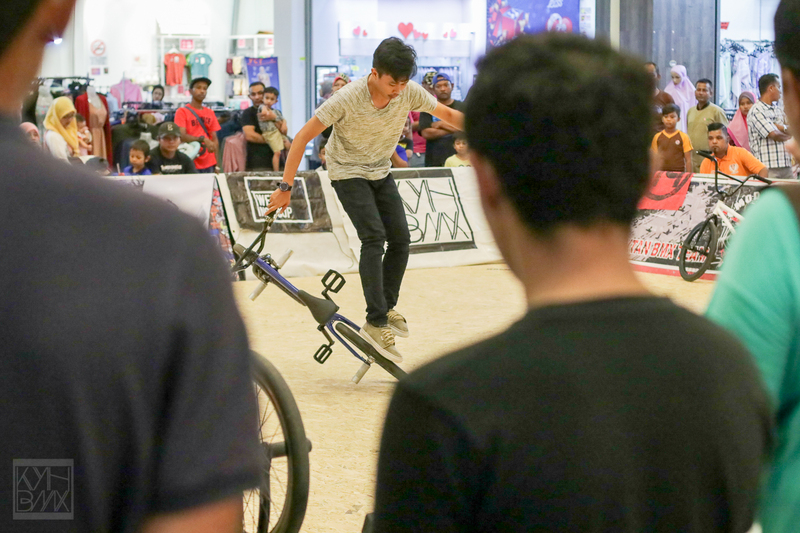 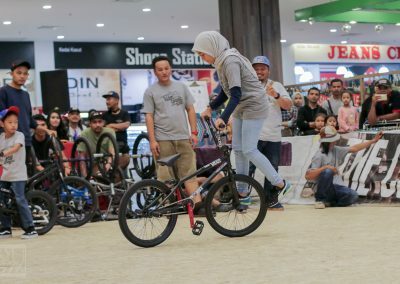 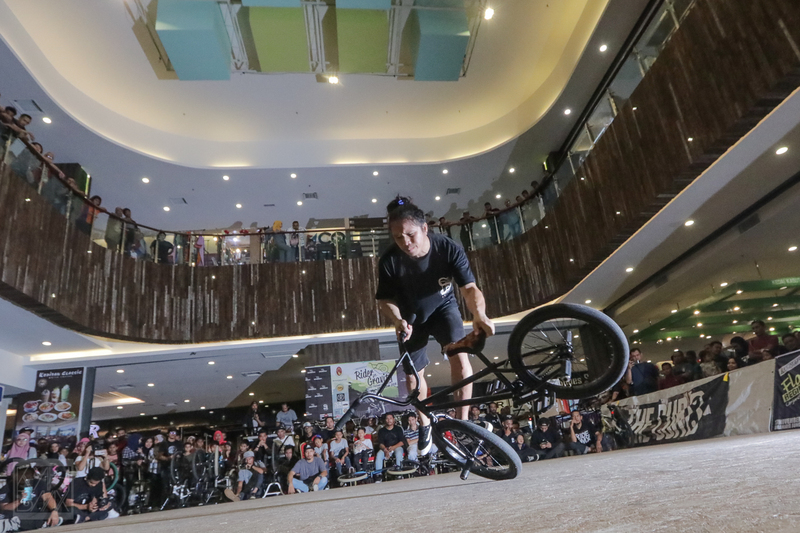 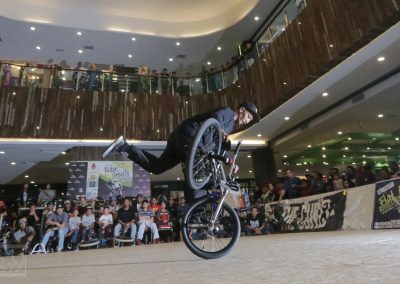 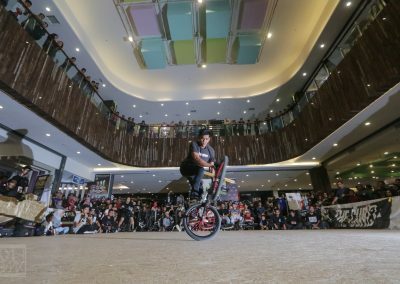 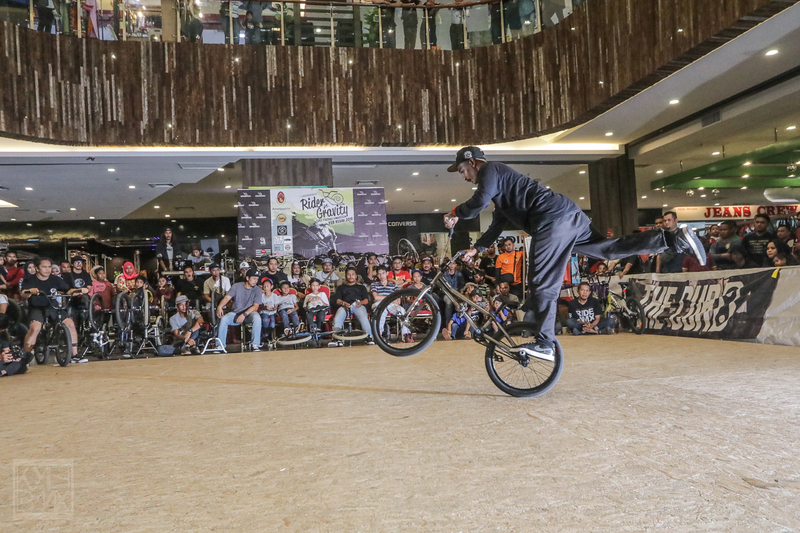 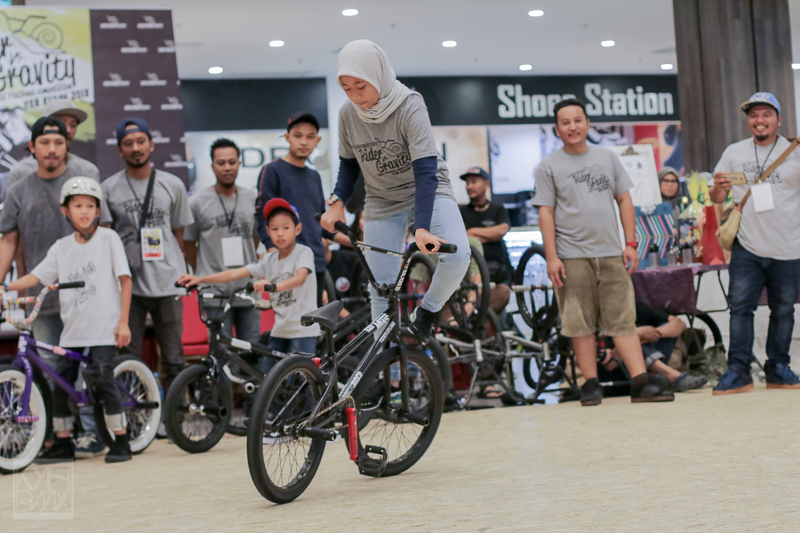 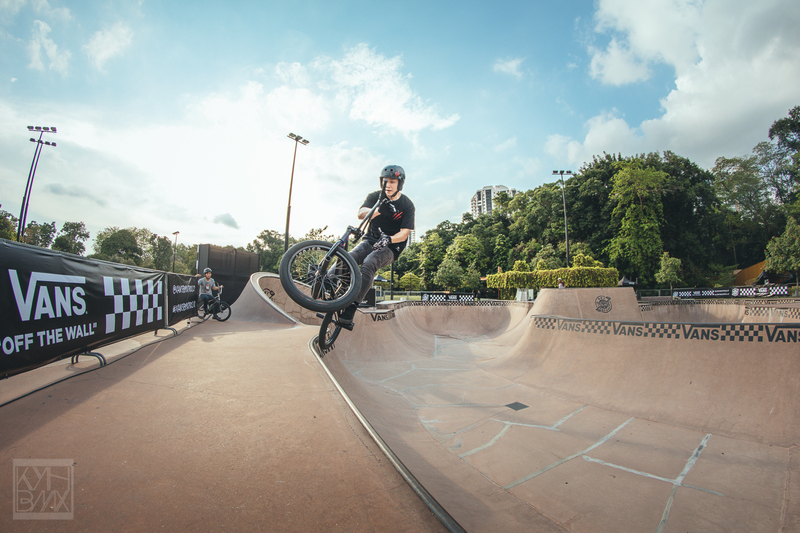 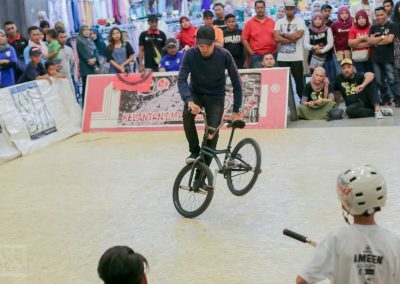 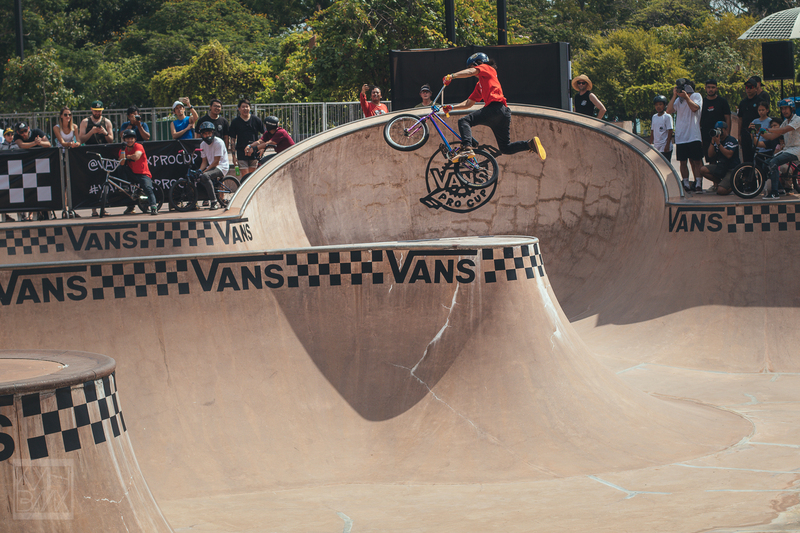 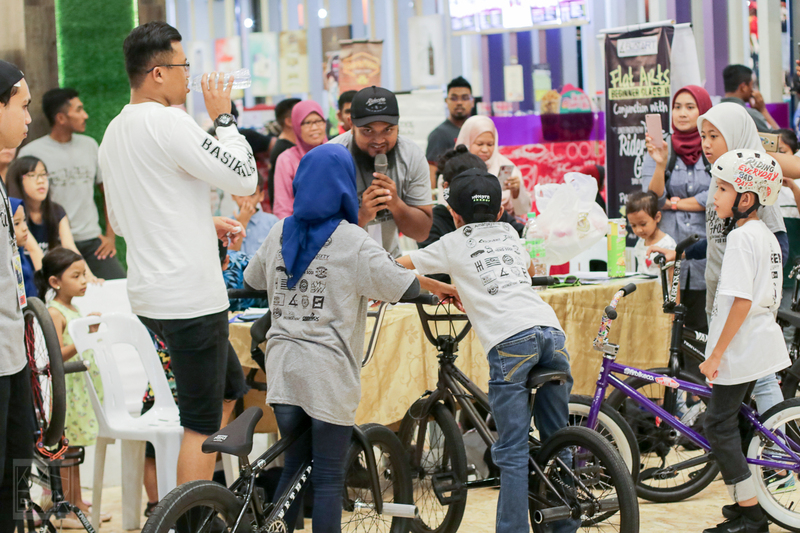 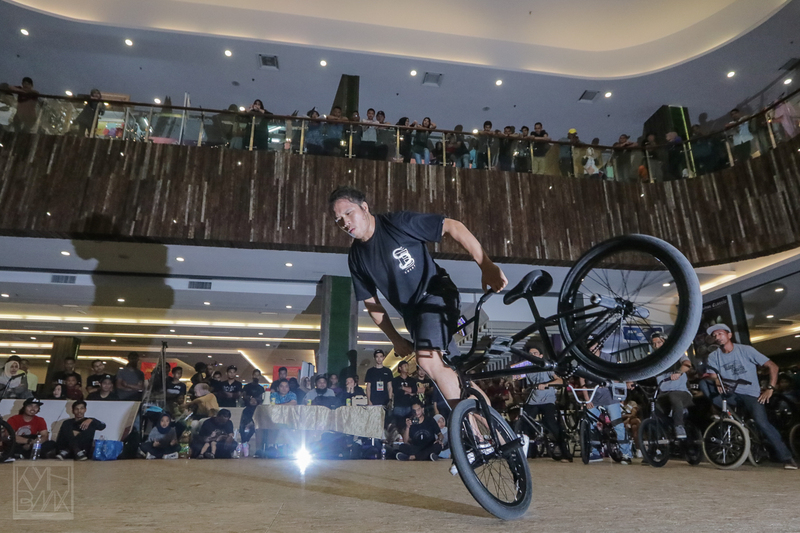 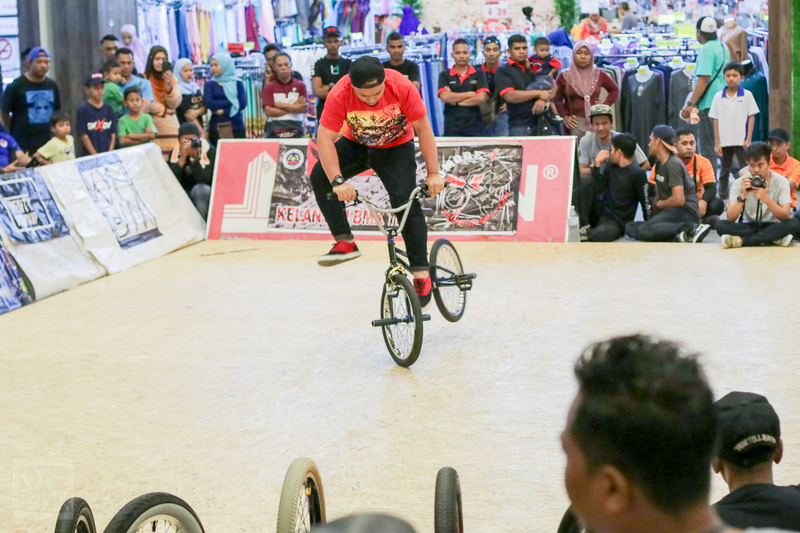 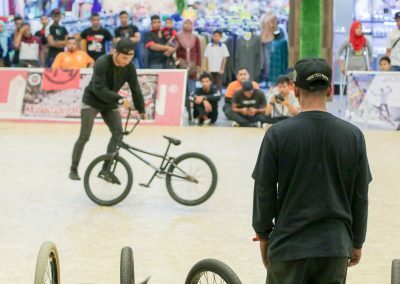 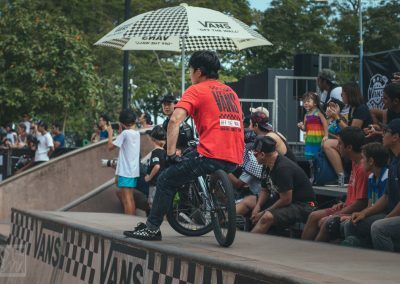 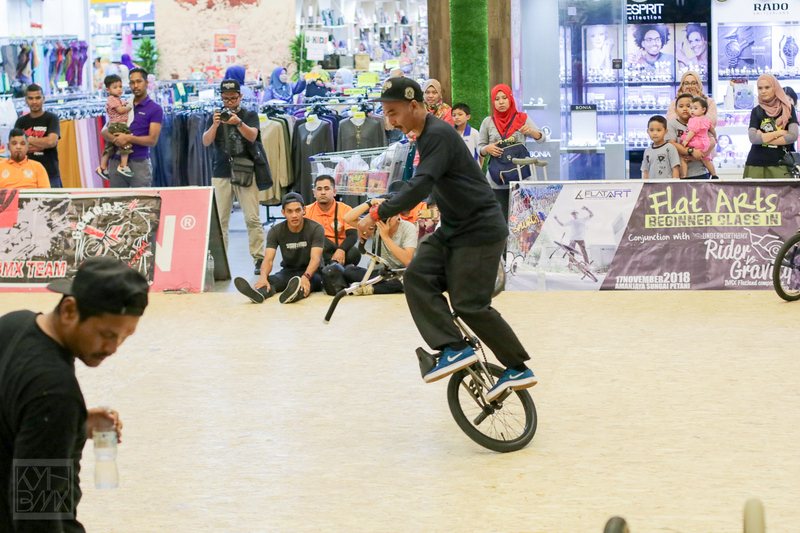 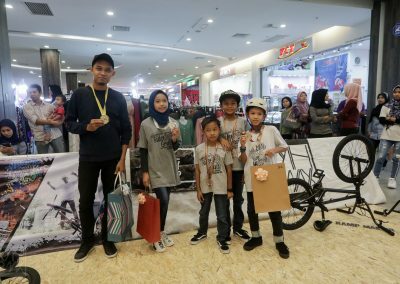 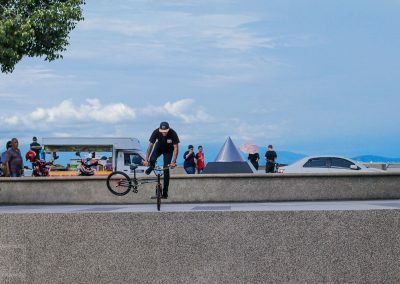 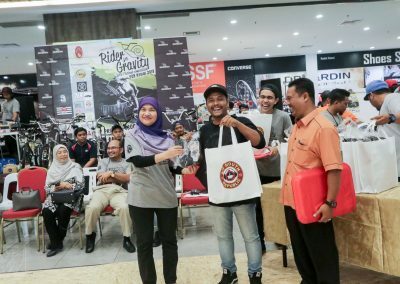 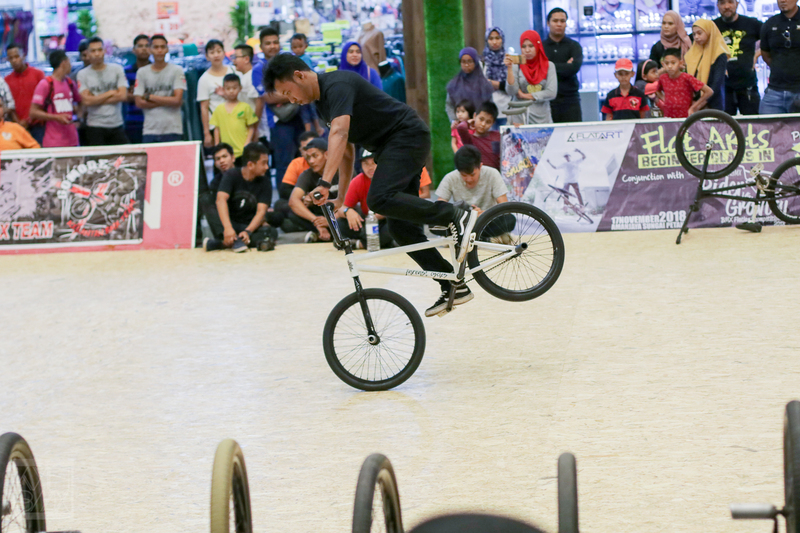 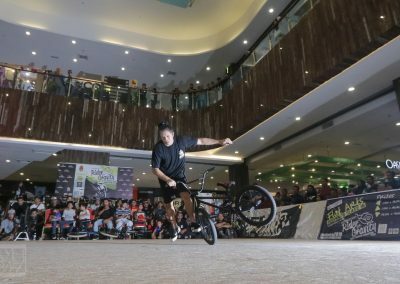 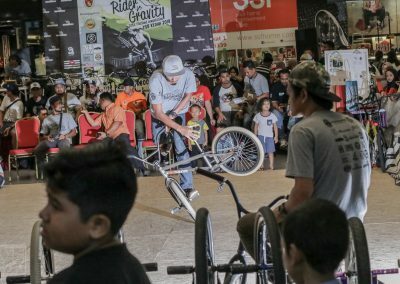 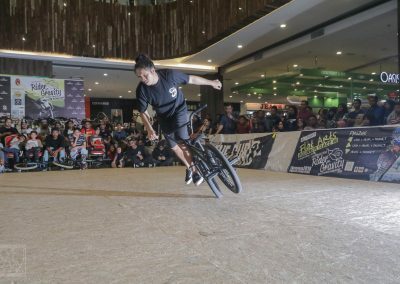 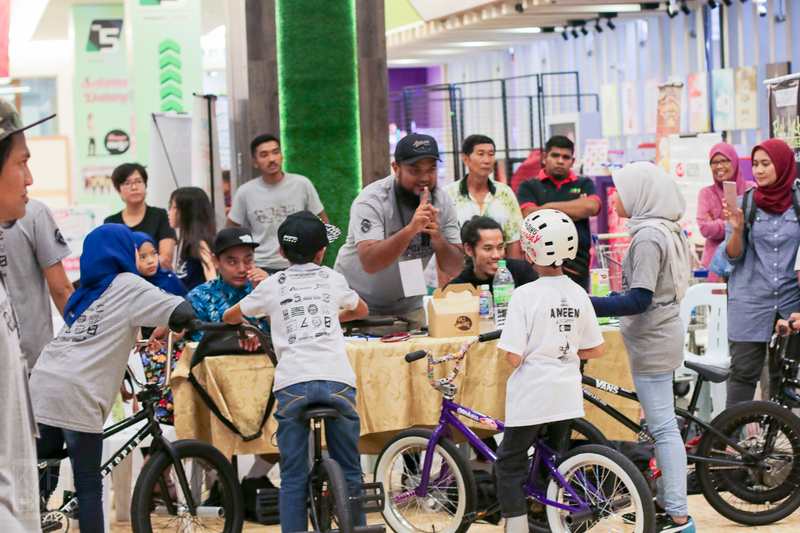 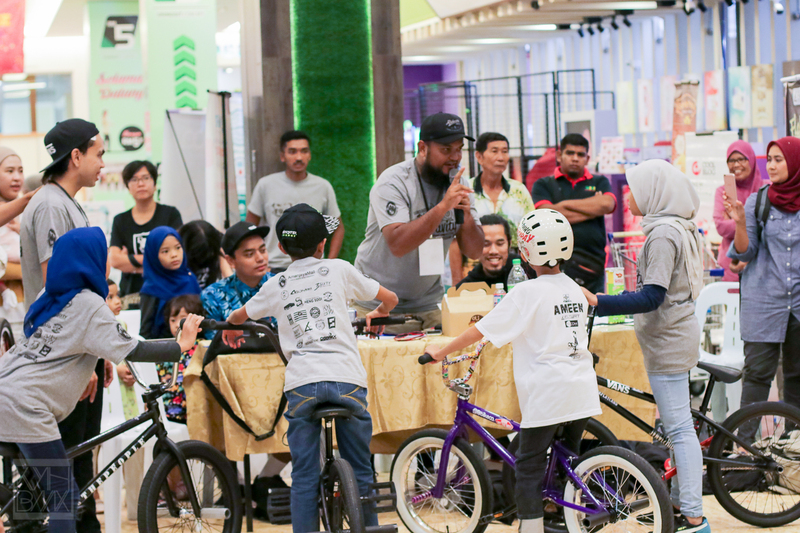 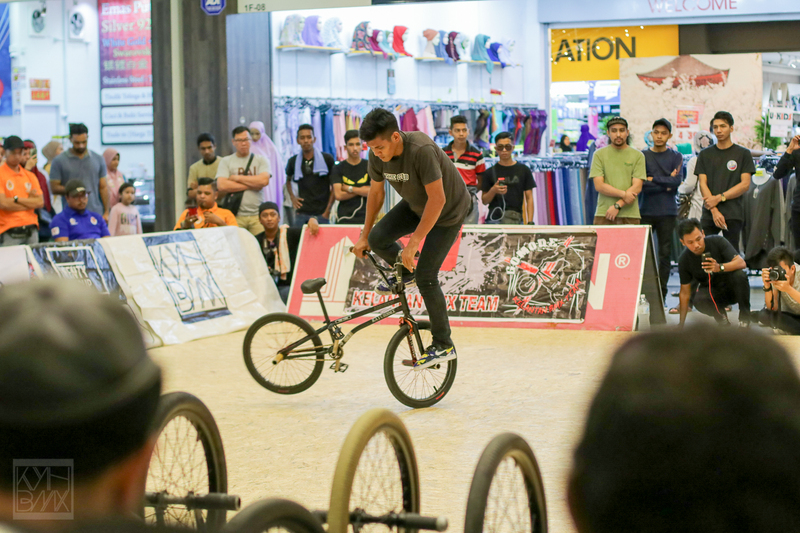 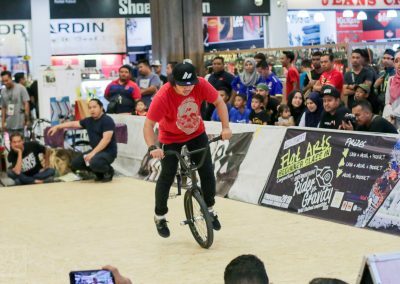 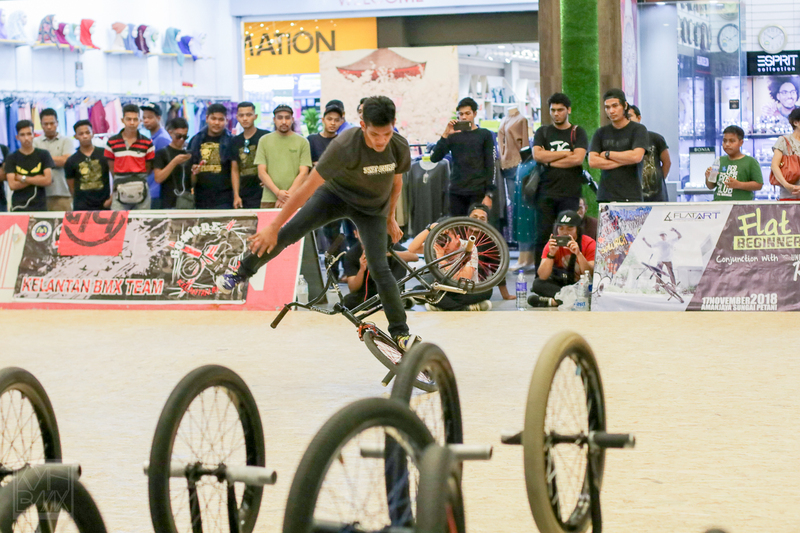 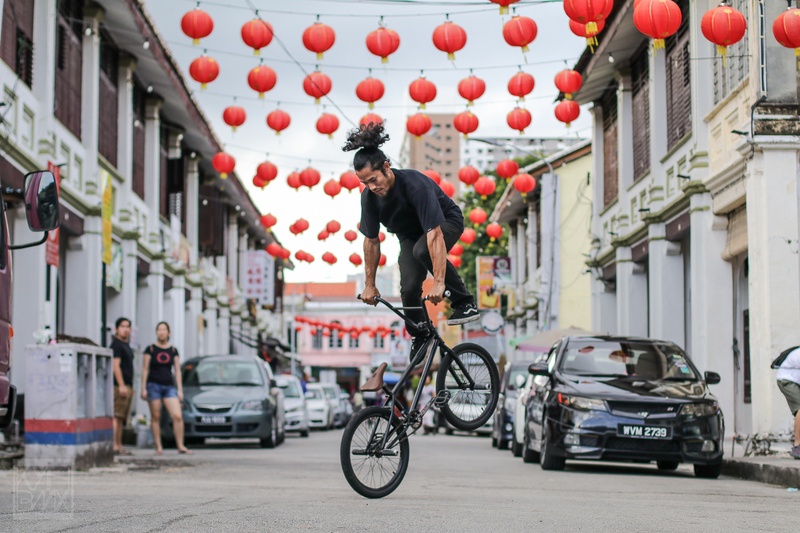 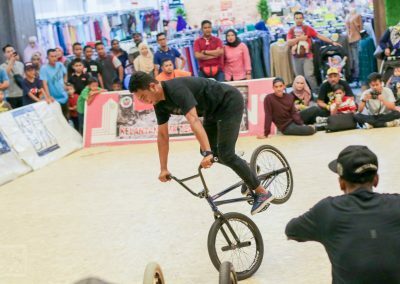 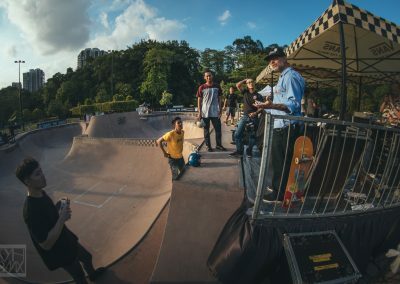 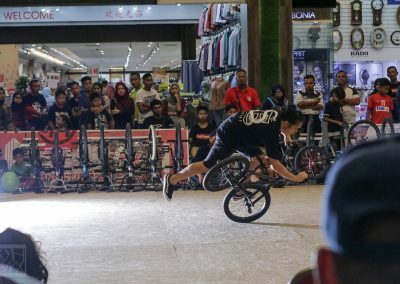 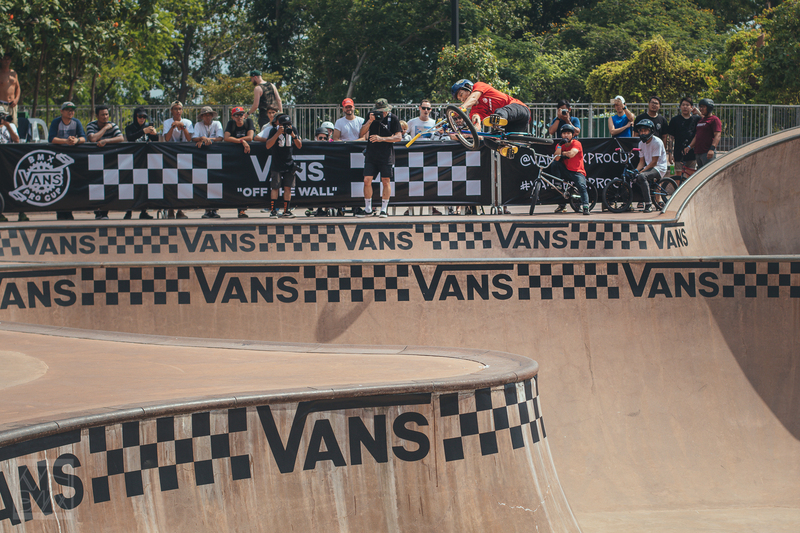 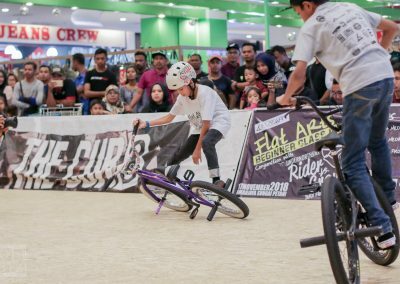 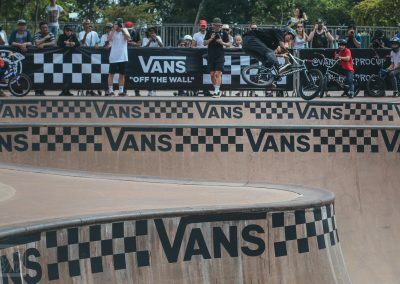 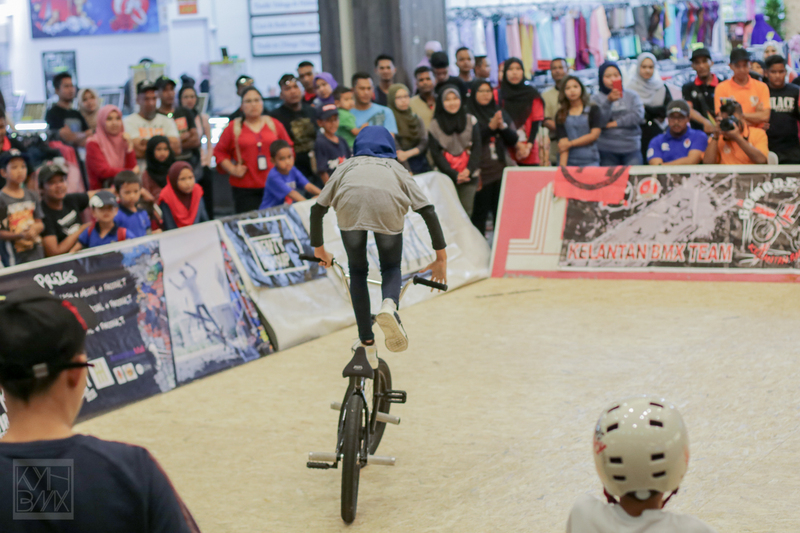 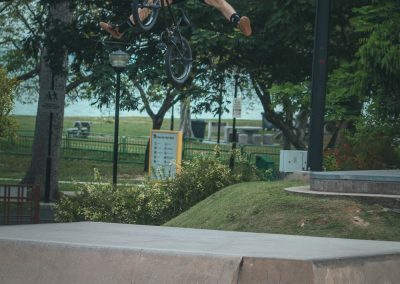 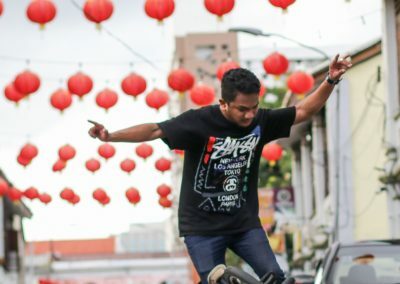 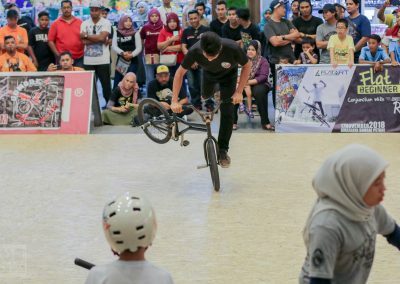 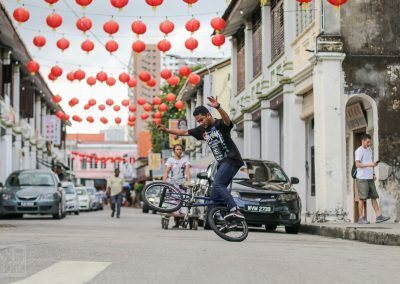 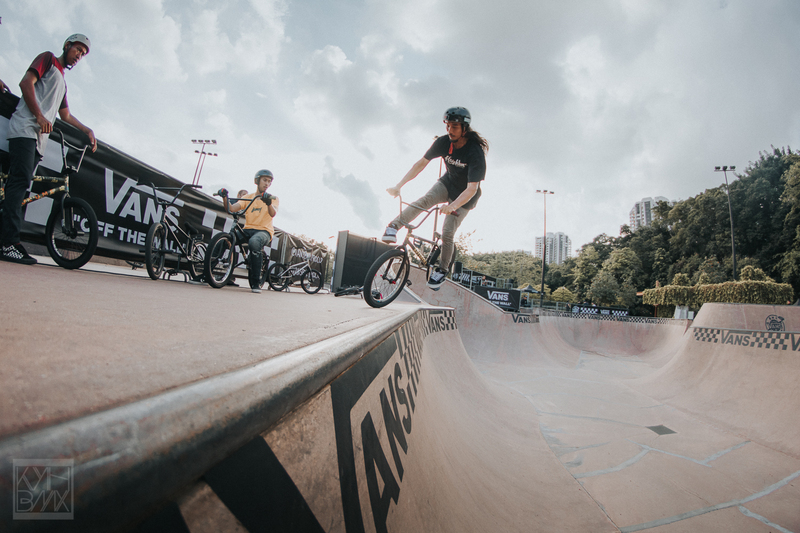 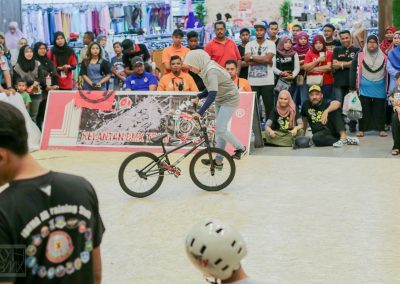 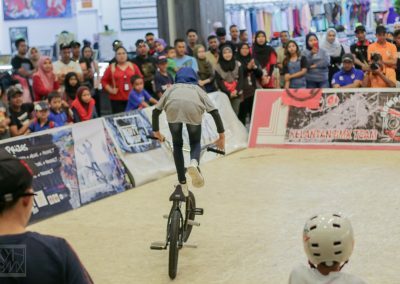 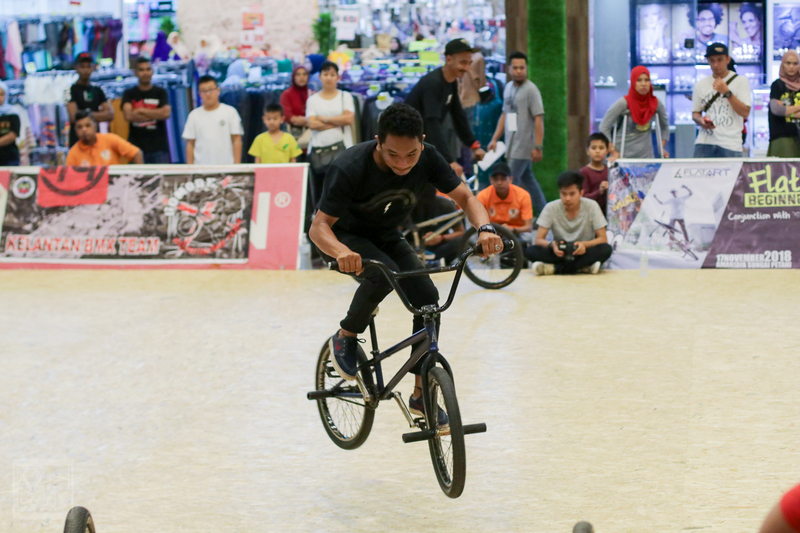 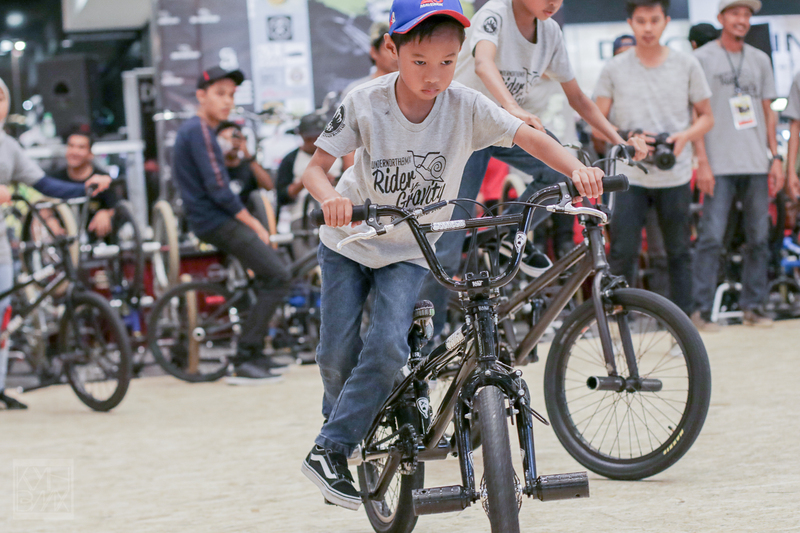 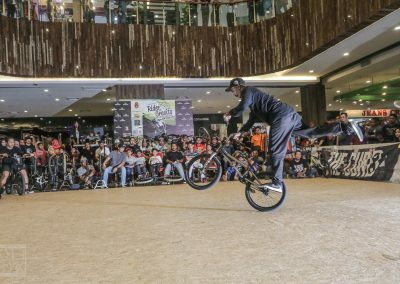 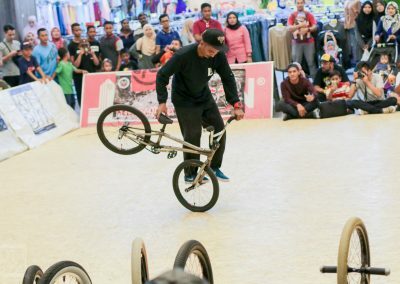 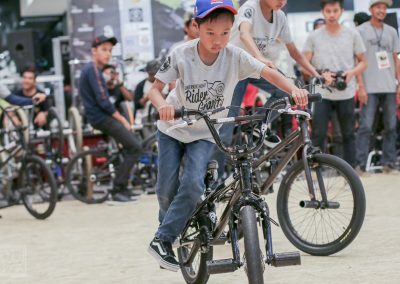 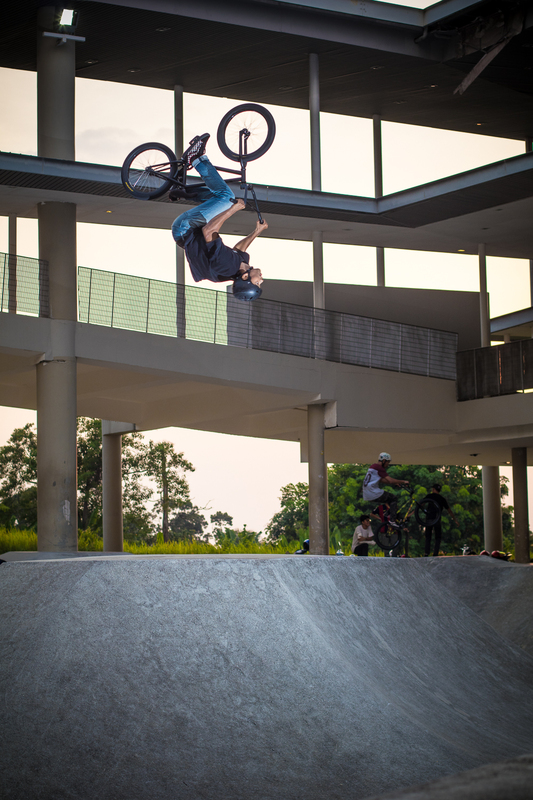 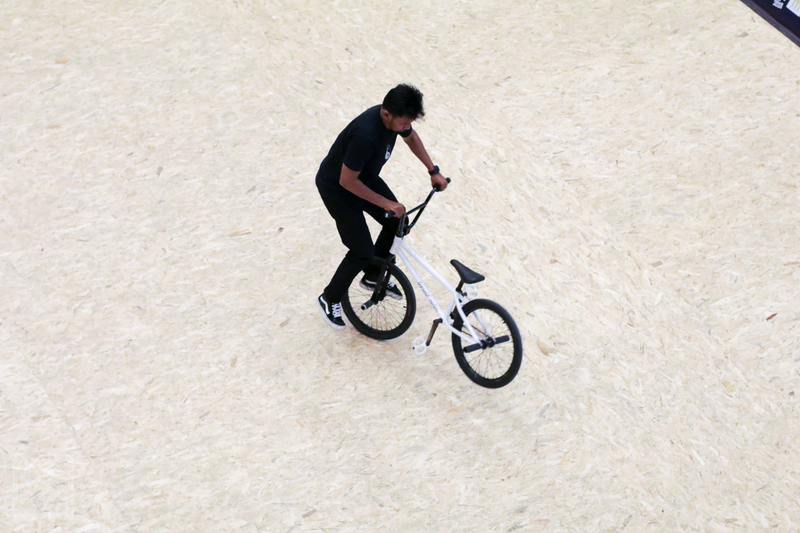 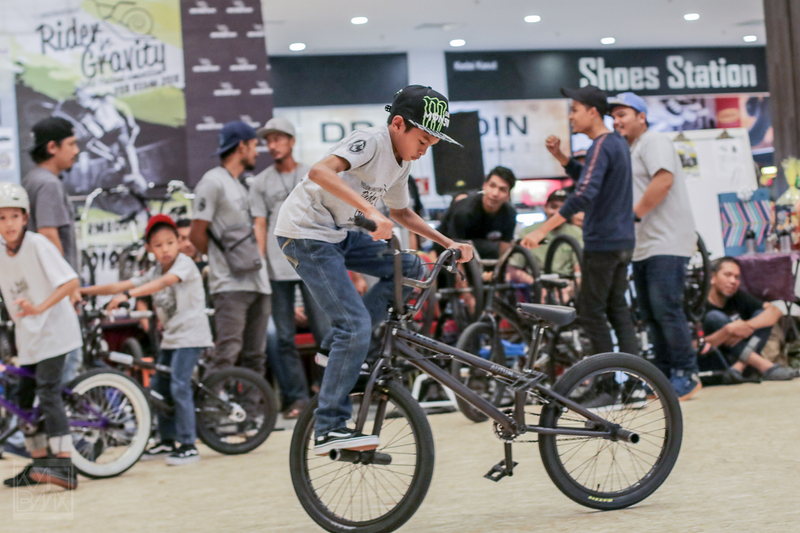 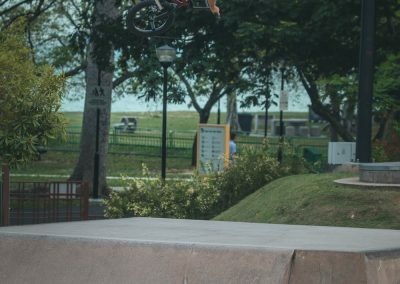 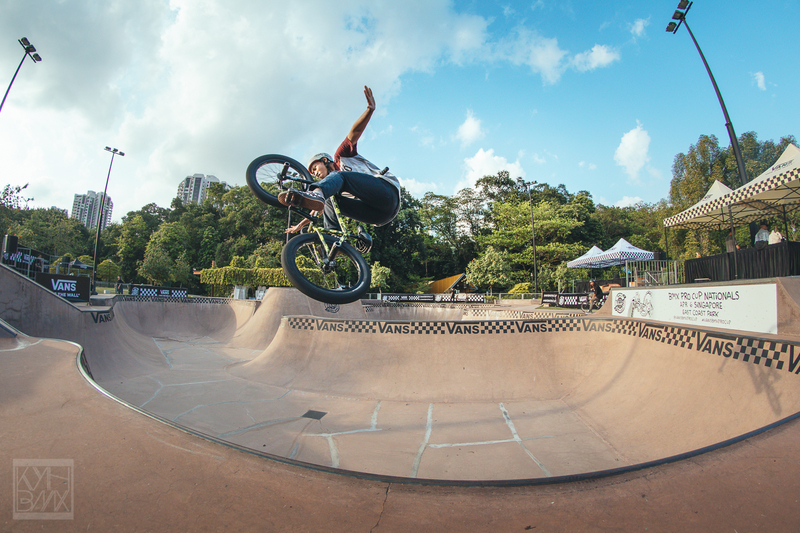 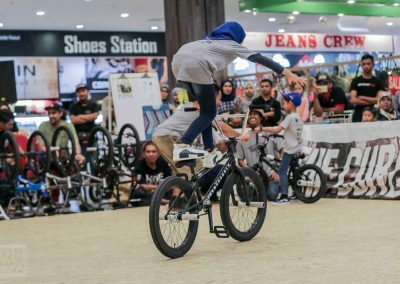 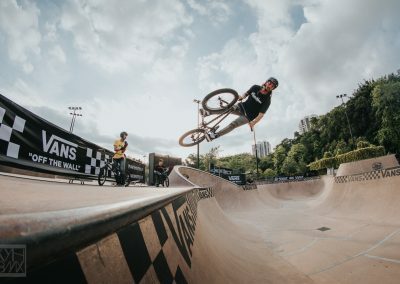 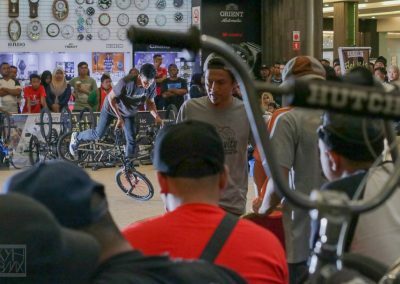 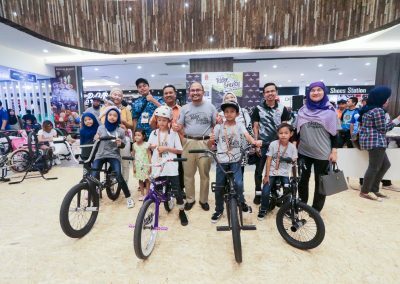 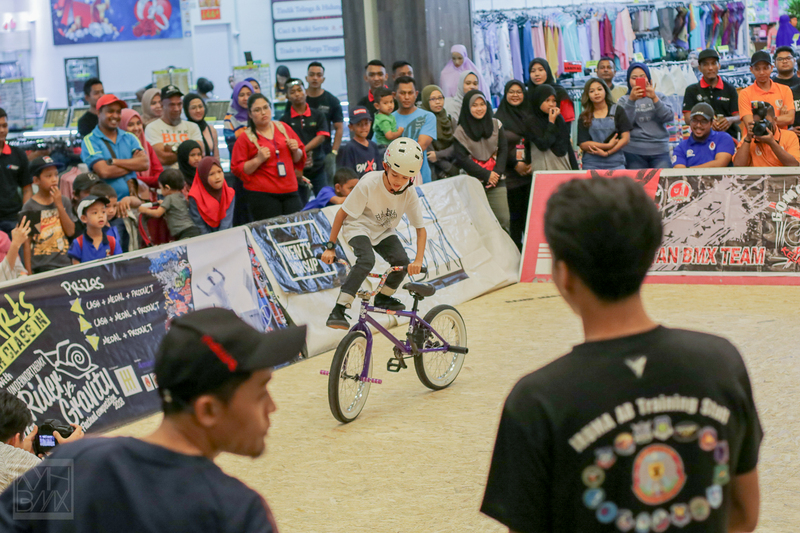 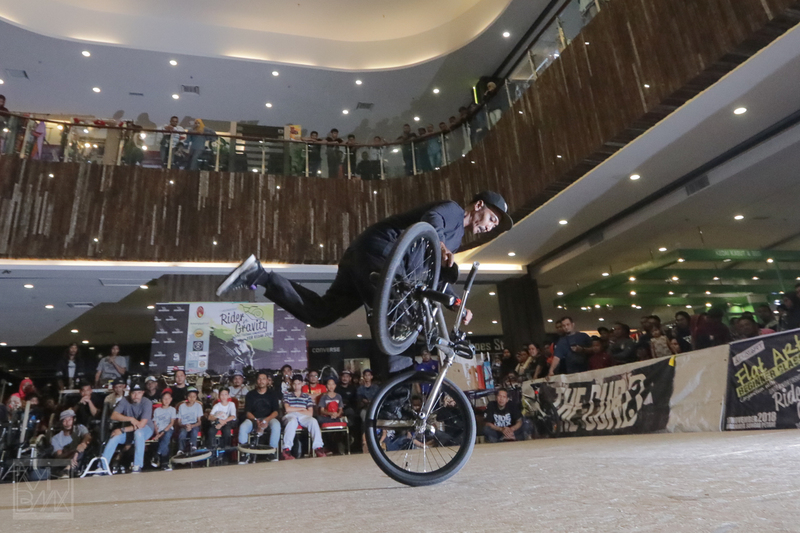 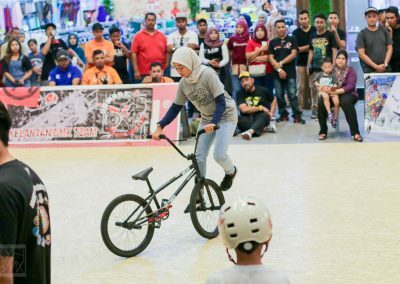 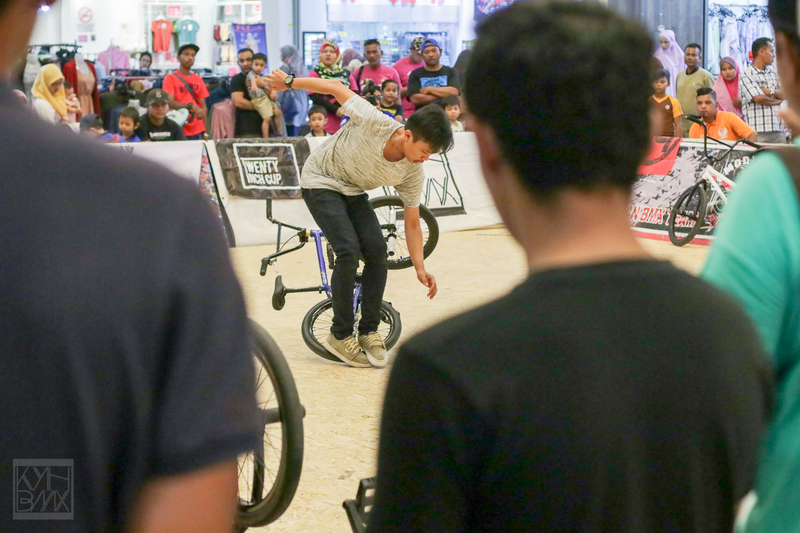 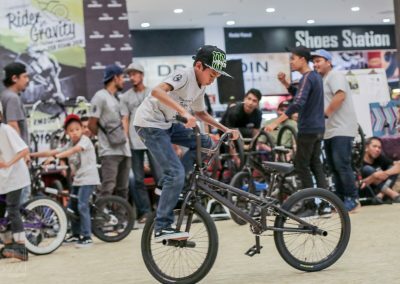 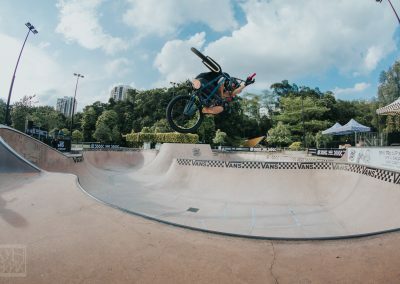 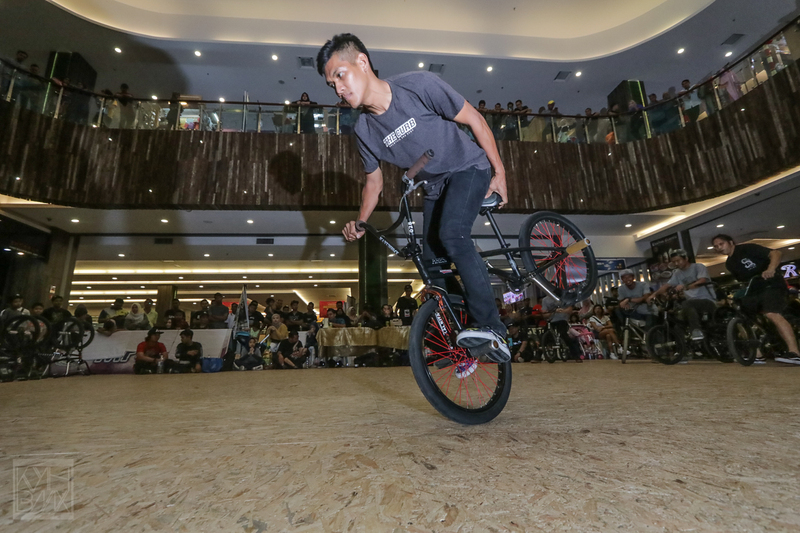 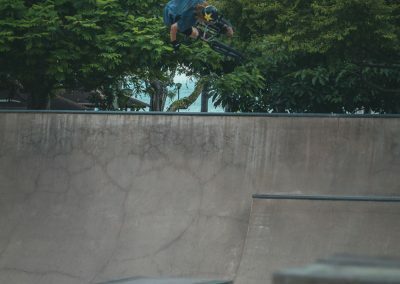 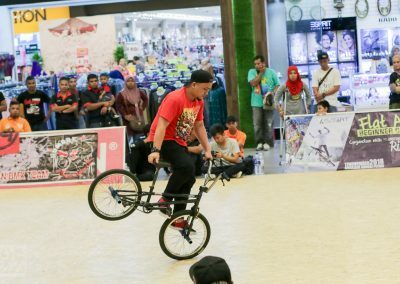 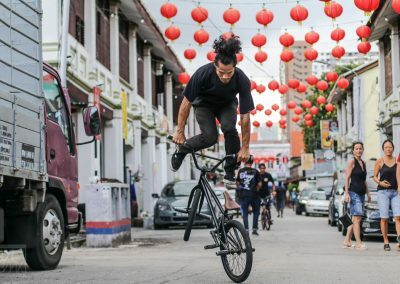 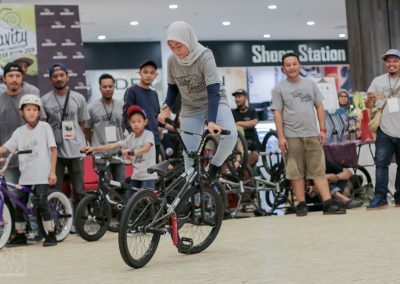 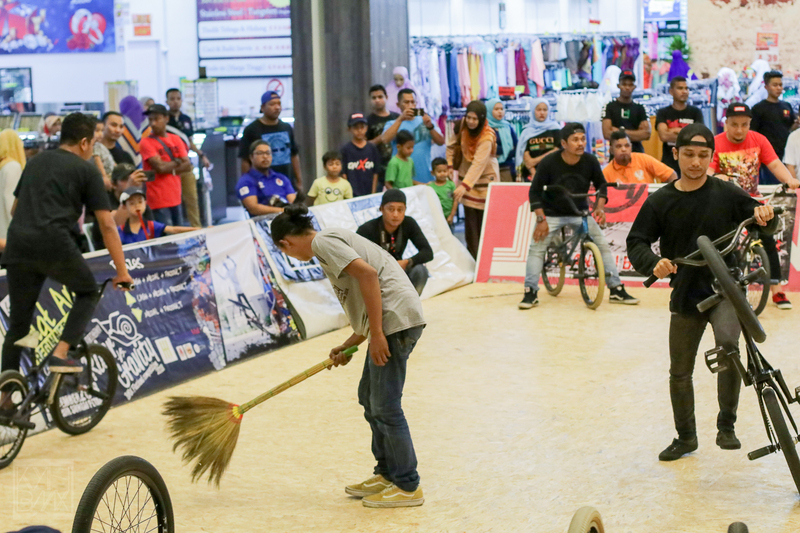 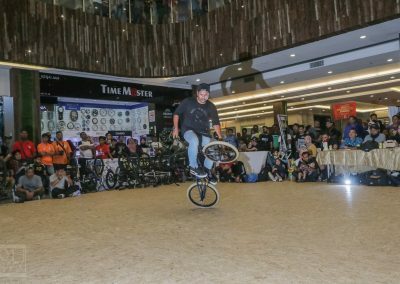 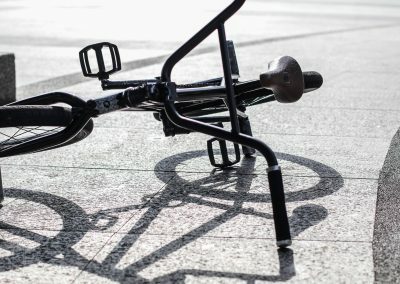 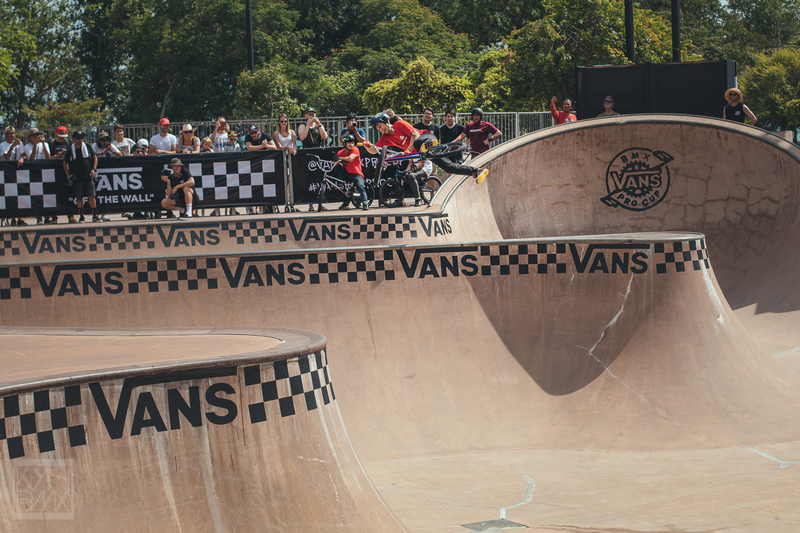 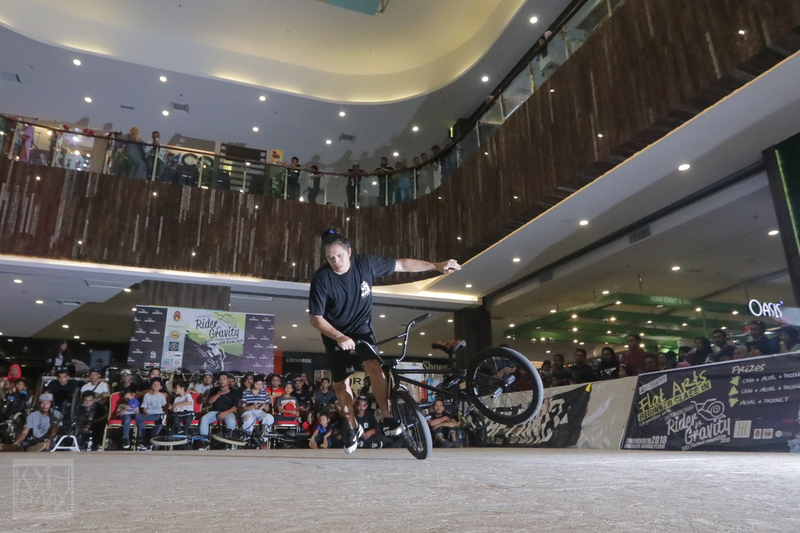 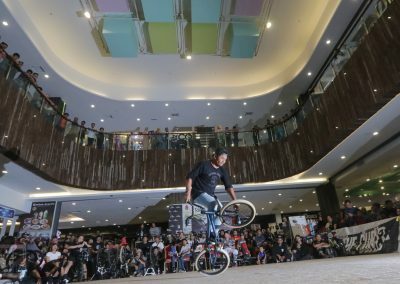 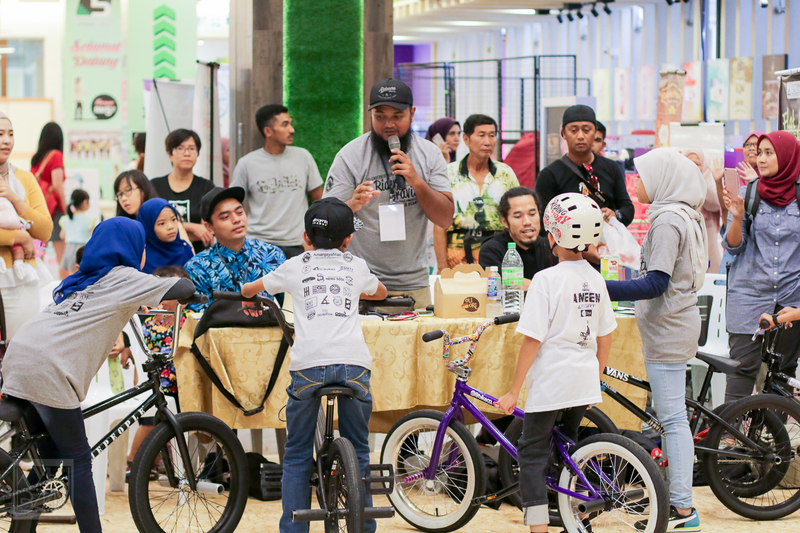 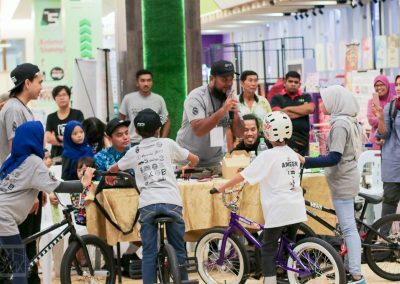 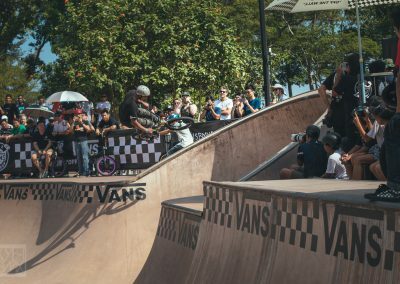 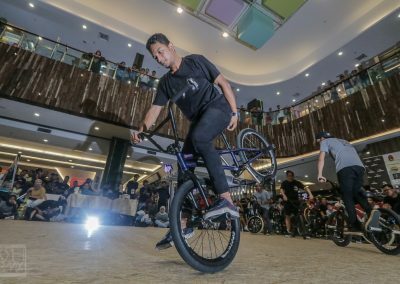 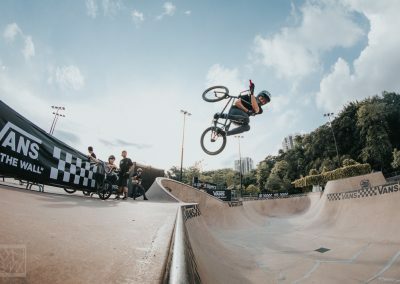 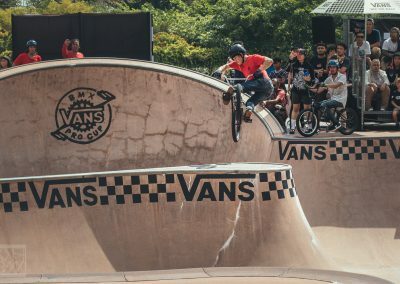 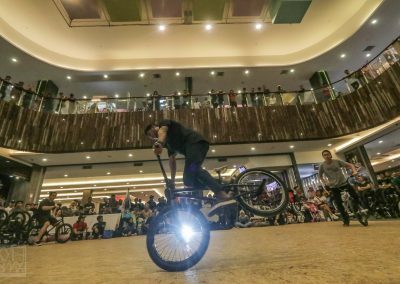 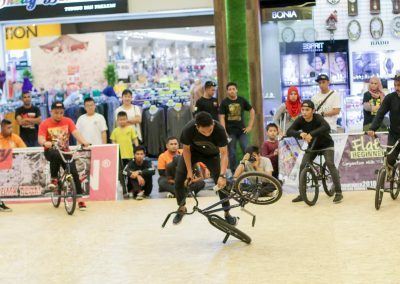 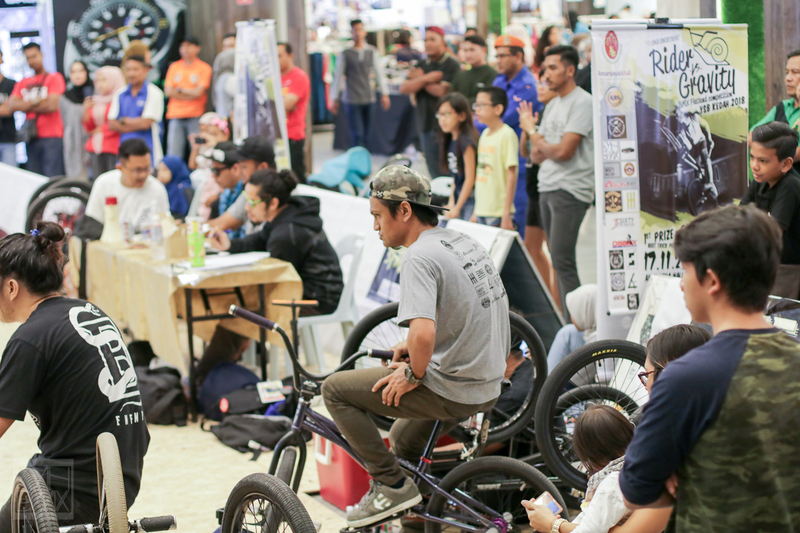 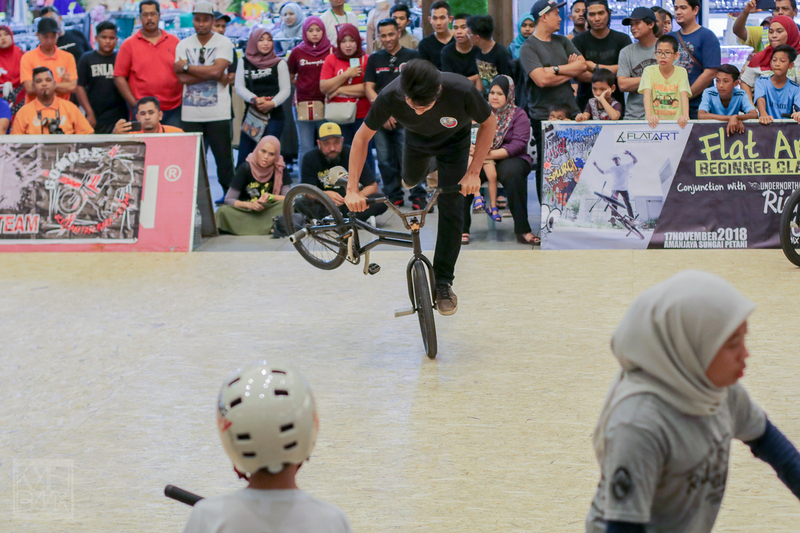 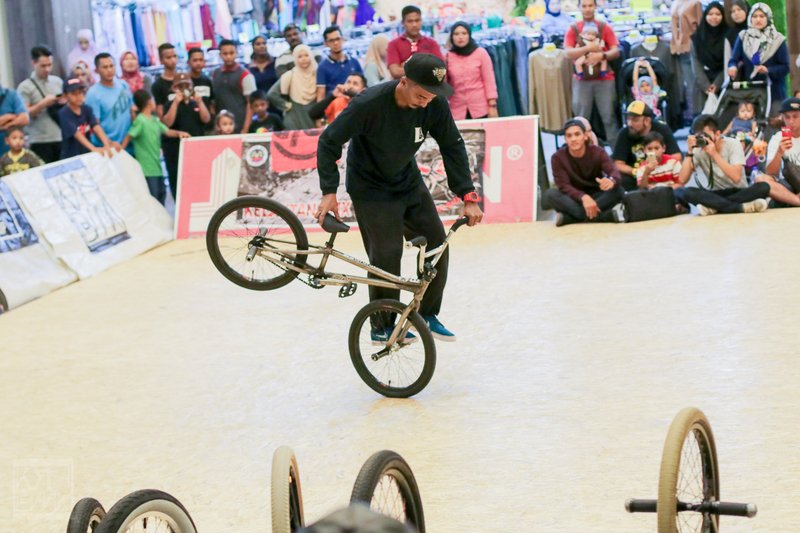 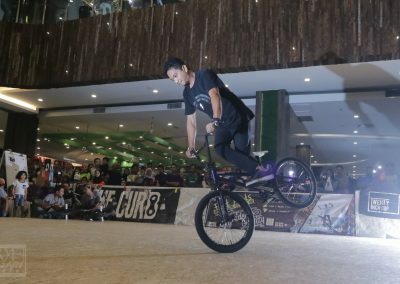 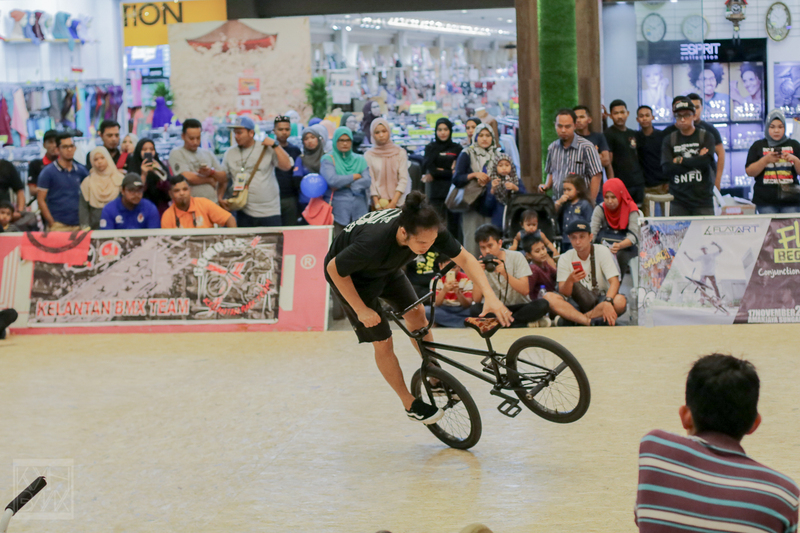 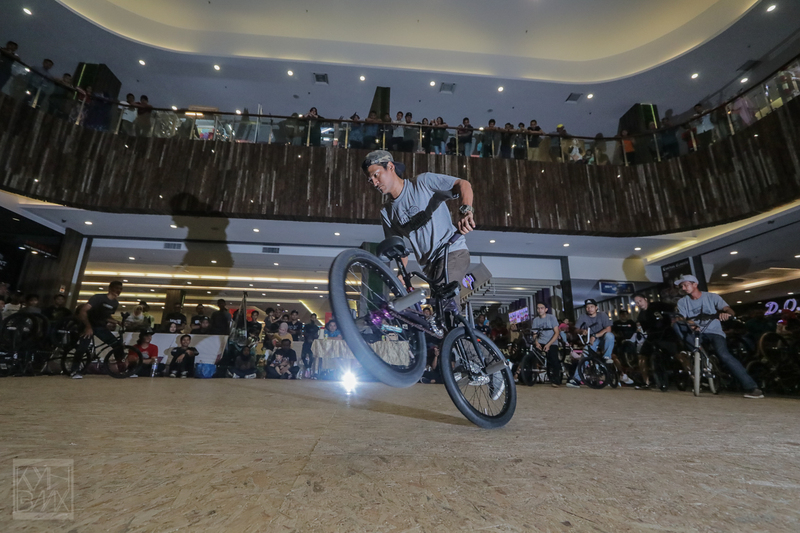 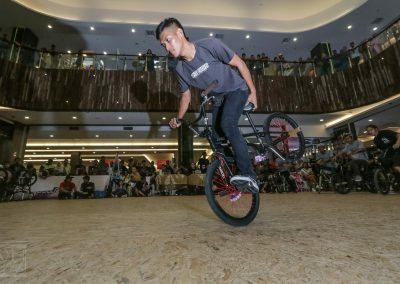 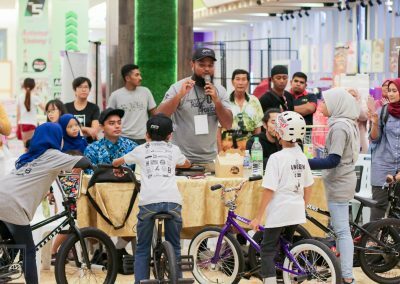 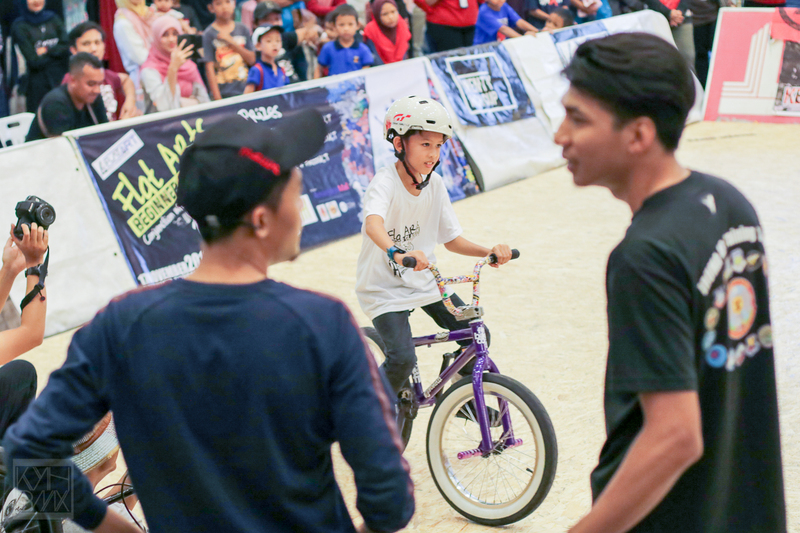 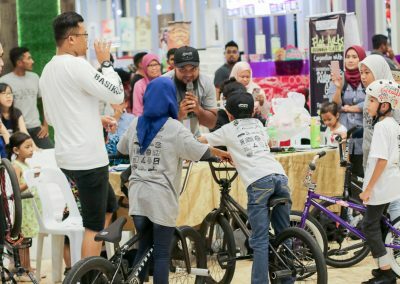 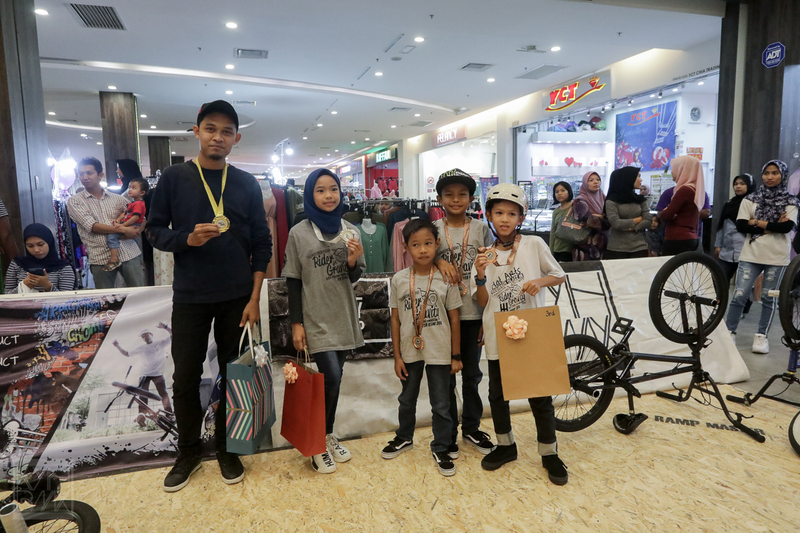 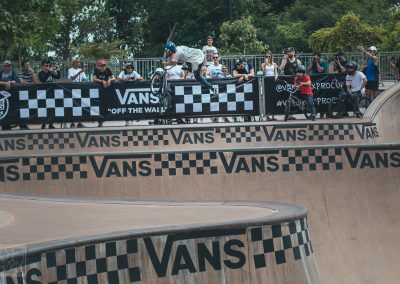 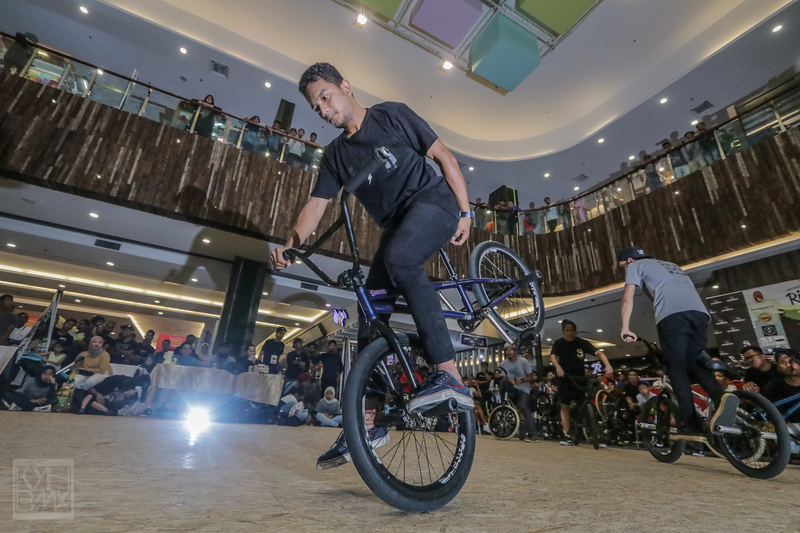 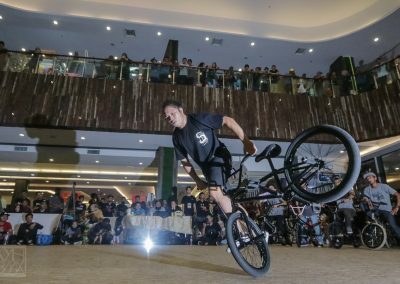 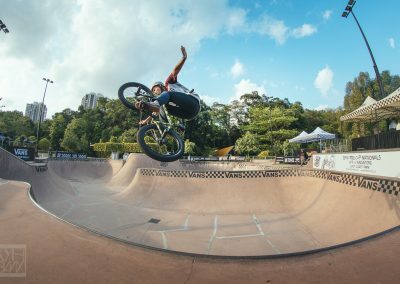 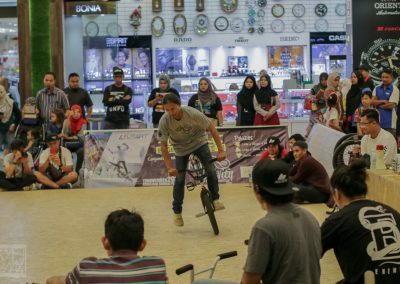 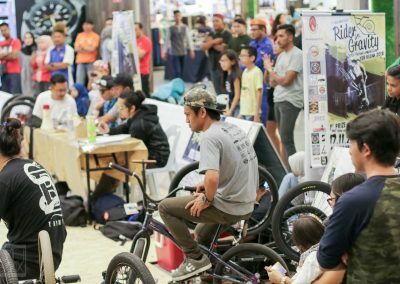 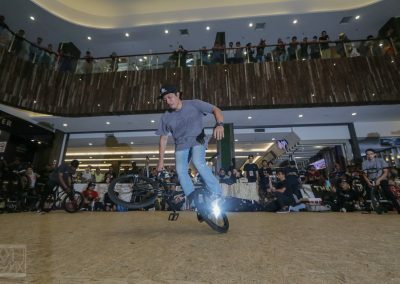 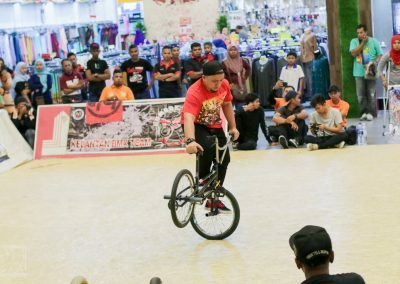 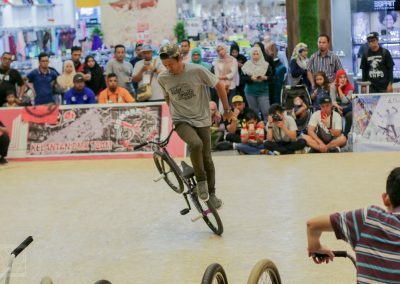 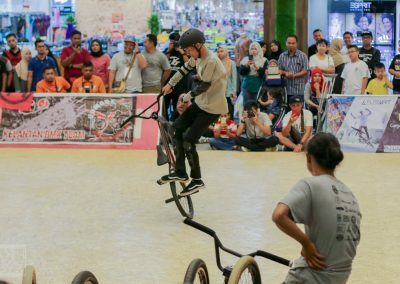 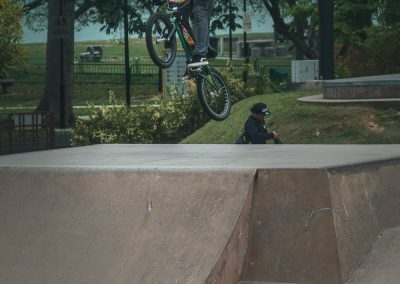 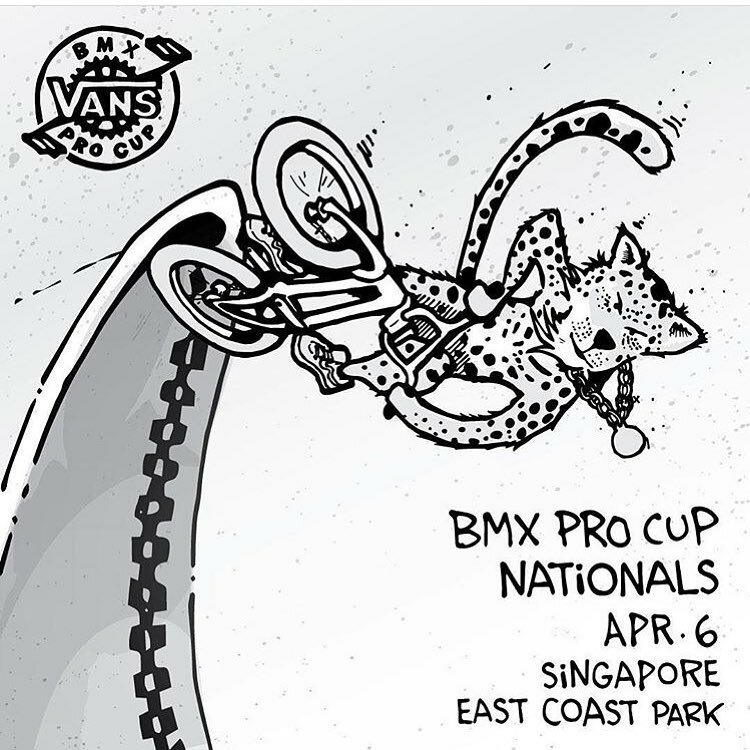 Last month we made a BMX Freestyle clinic at the Velodrom Nasional Malaysia, Nilai, Negeri Sembilan to get the young talent & put an interest to the kids on BMX Freestyle. 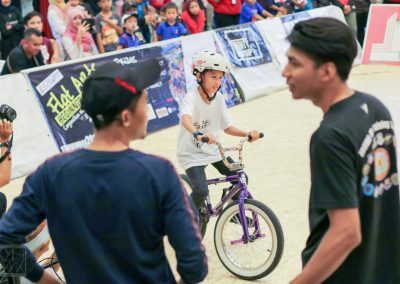 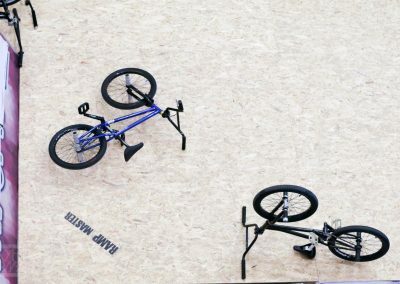 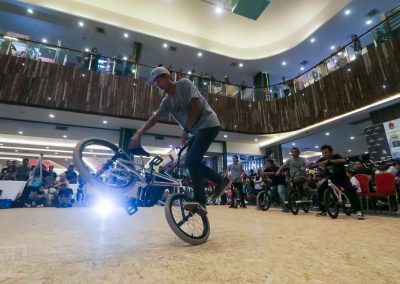 It was a success when 30 over kids came to participate at the clinic and we was very satisfied to see those kids really enjoy learning BMX Freestyle. 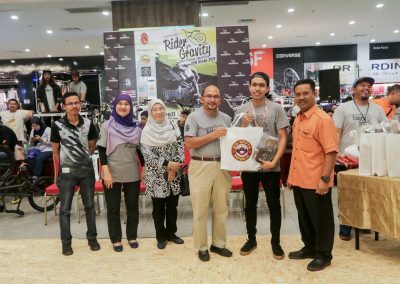 Thanks to Ronizam for all the help. 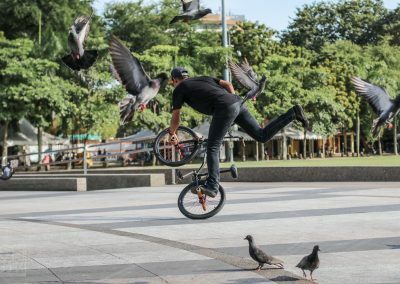 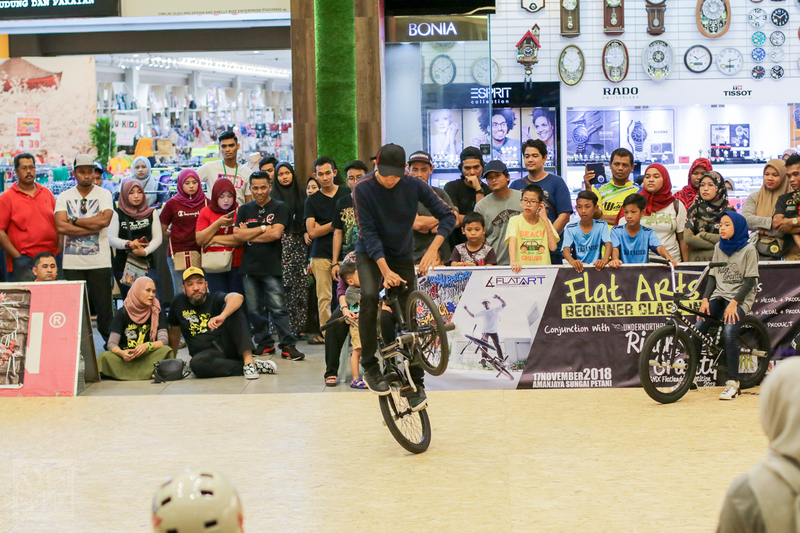 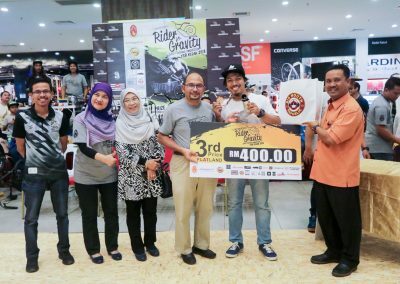 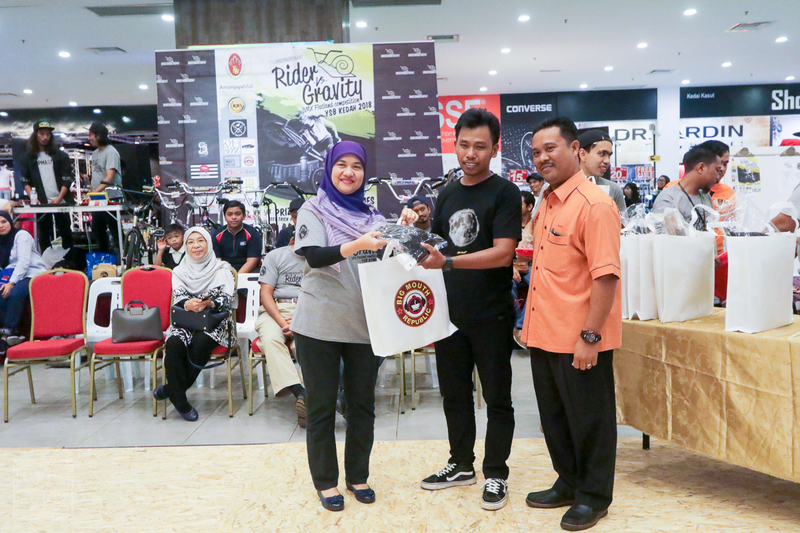 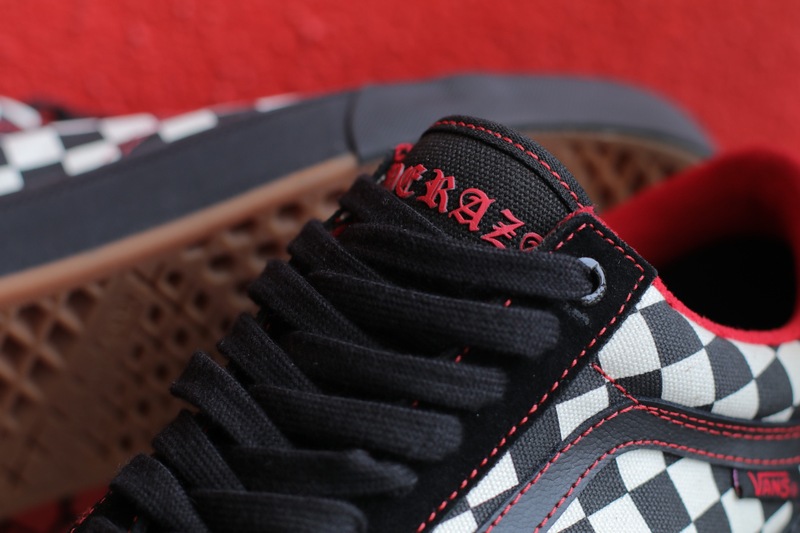 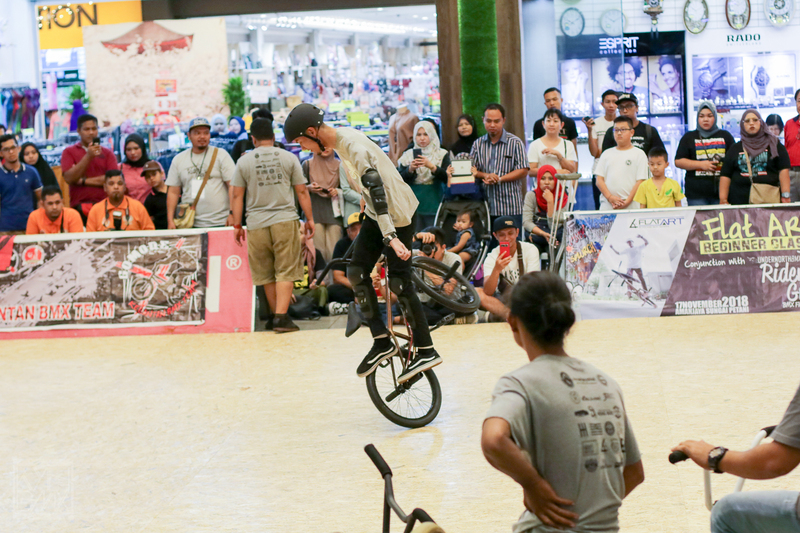 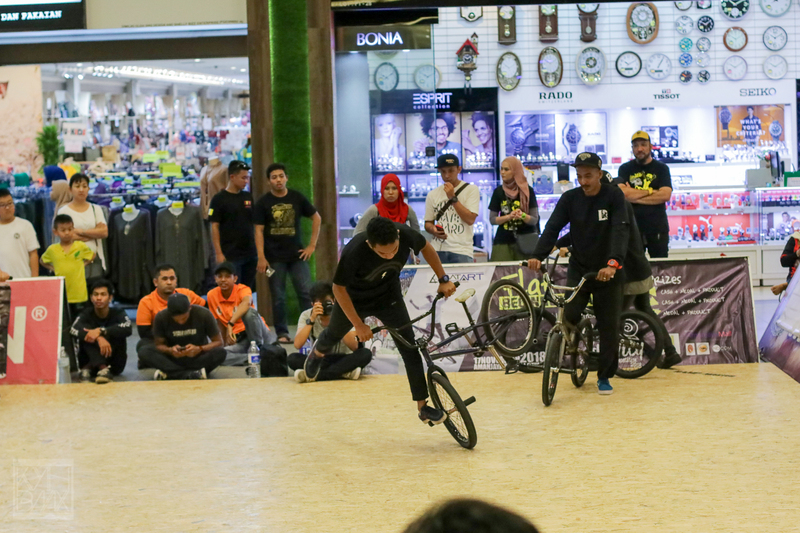 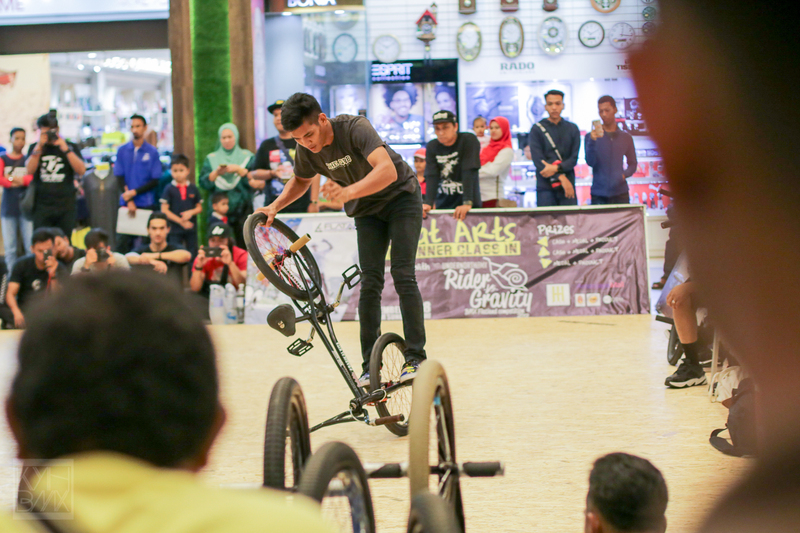 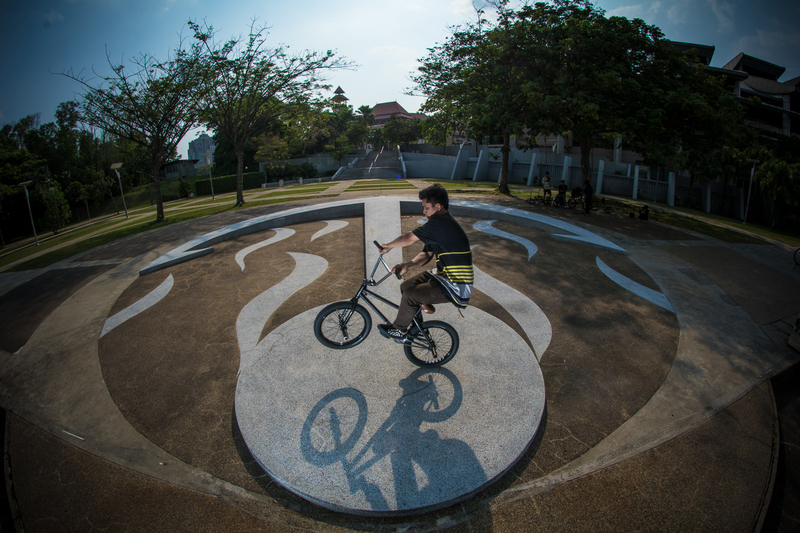 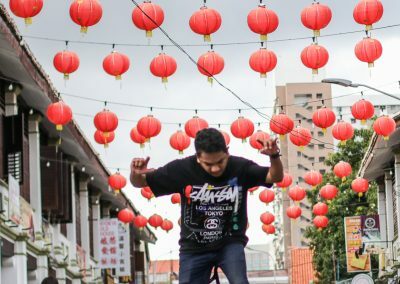 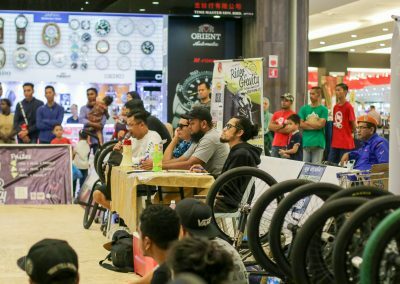 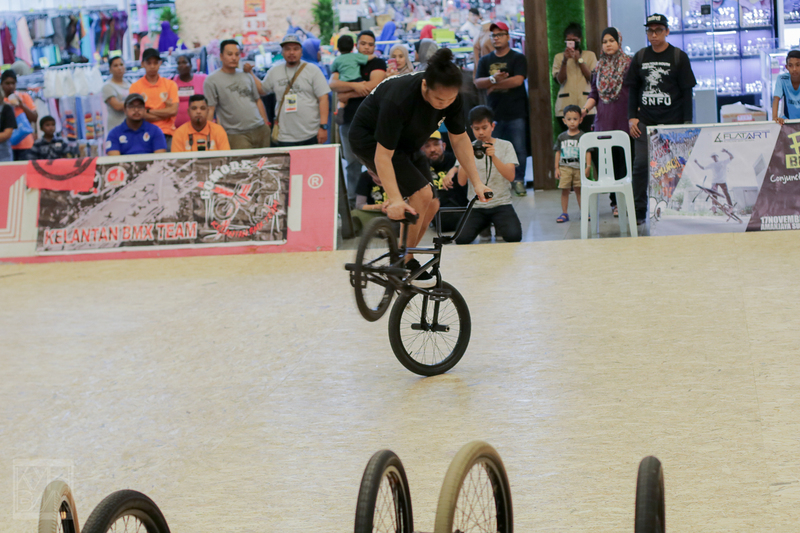 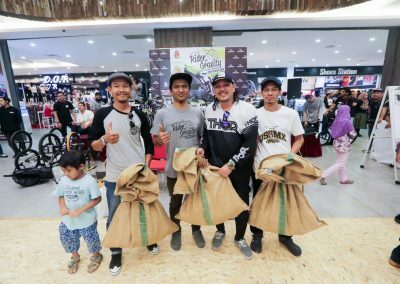 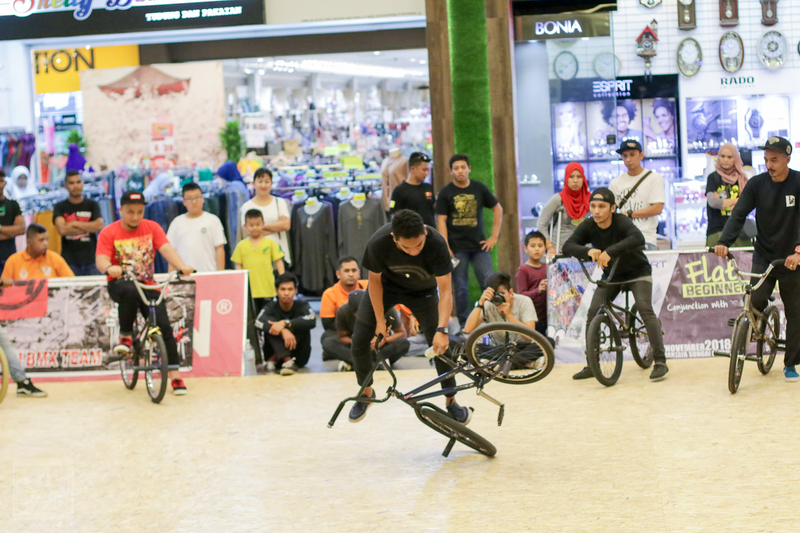 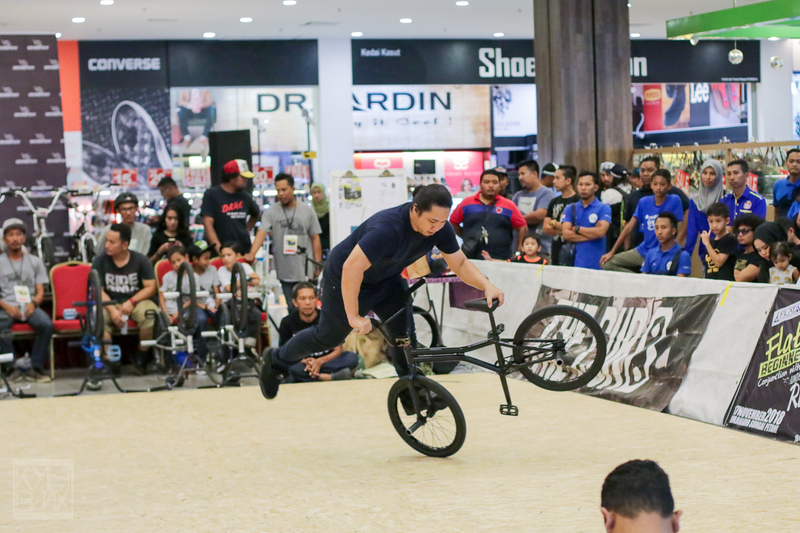 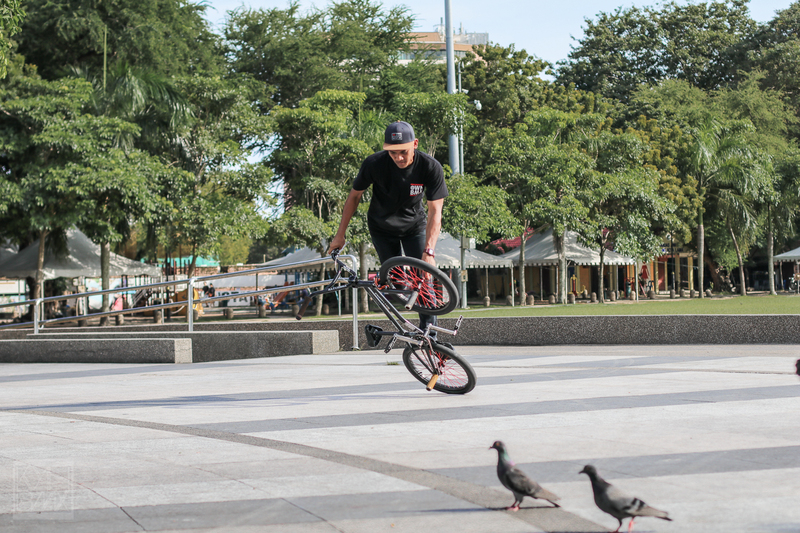 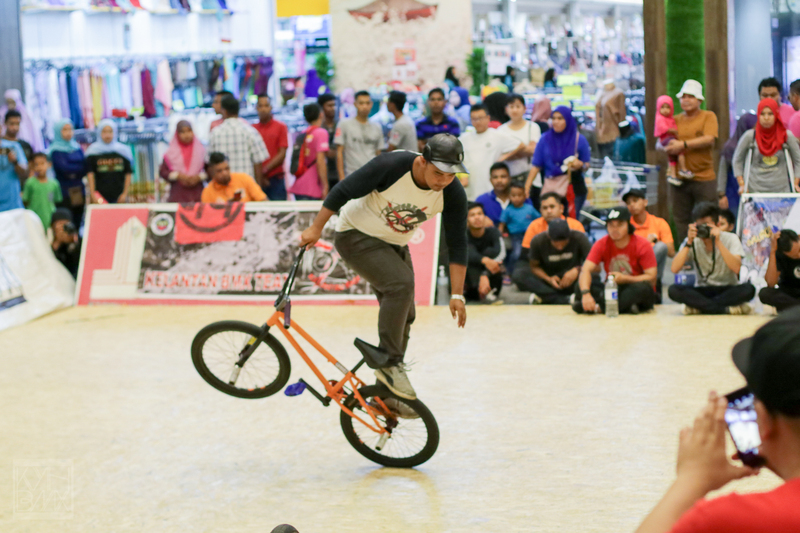 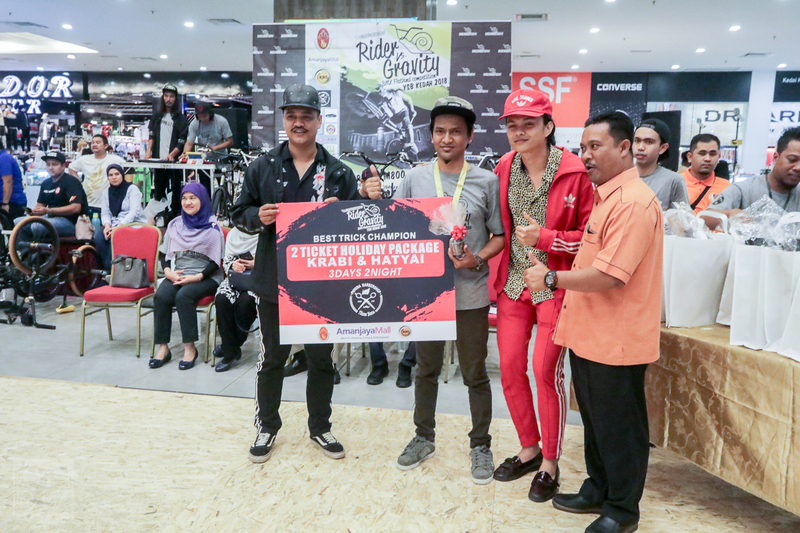 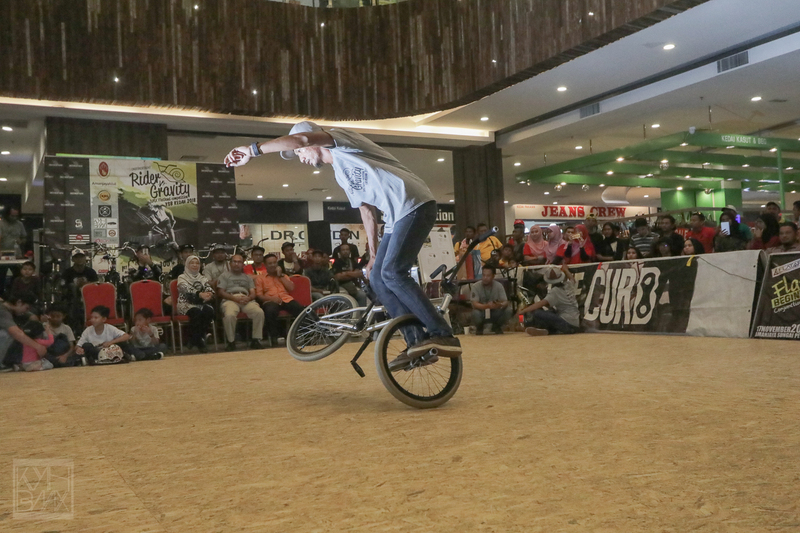 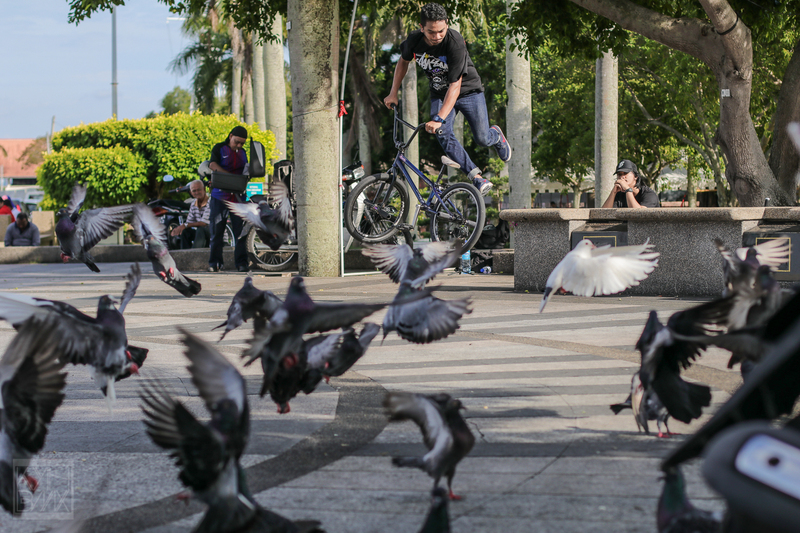 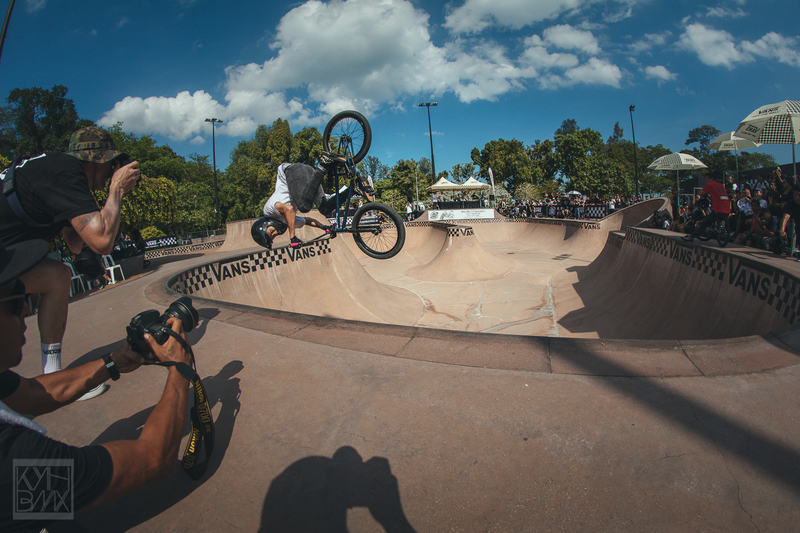 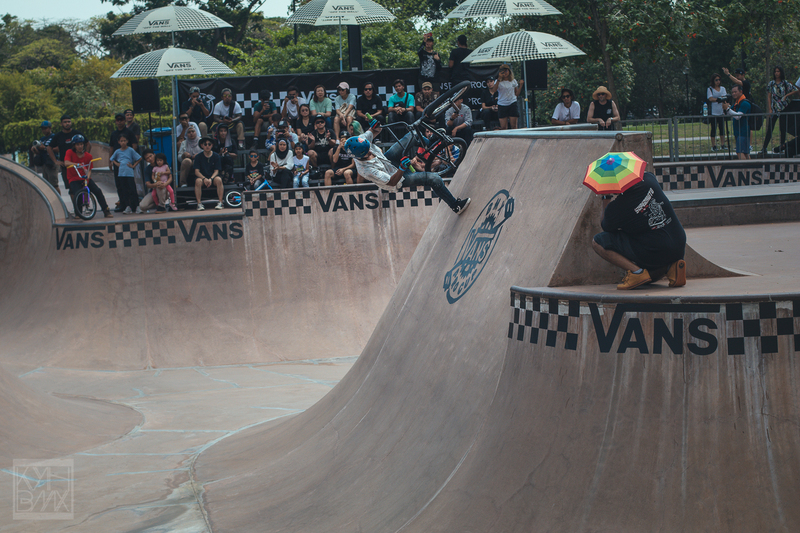 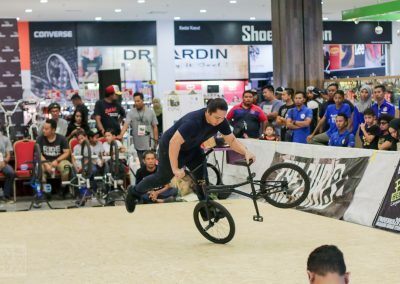 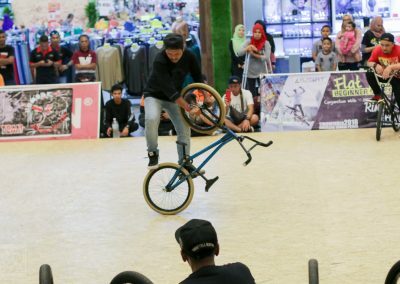 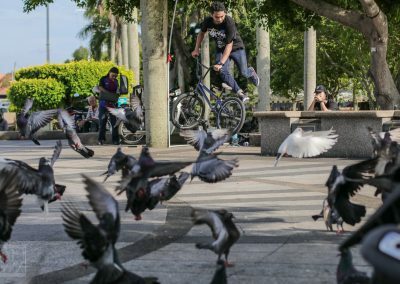 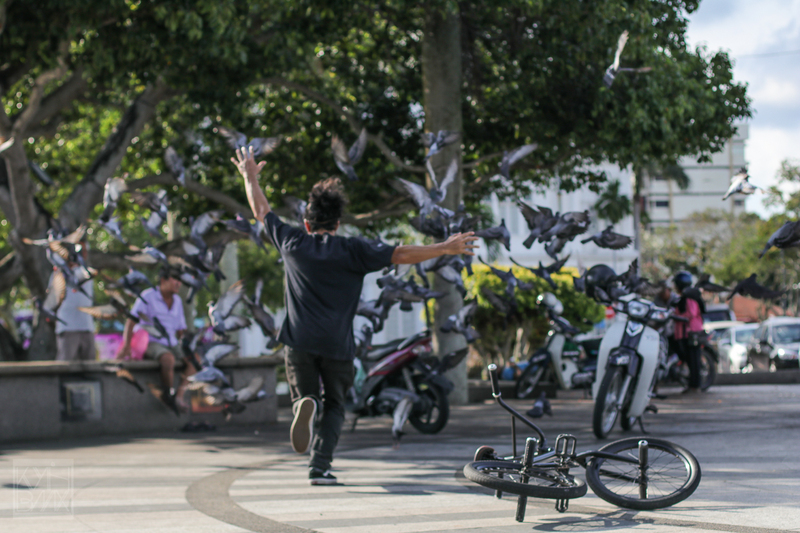 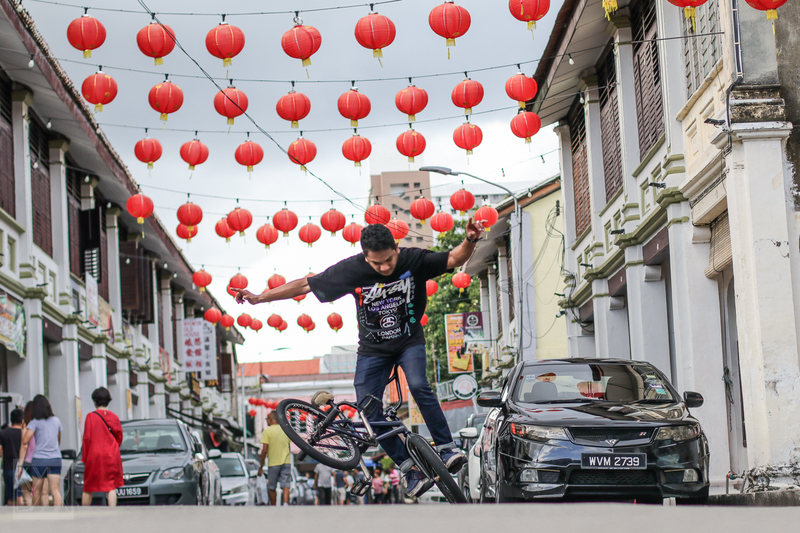 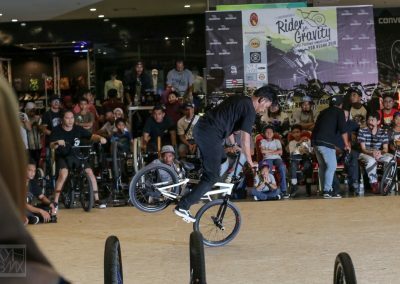 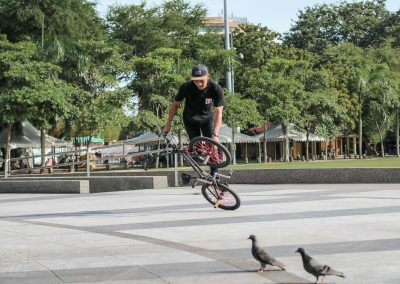 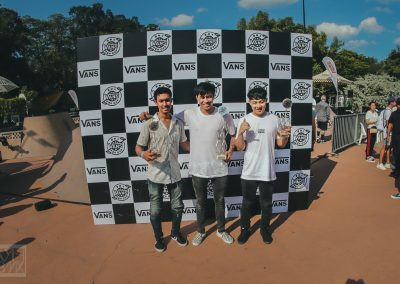 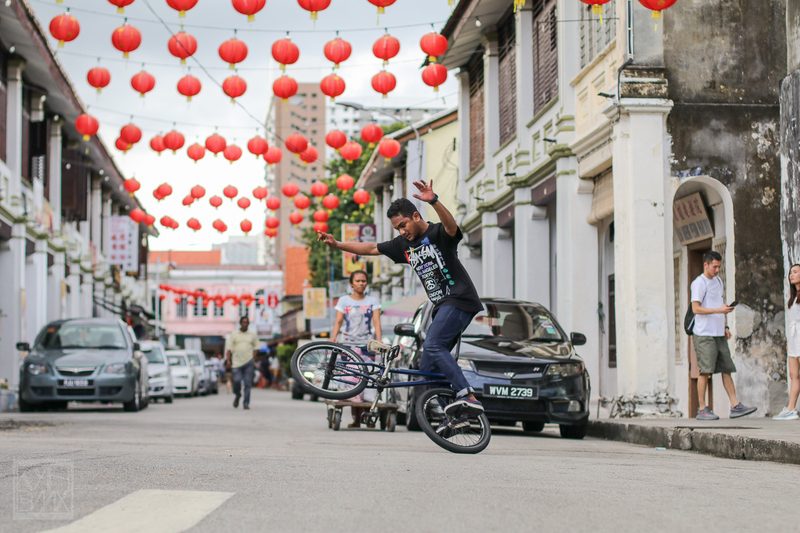 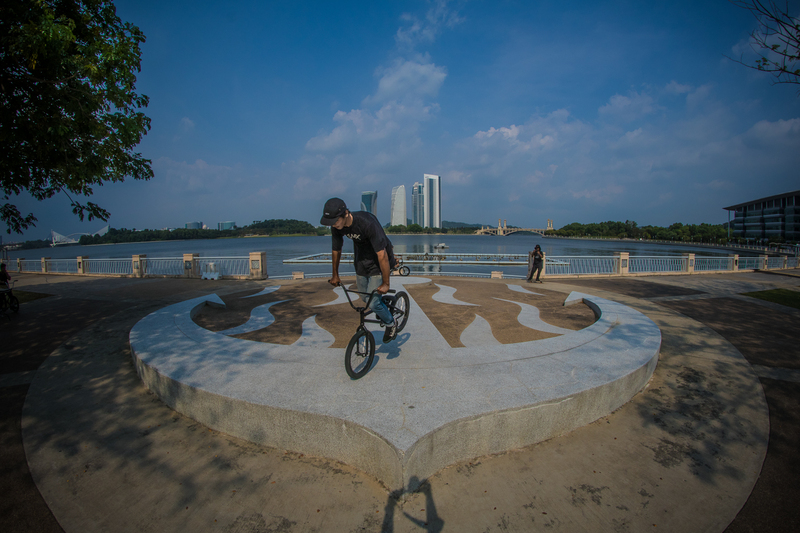 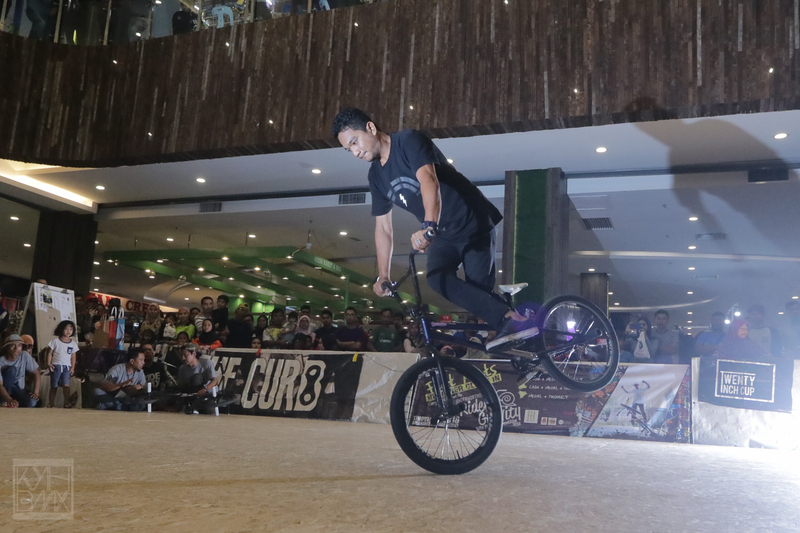 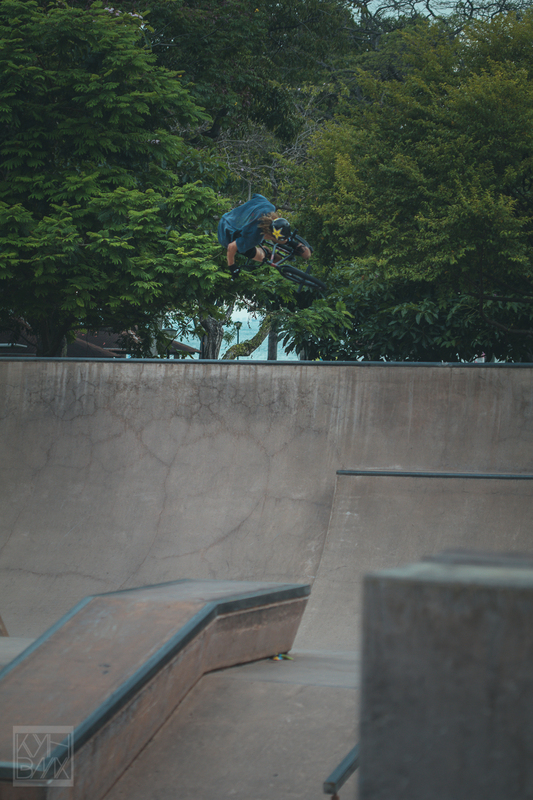 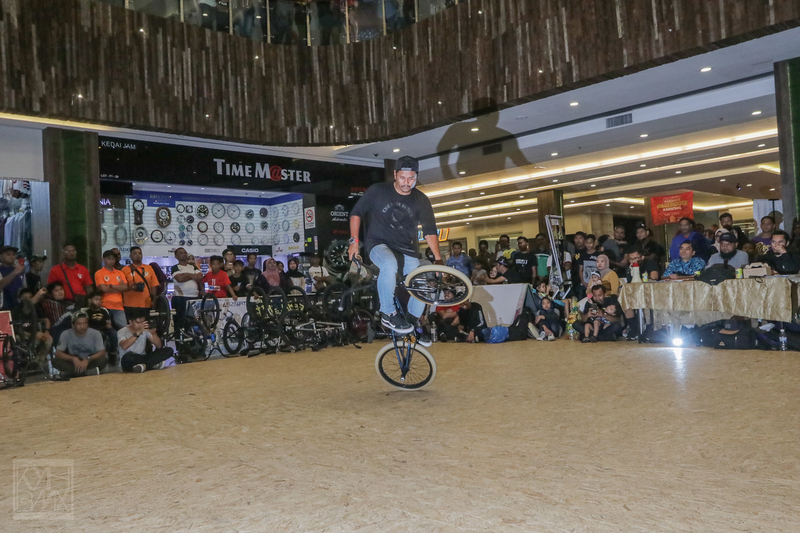 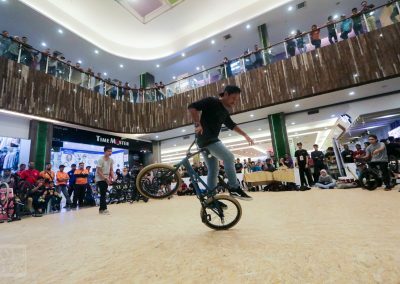 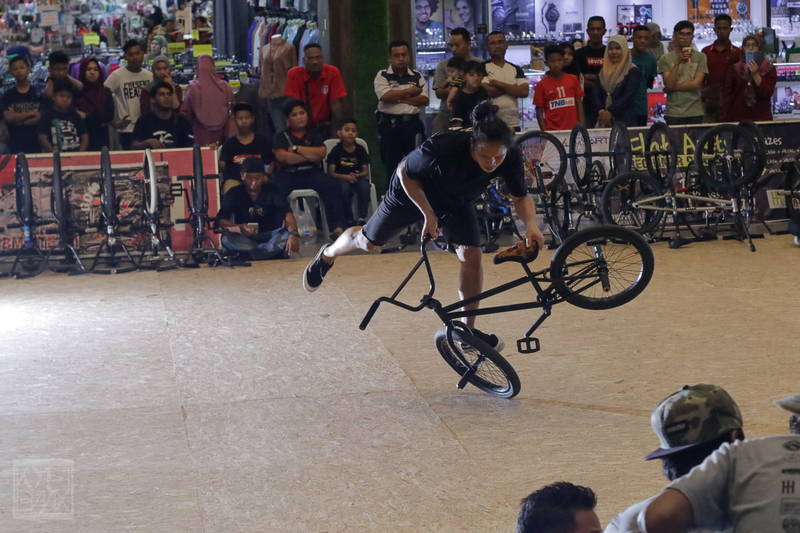 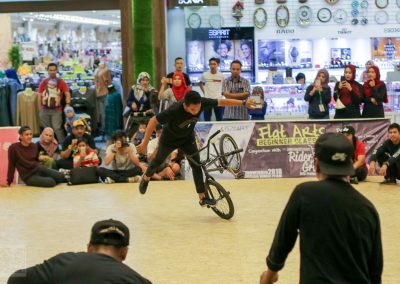 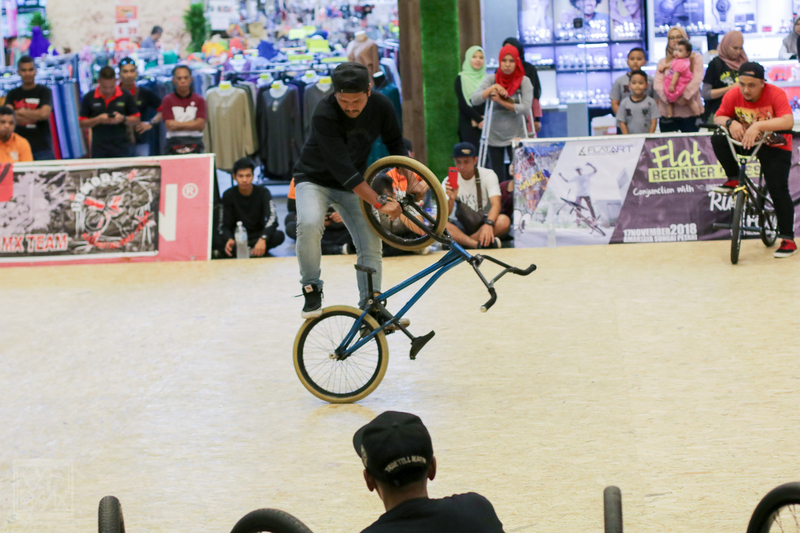 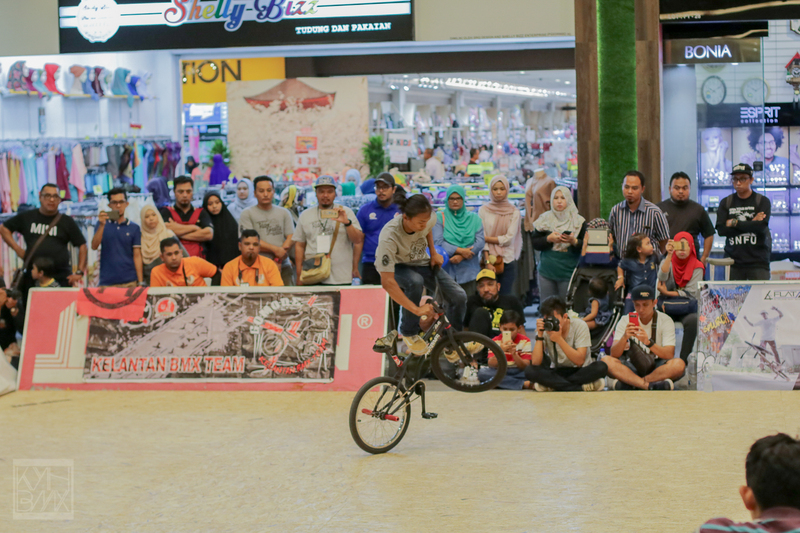 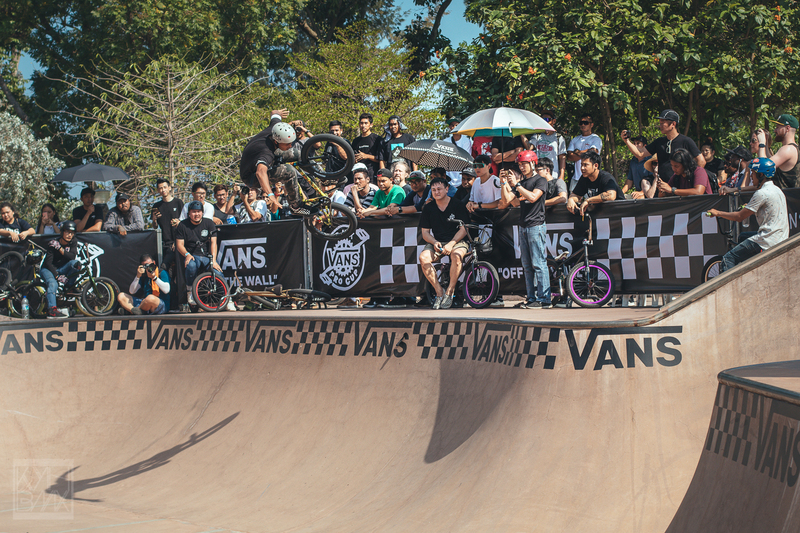 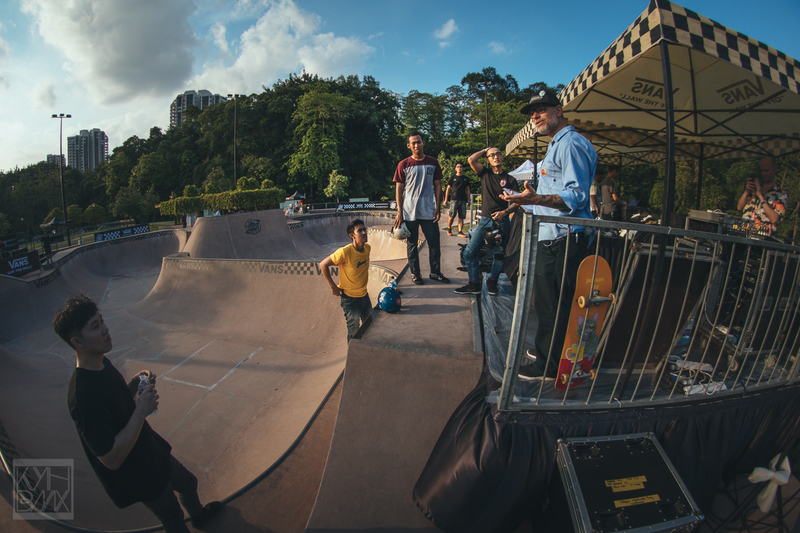 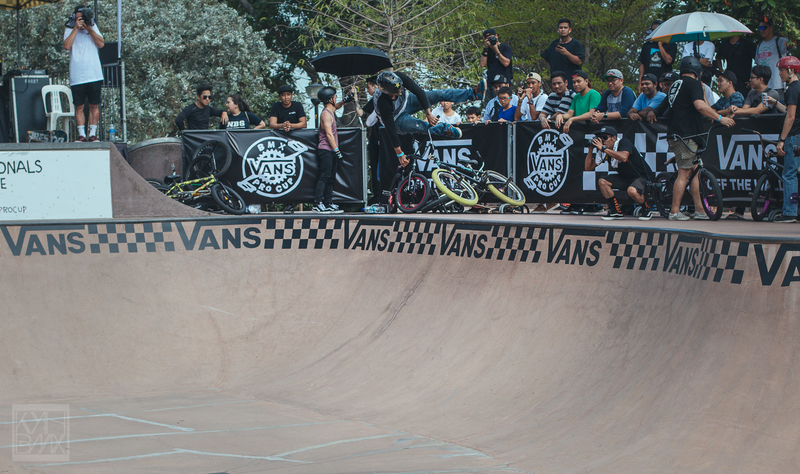 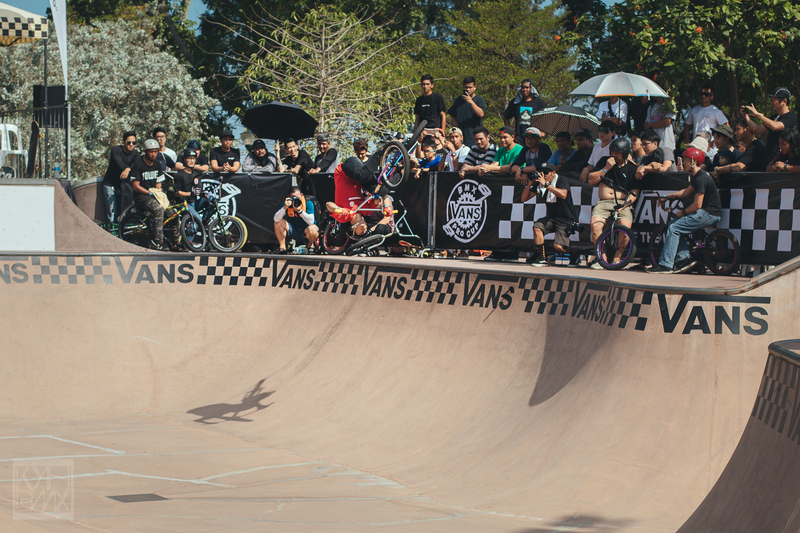 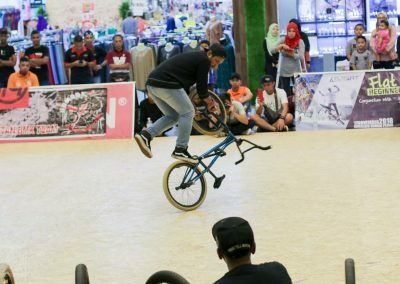 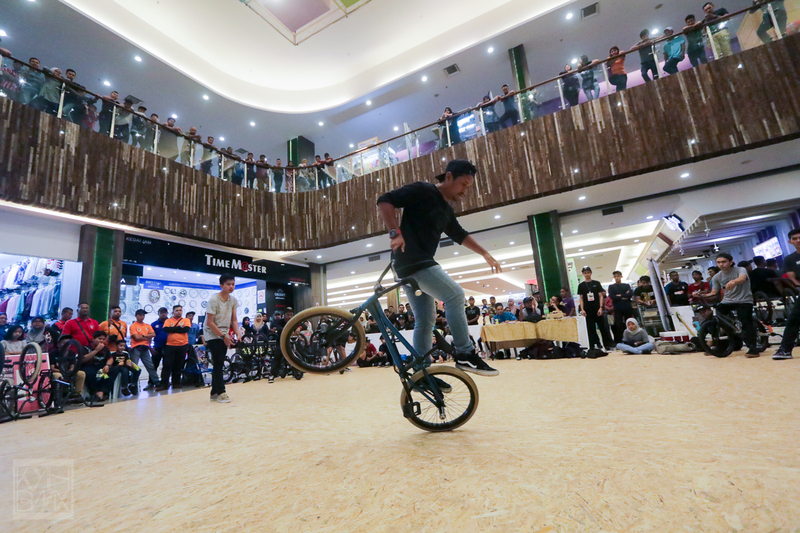 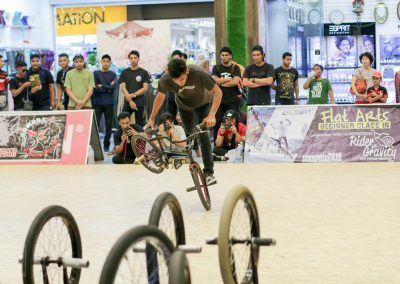 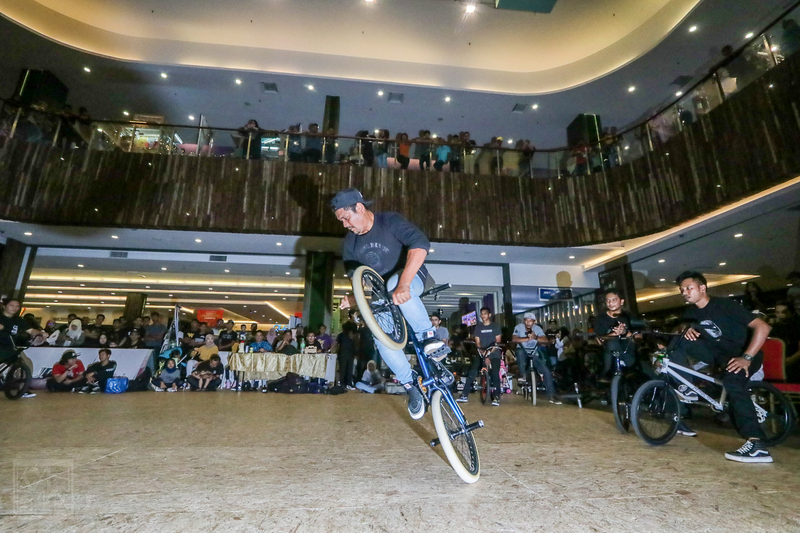 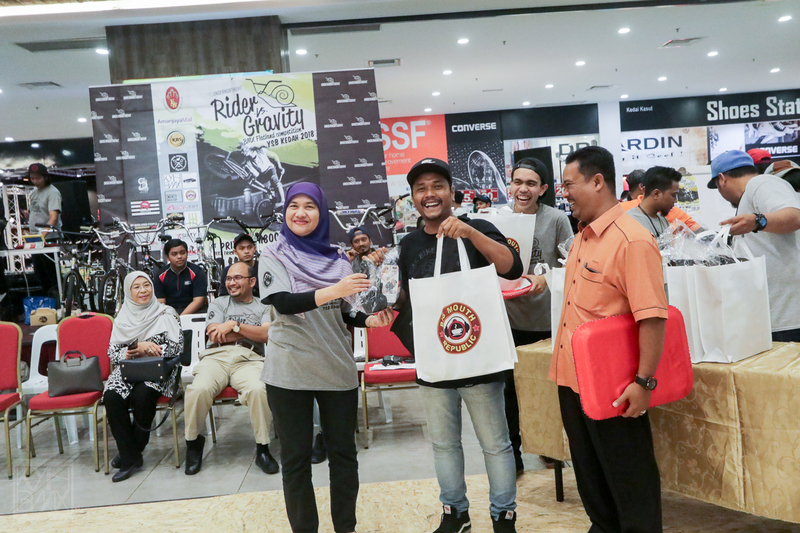 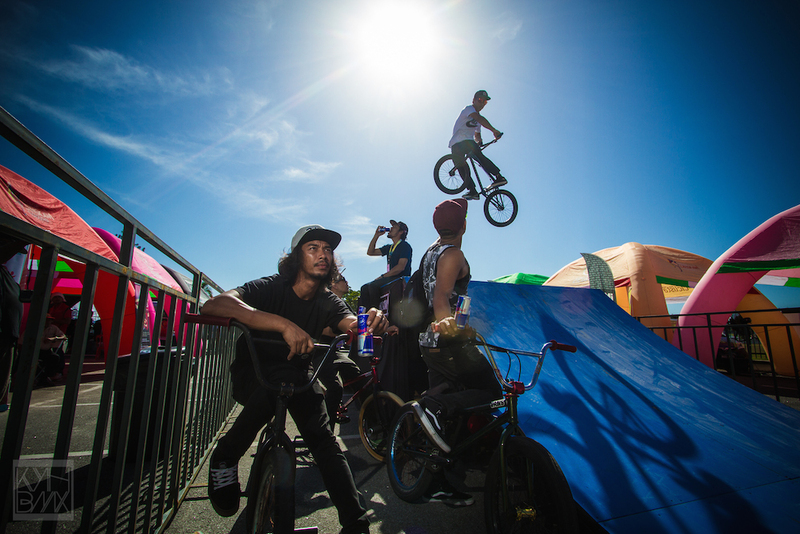 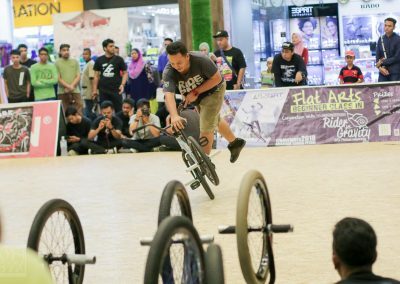 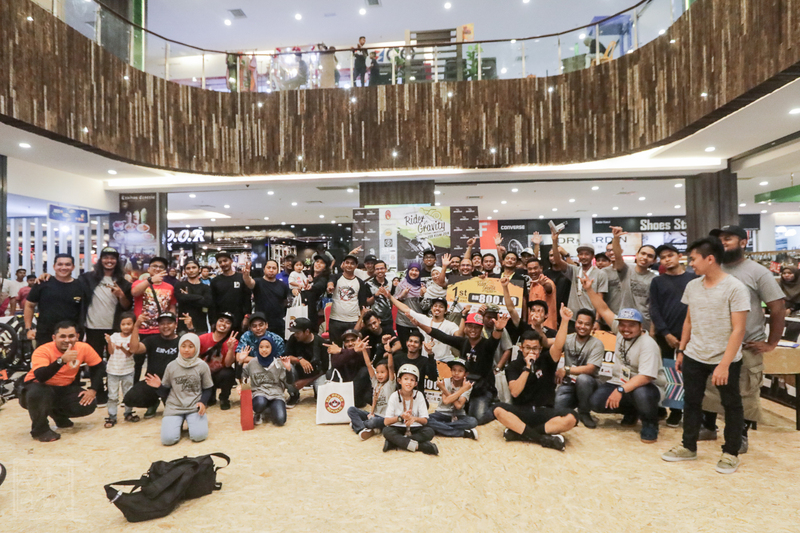 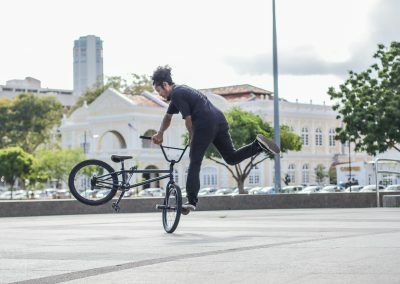 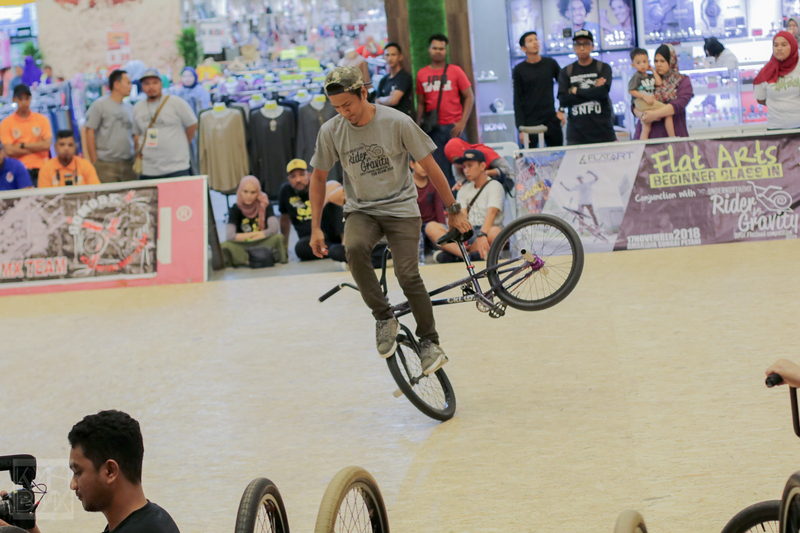 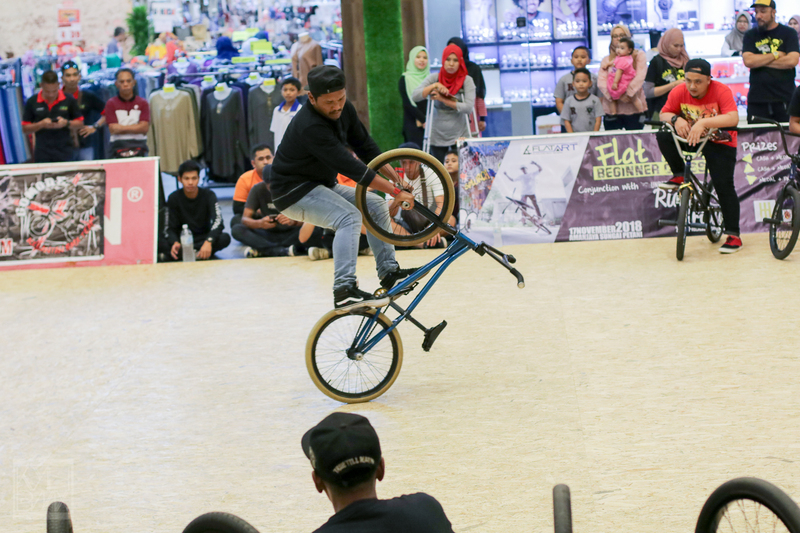 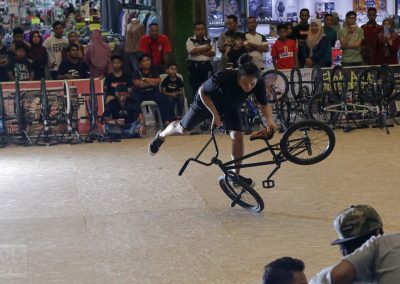 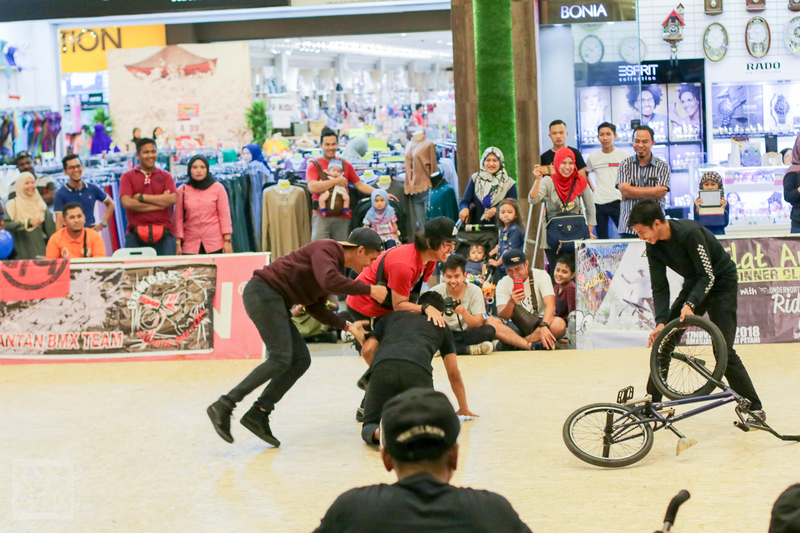 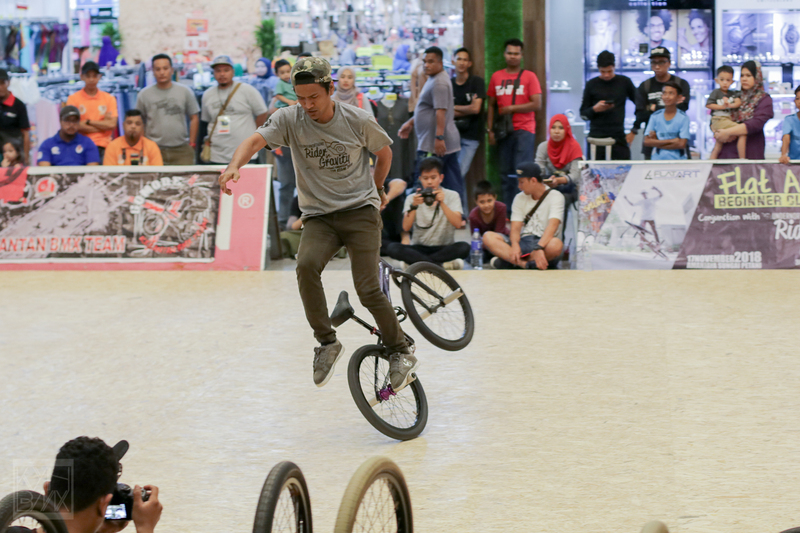 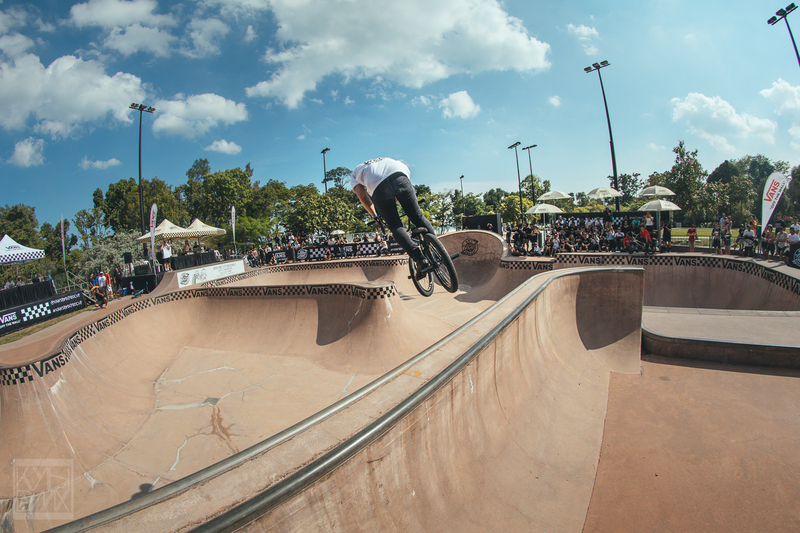 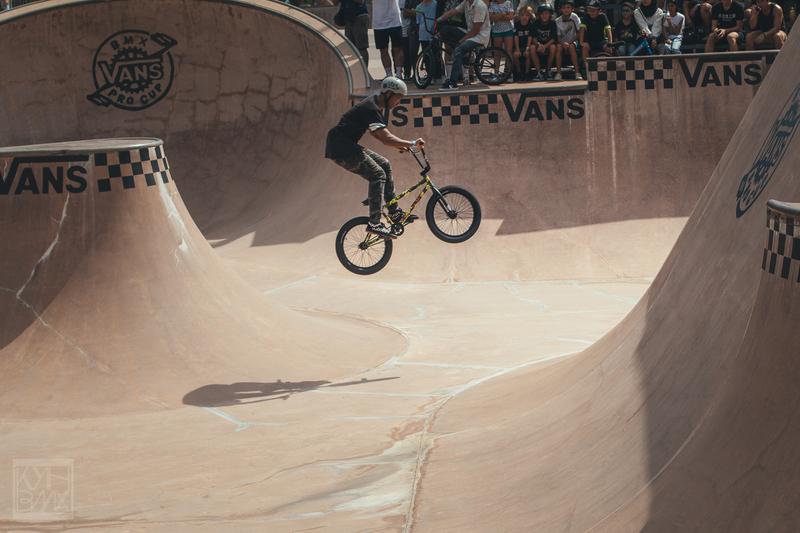 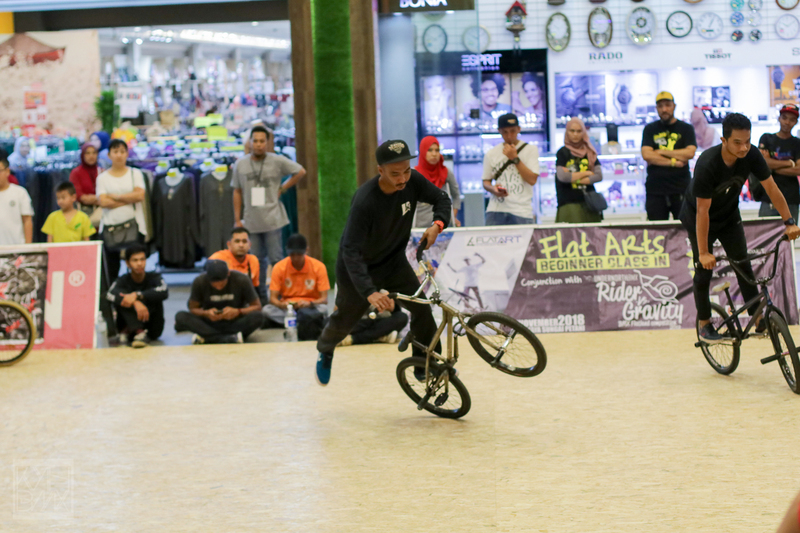 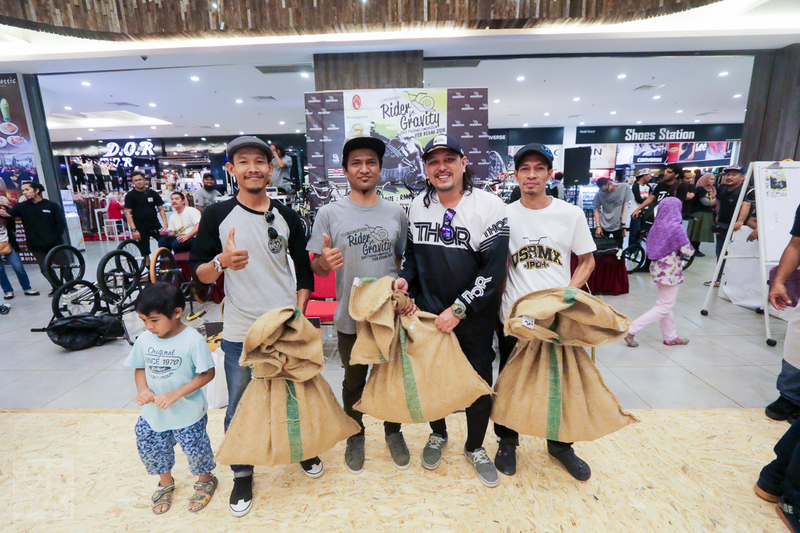 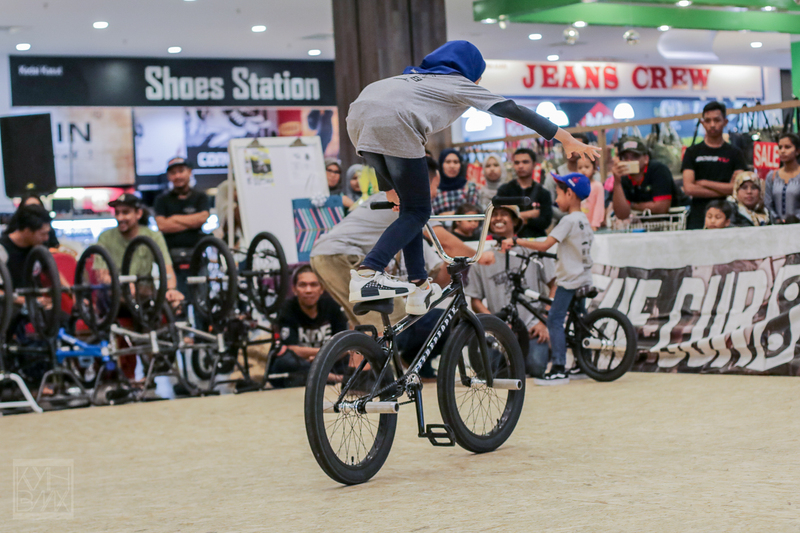 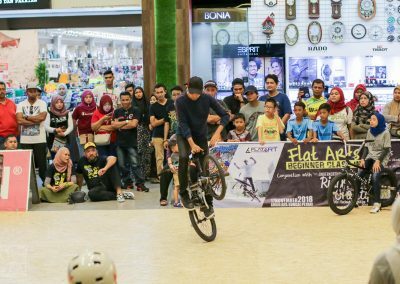 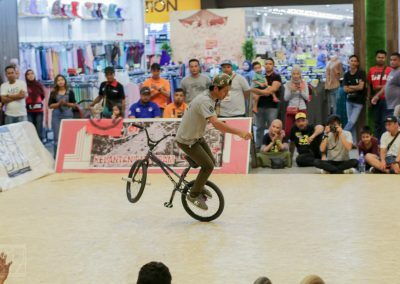 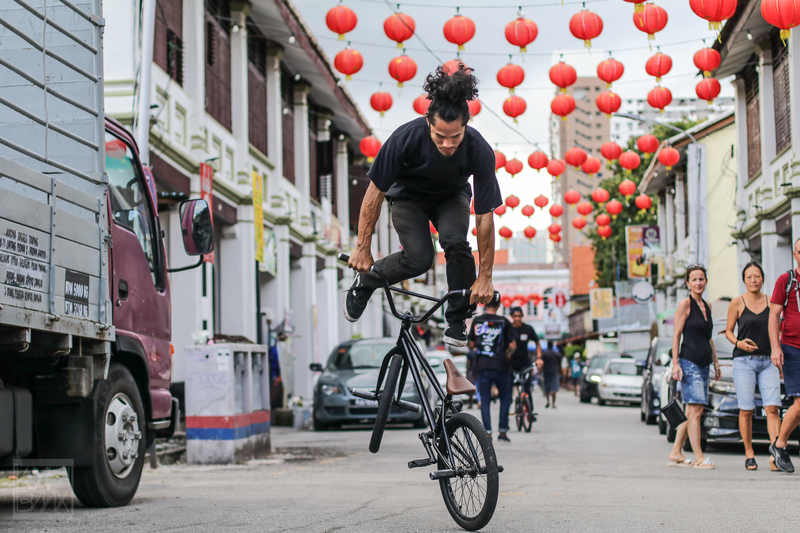 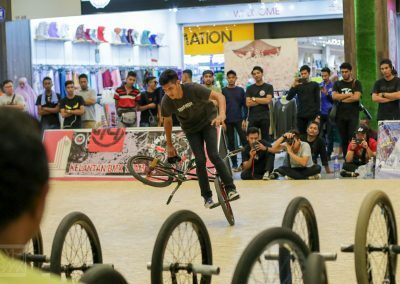 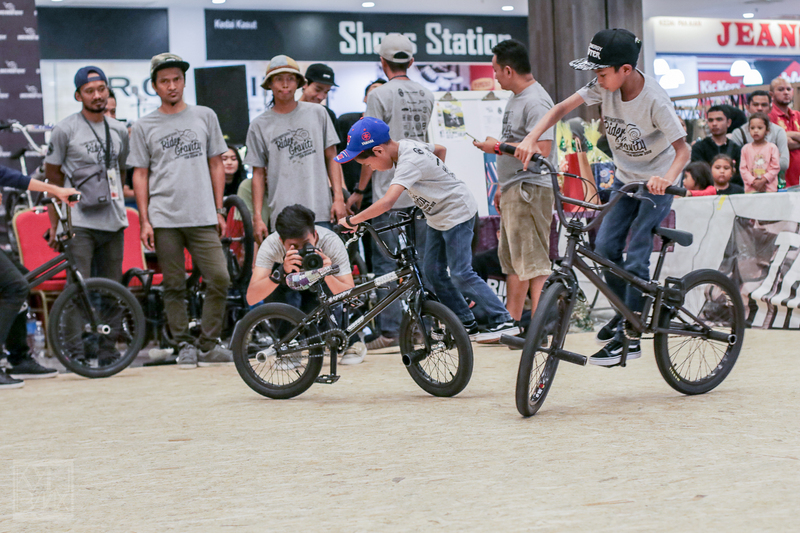 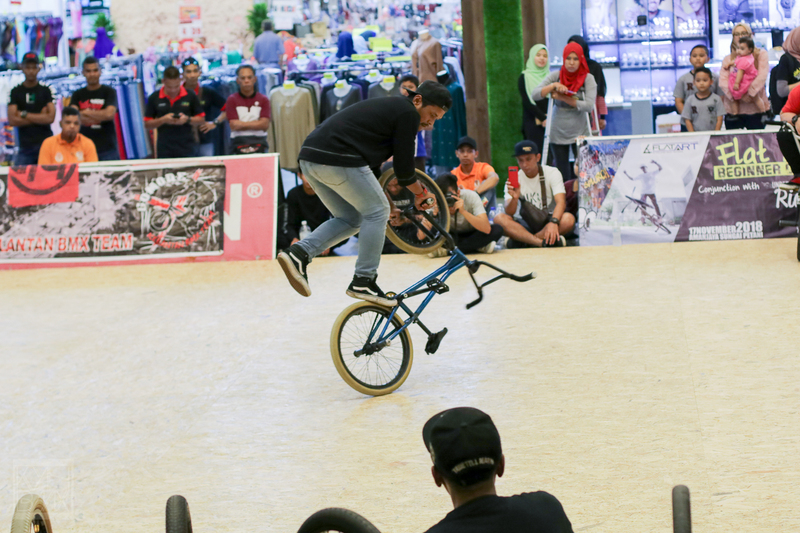 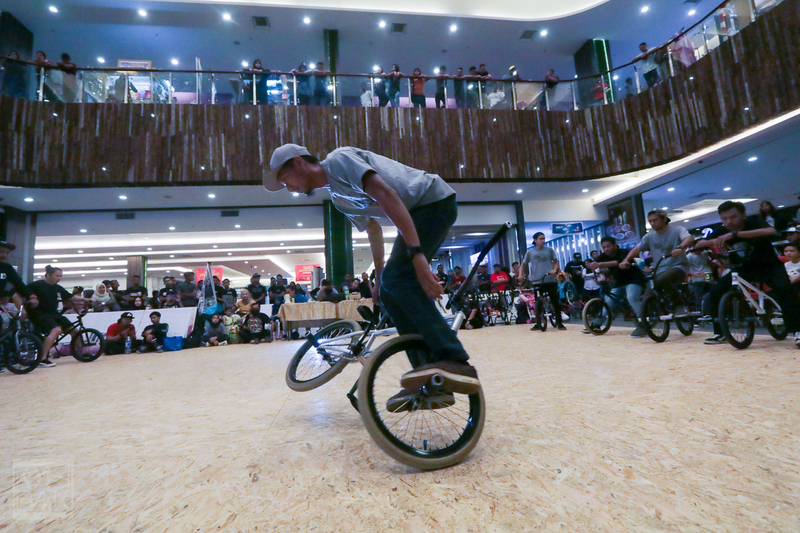 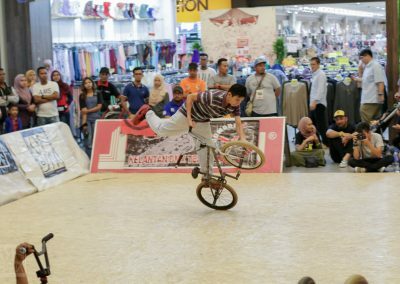 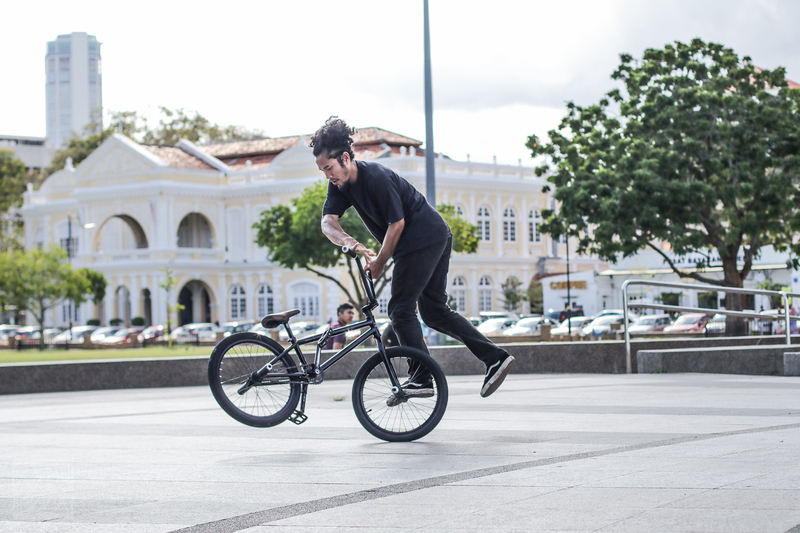 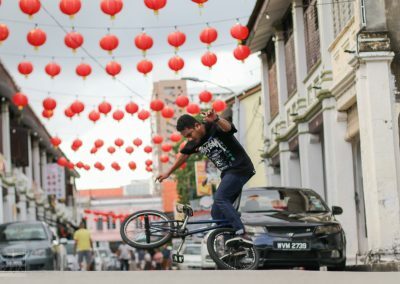 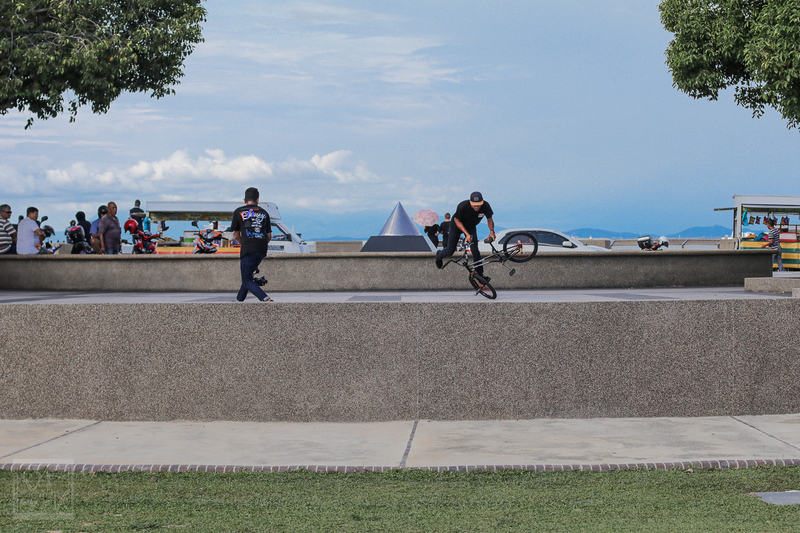 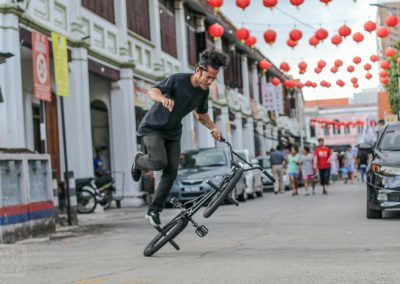 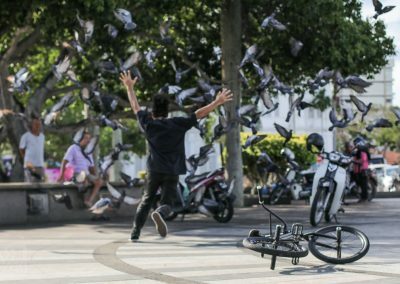 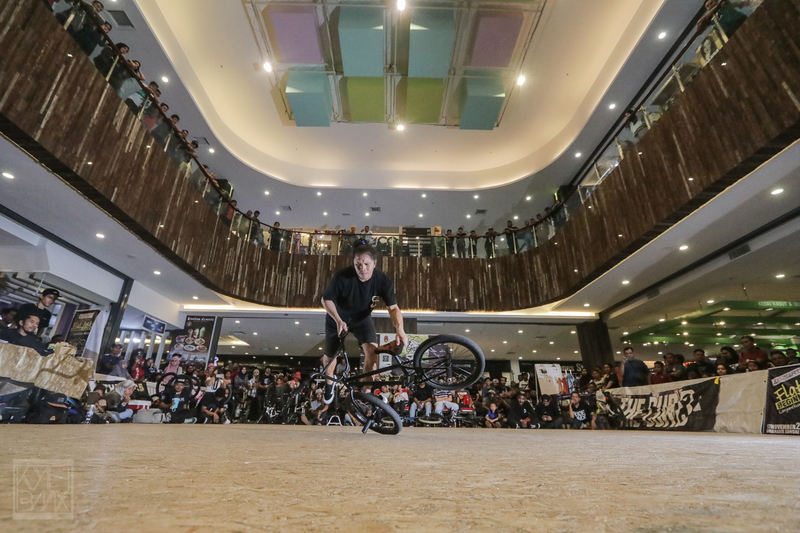 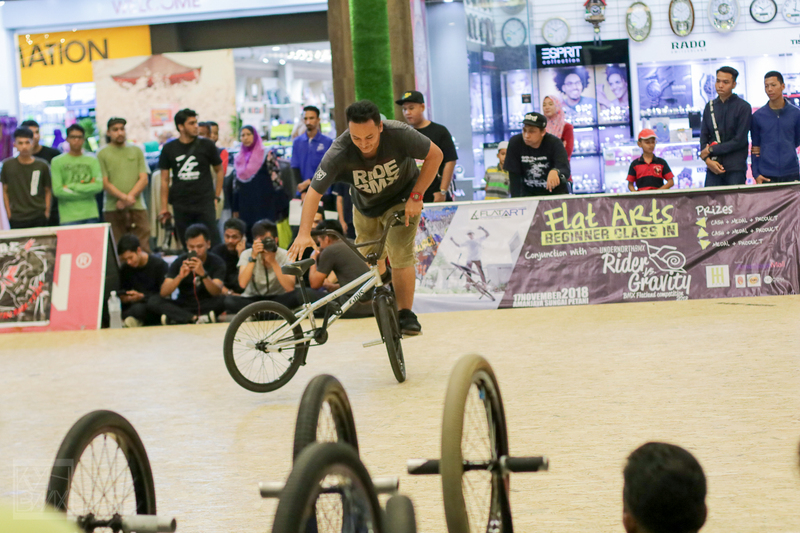 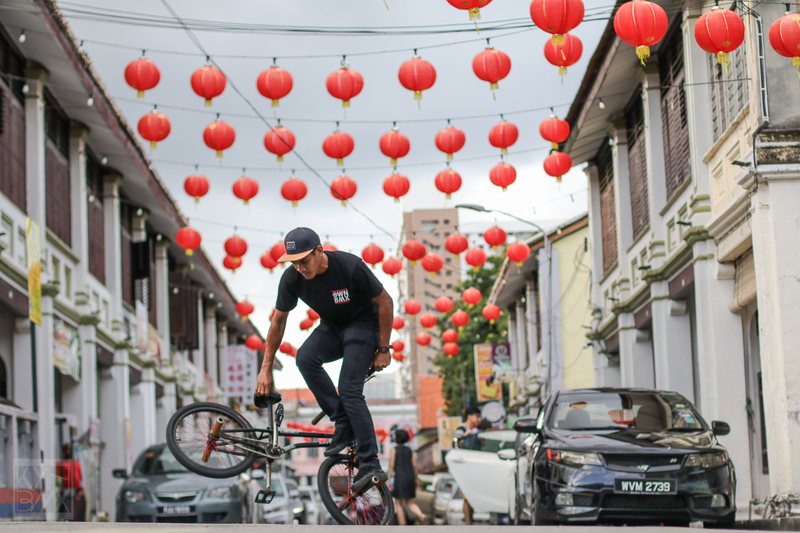 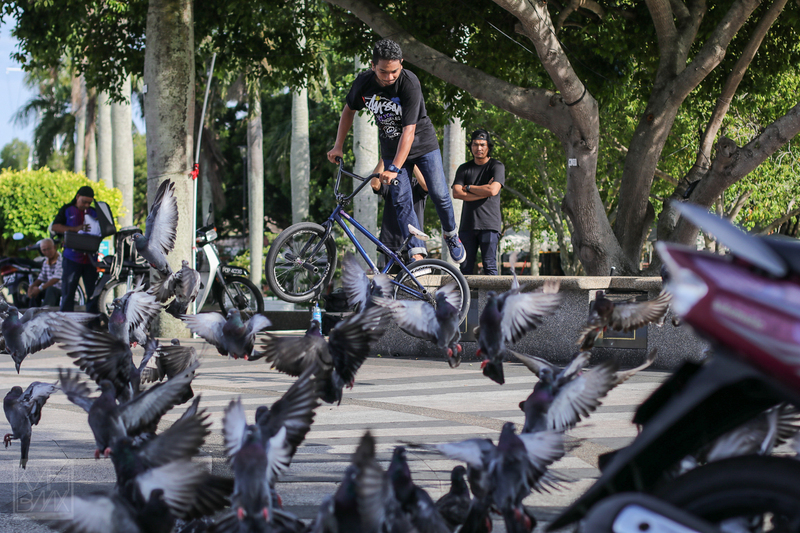 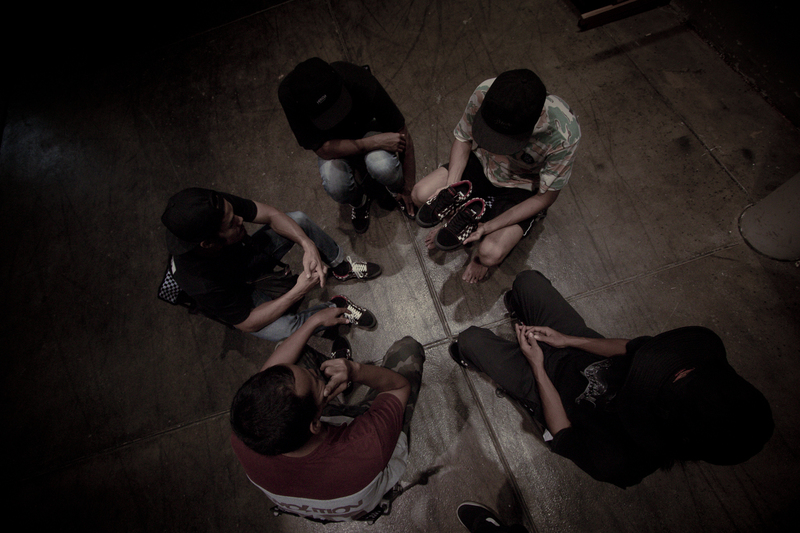 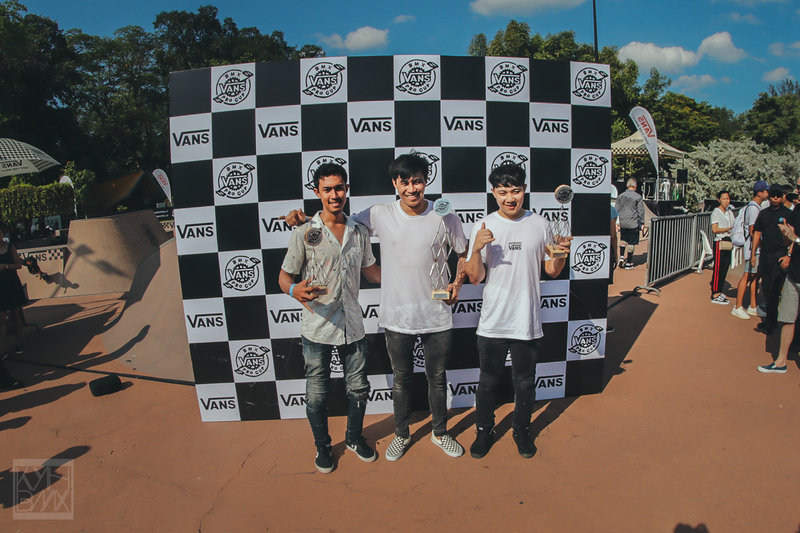 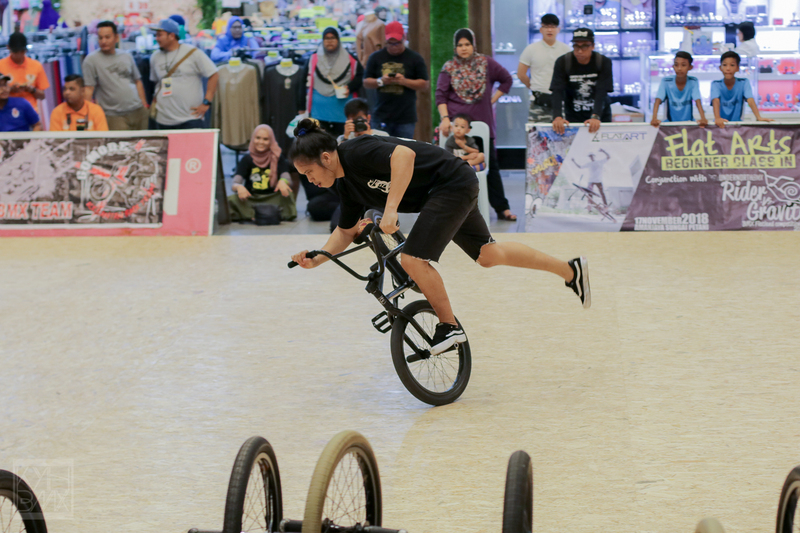 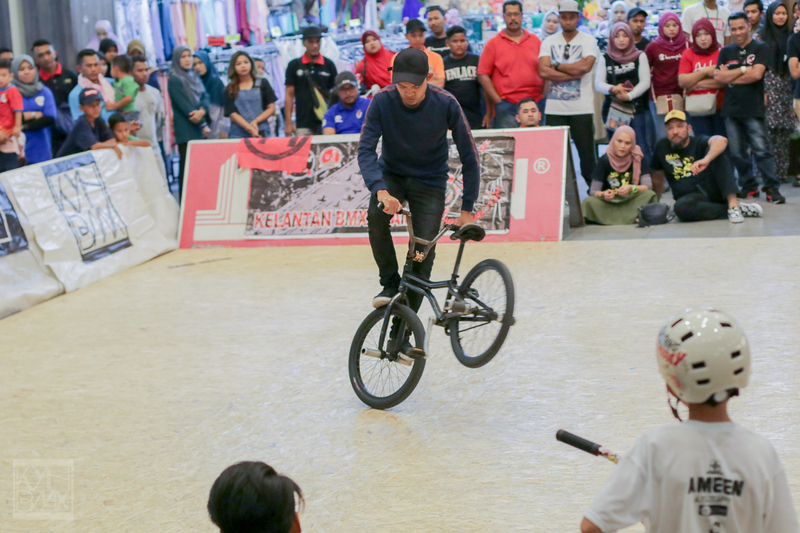 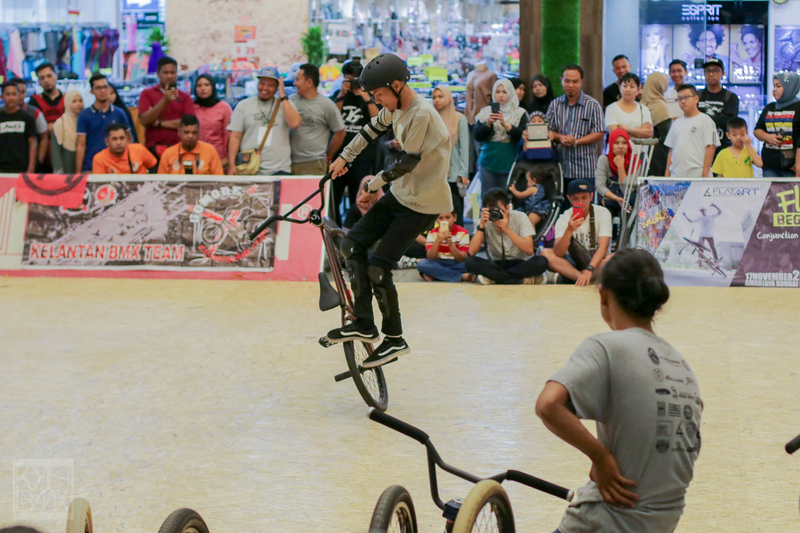 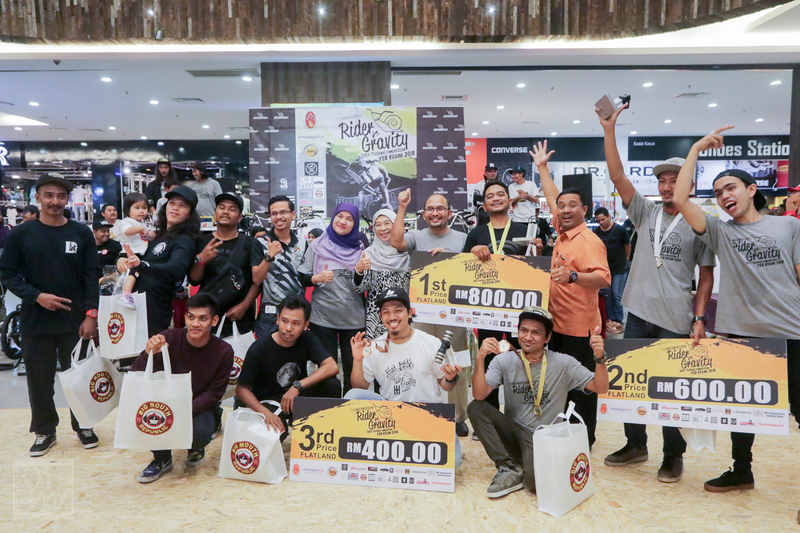 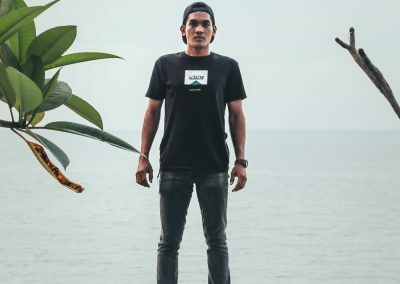 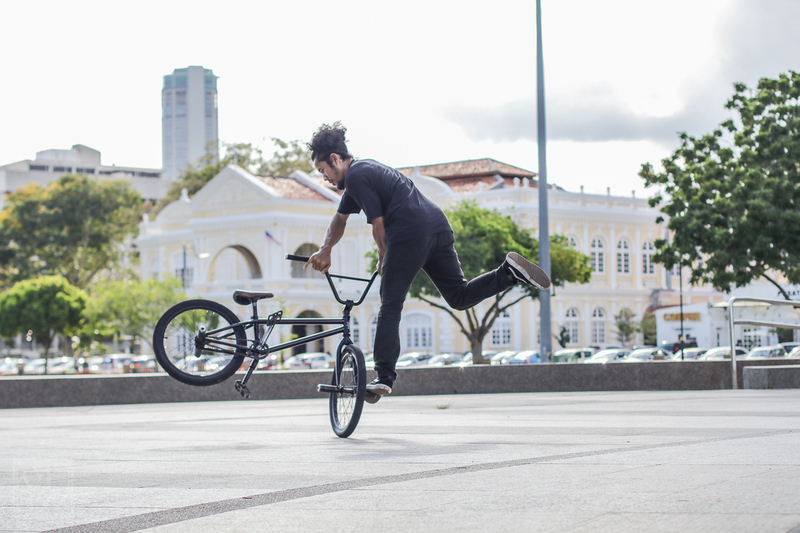 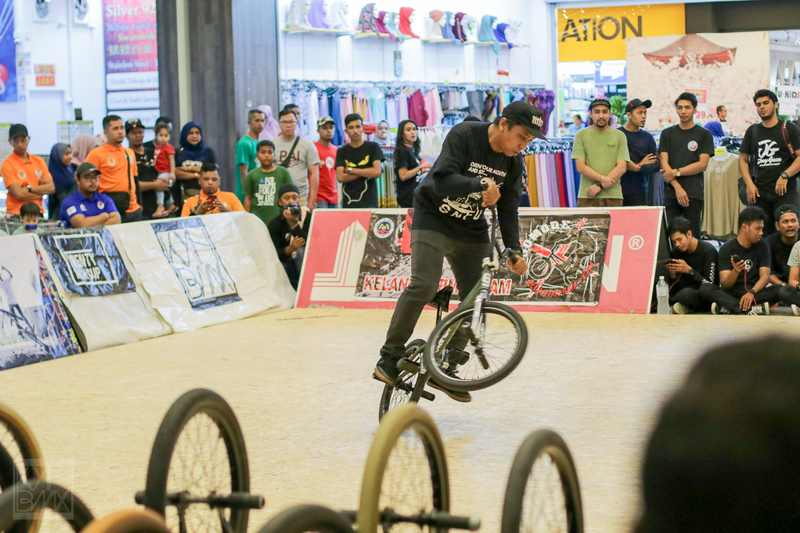 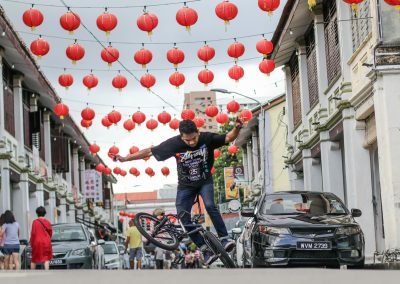 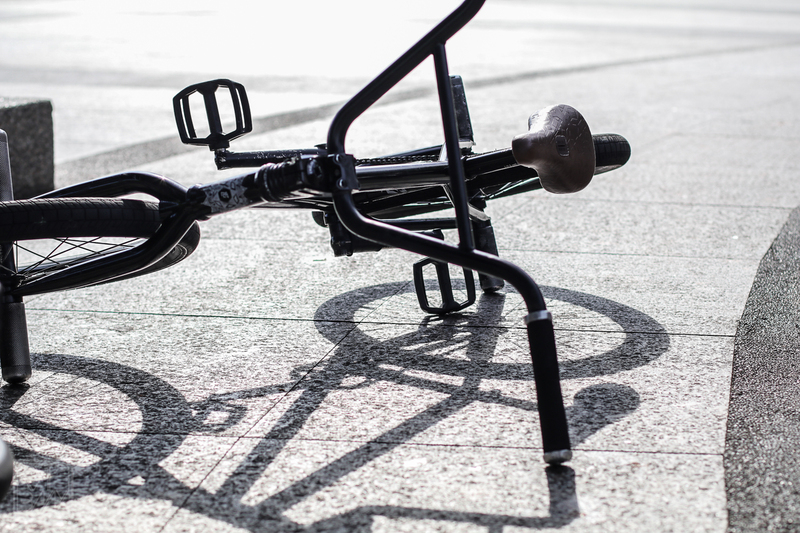 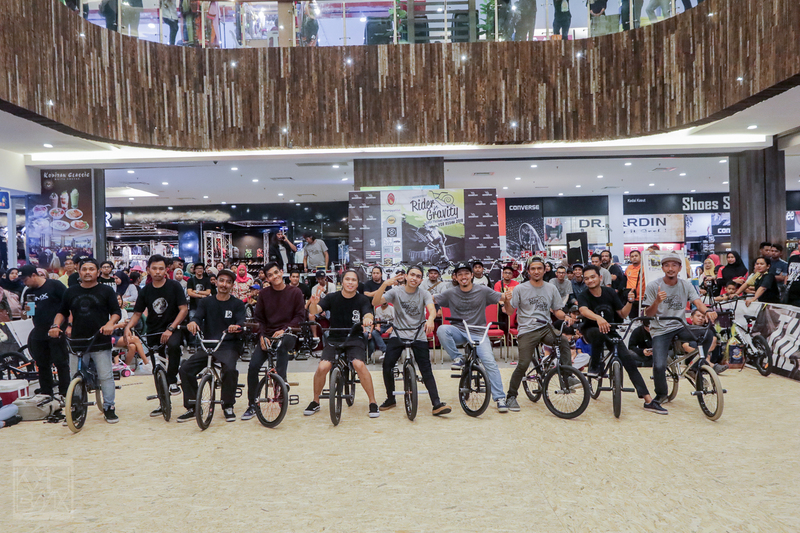 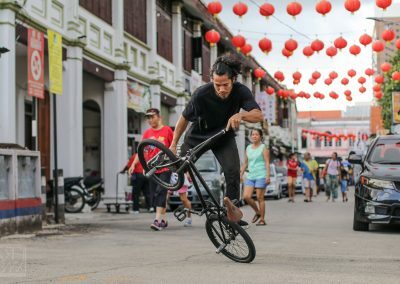 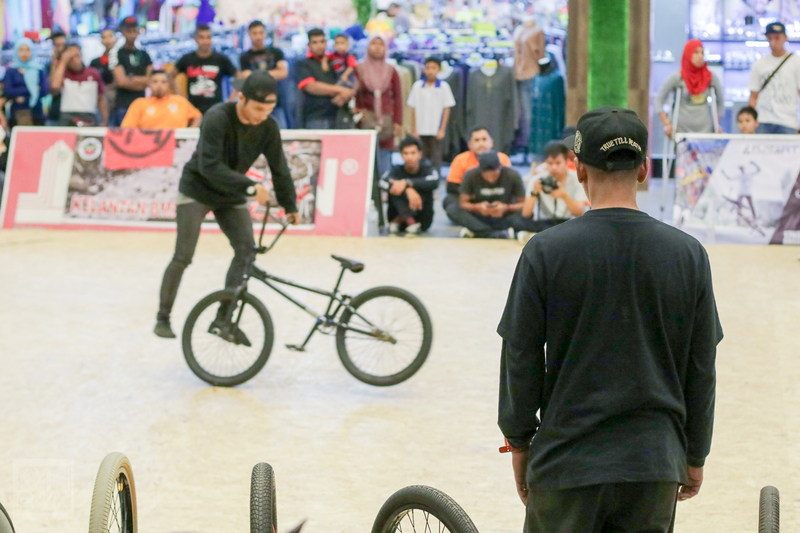 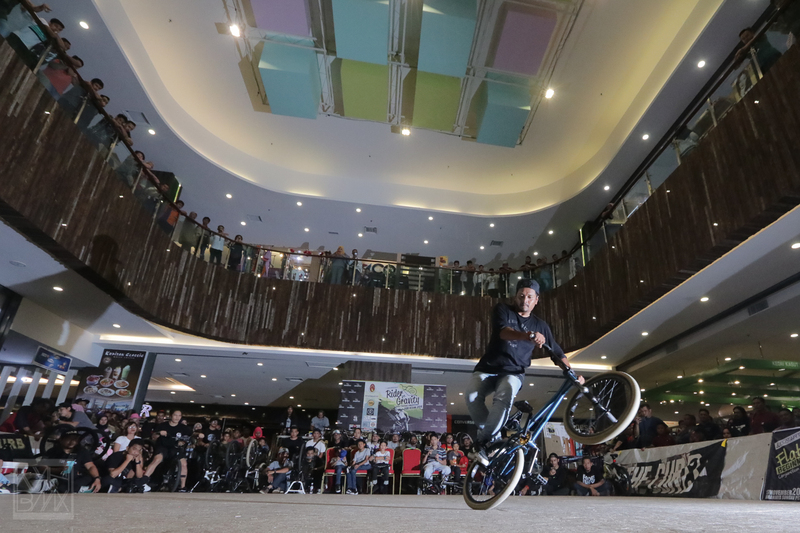 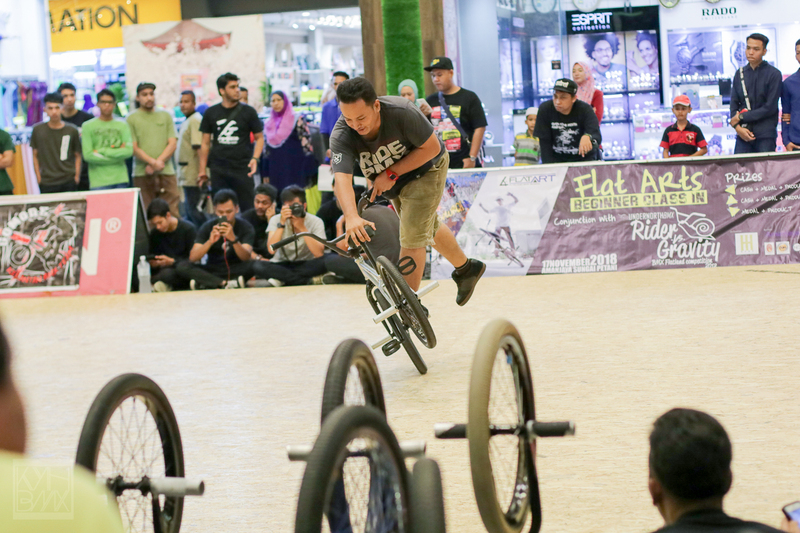 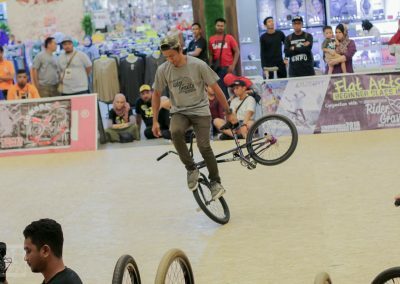 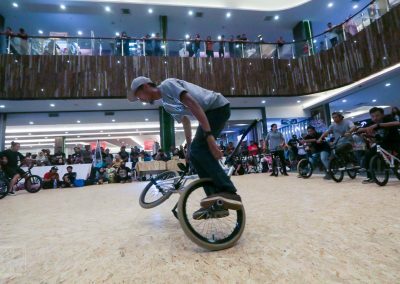 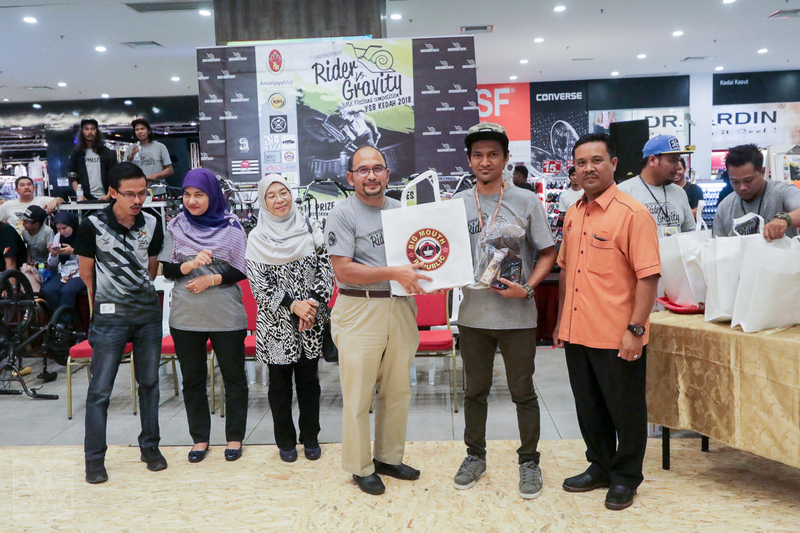 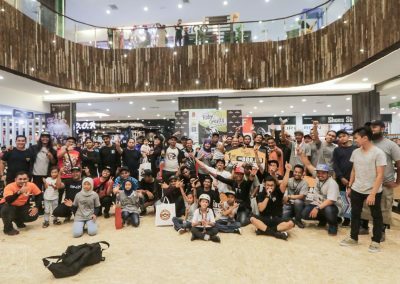 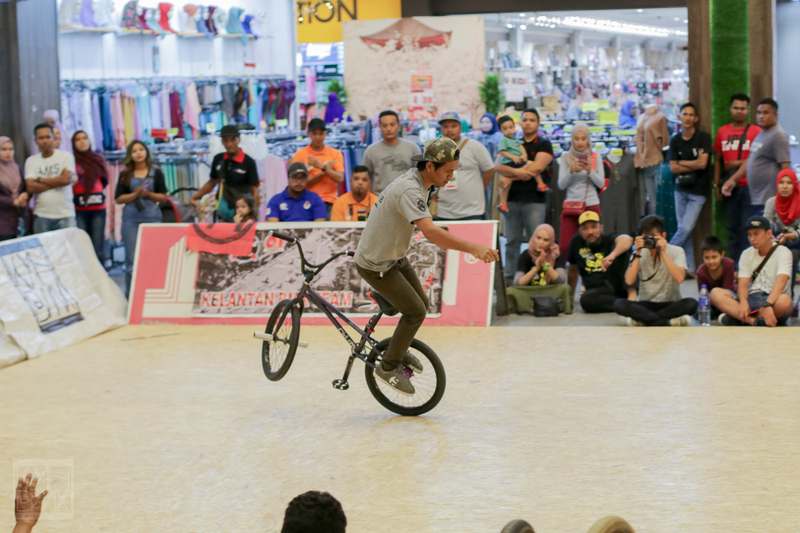 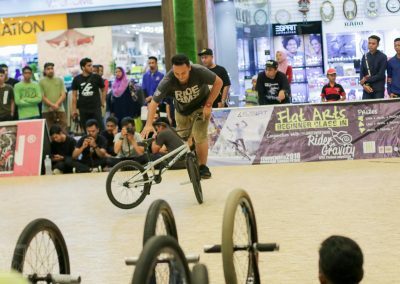 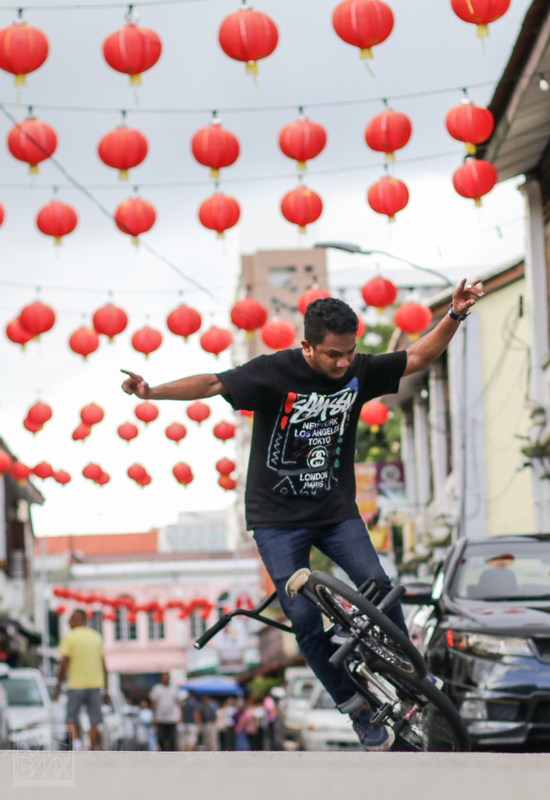 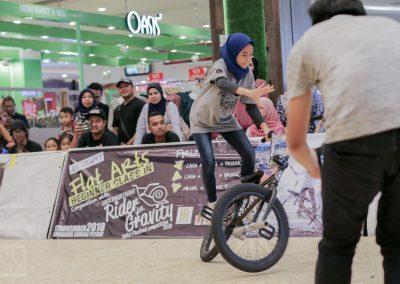 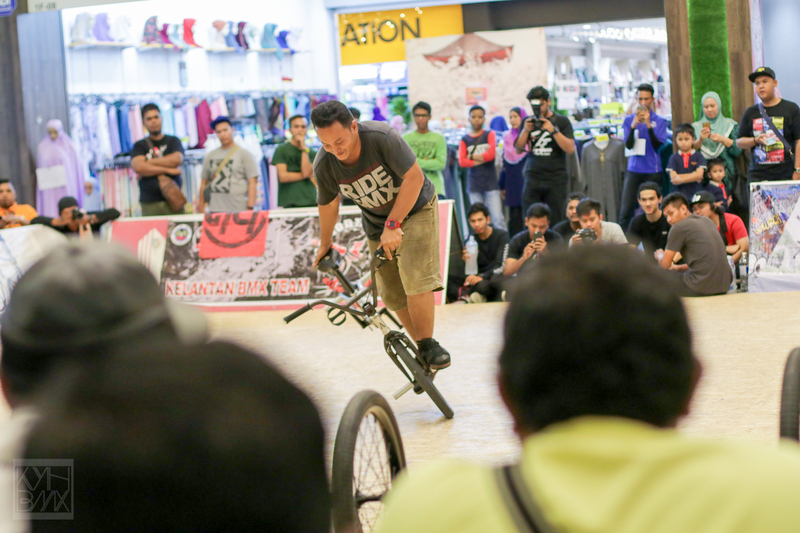 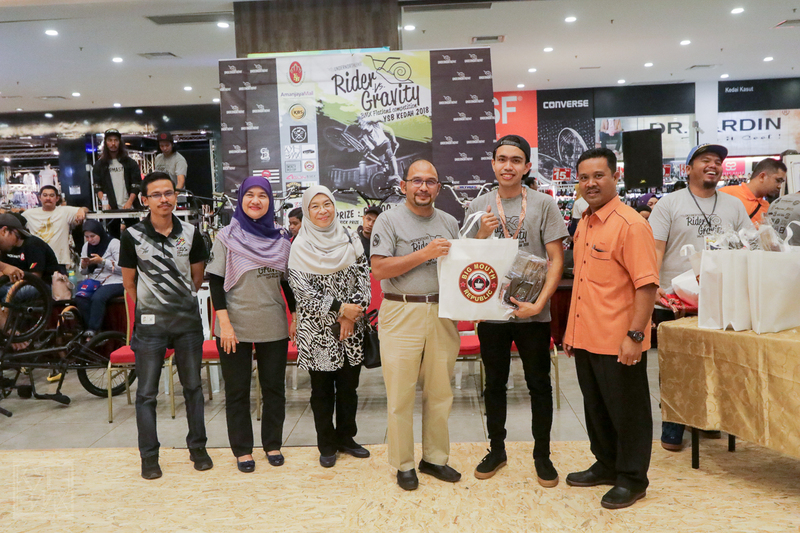 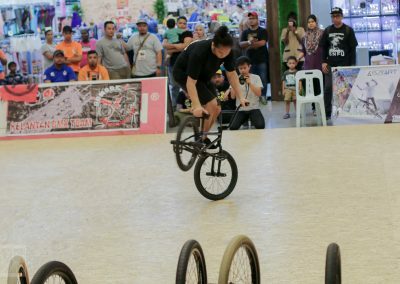 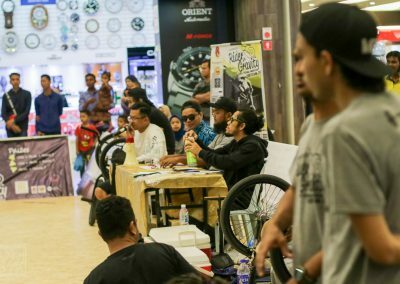 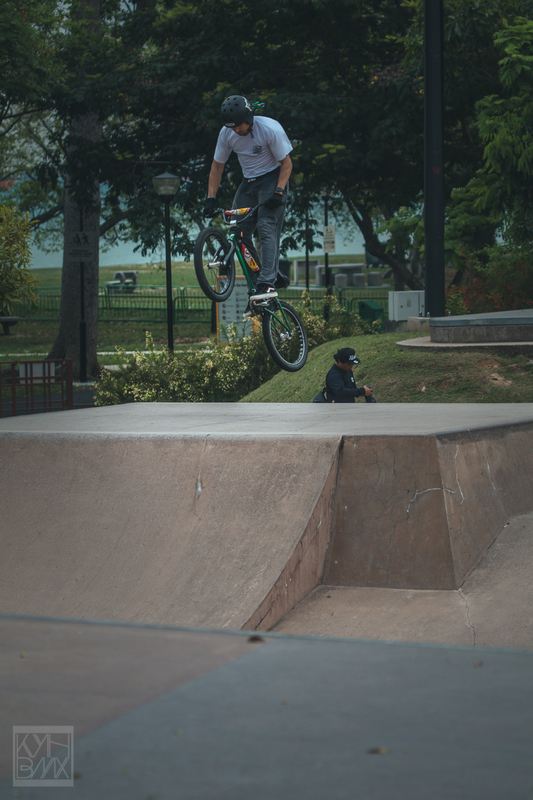 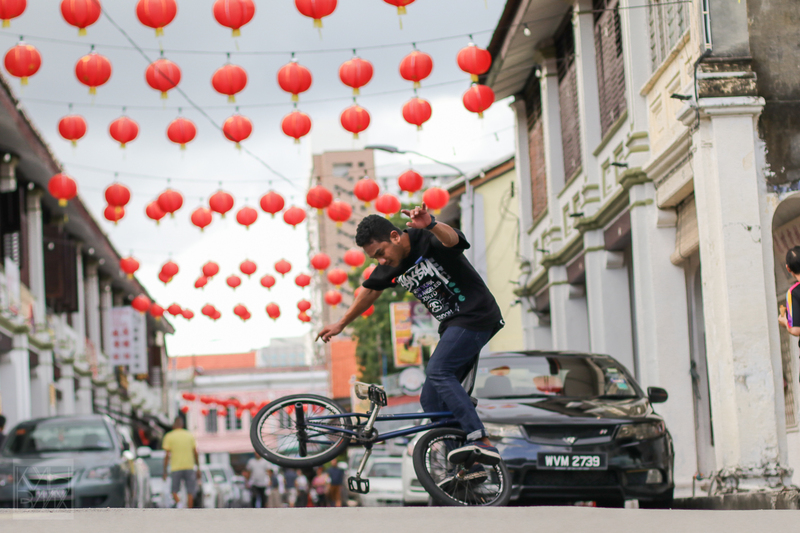 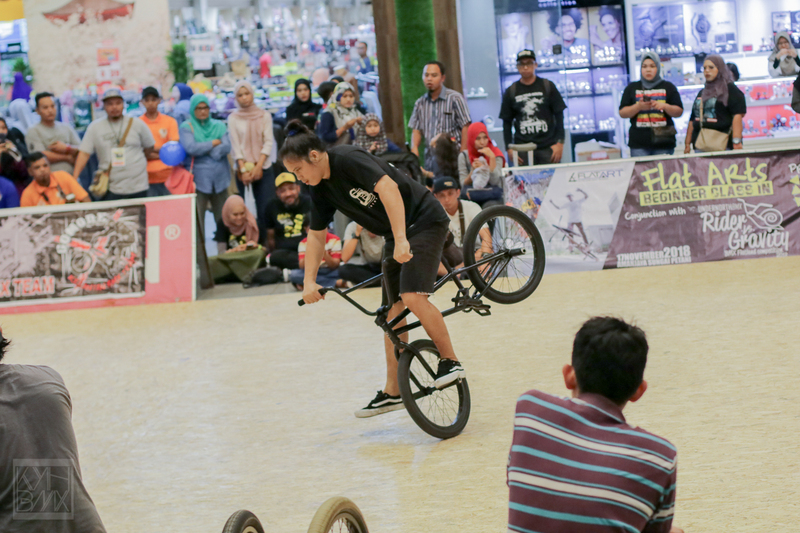 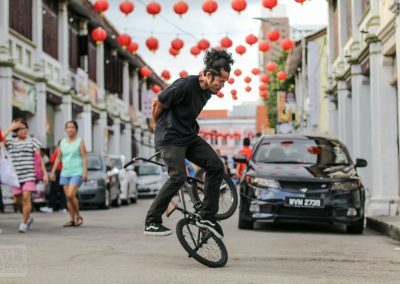 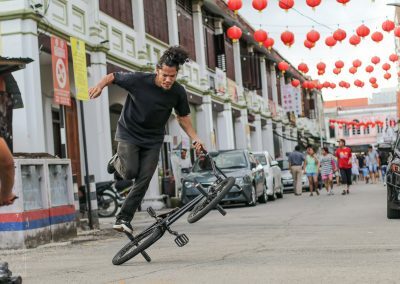 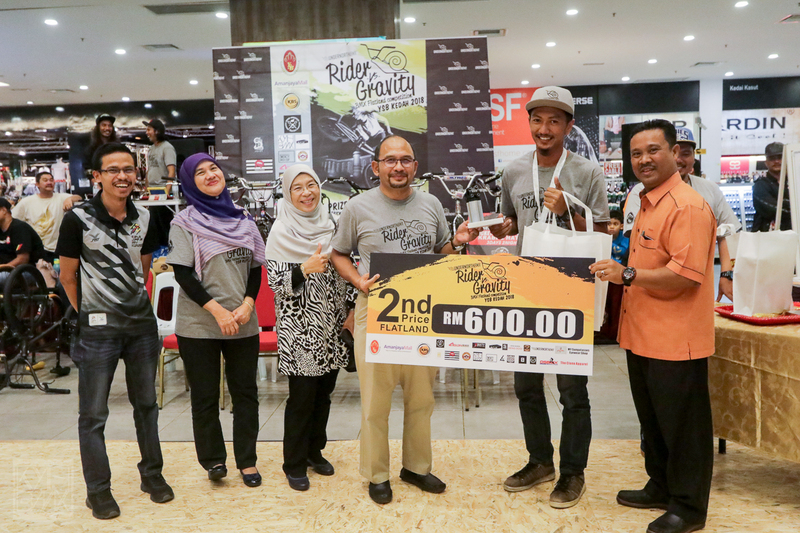 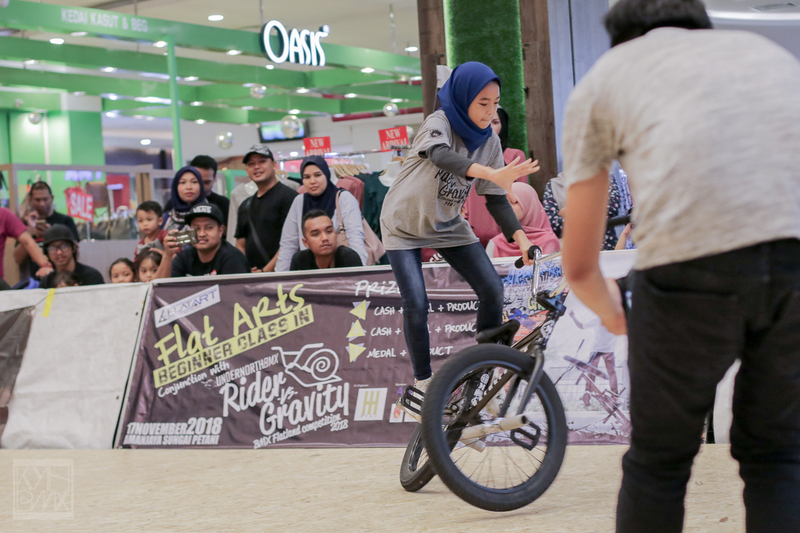 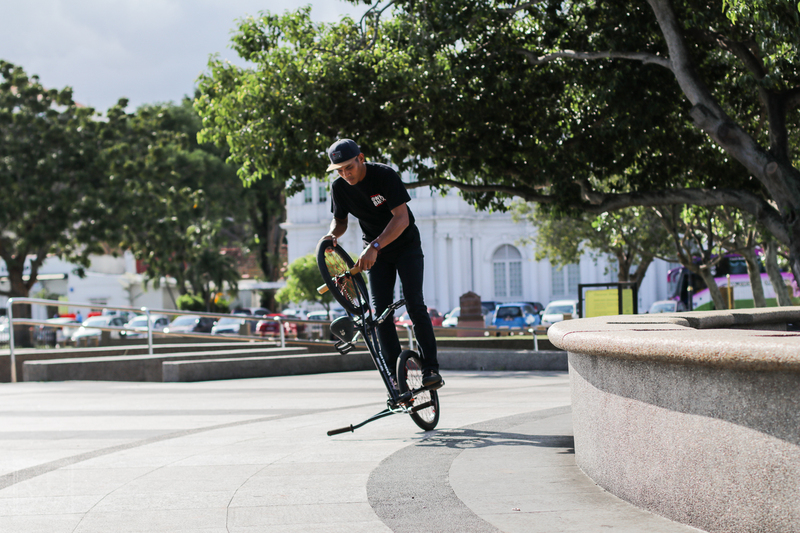 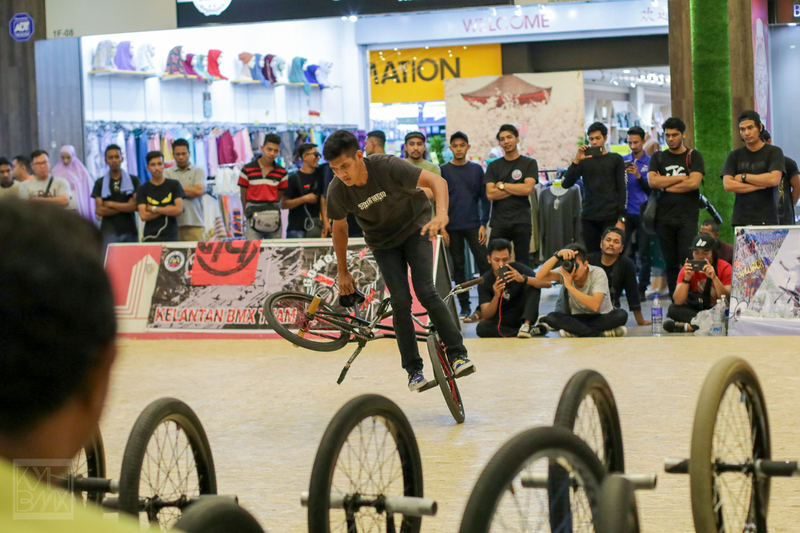 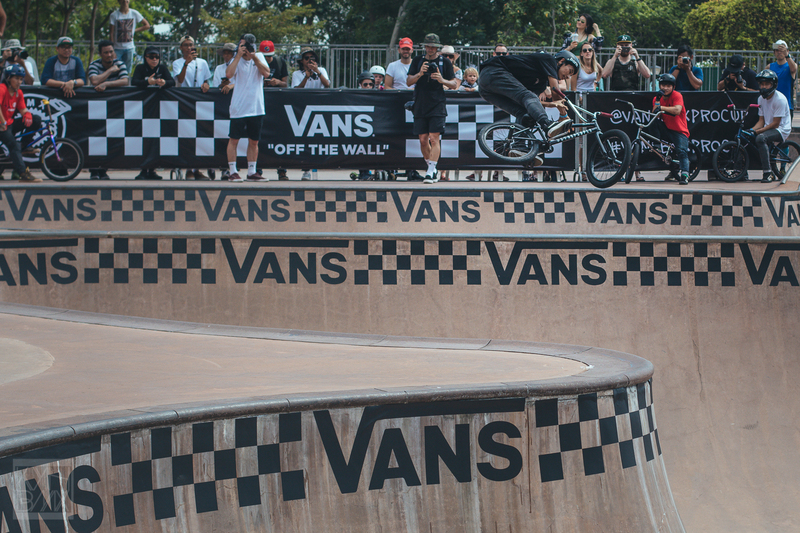 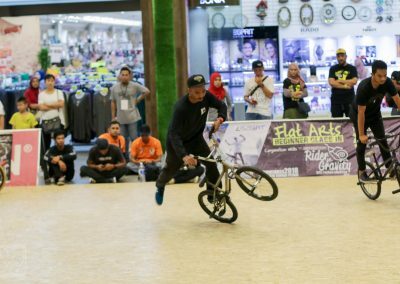 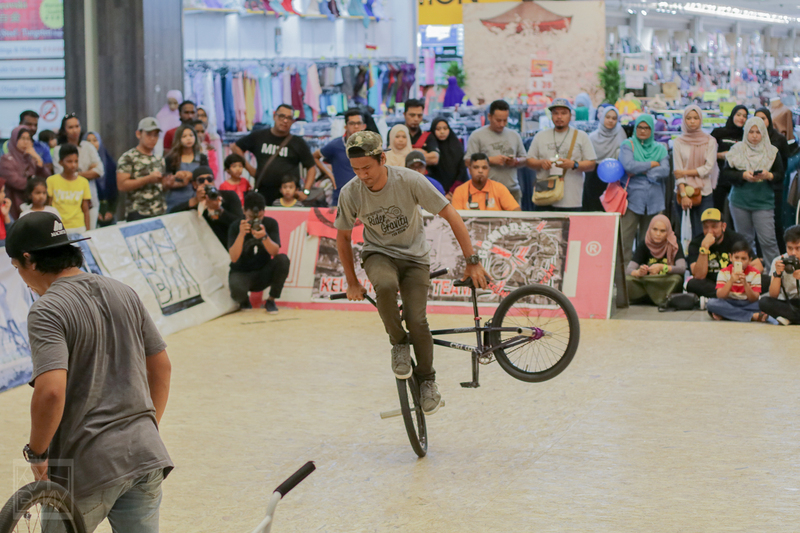 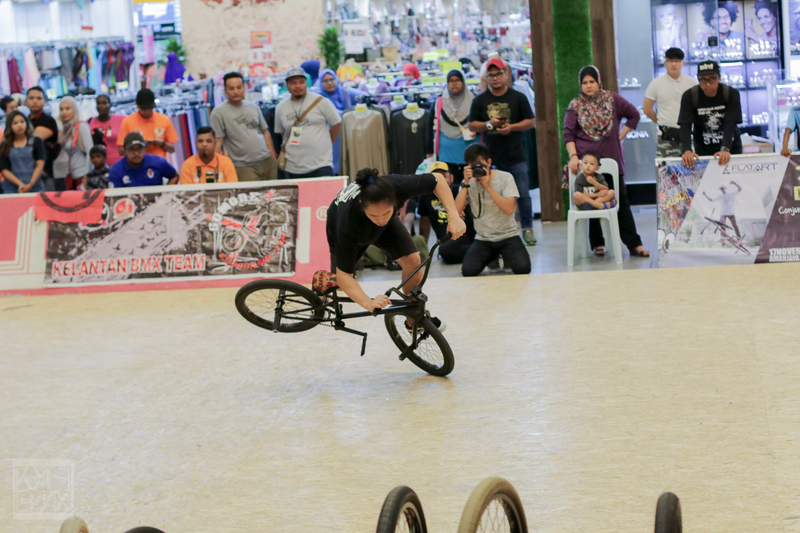 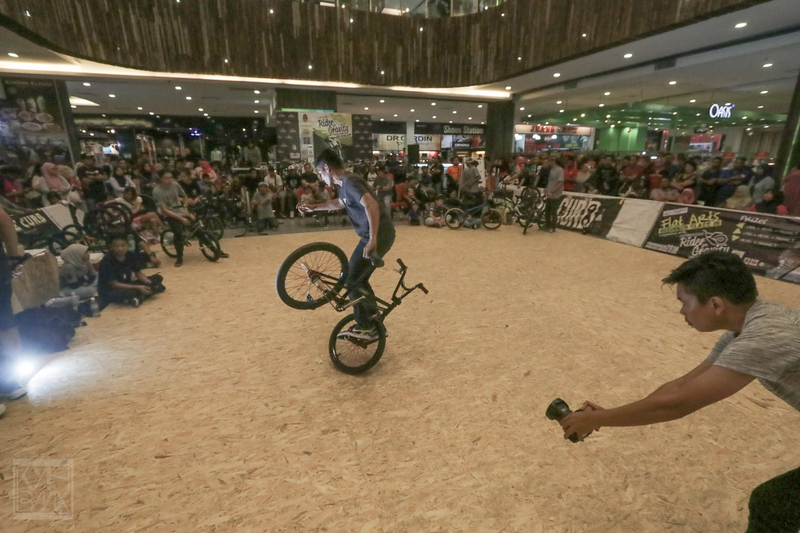 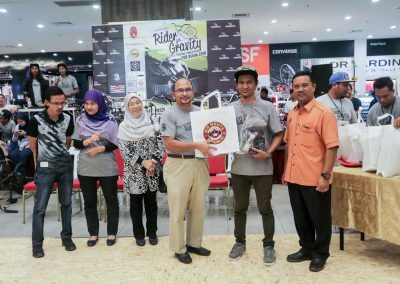 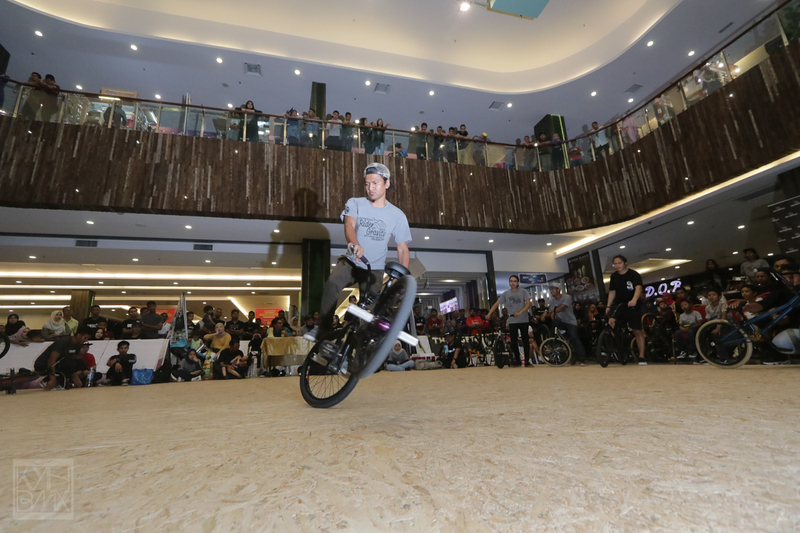 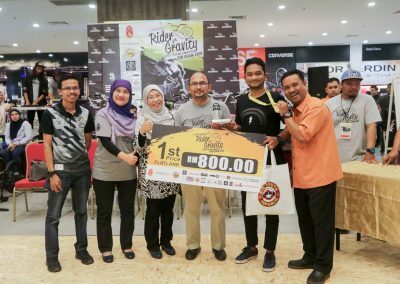 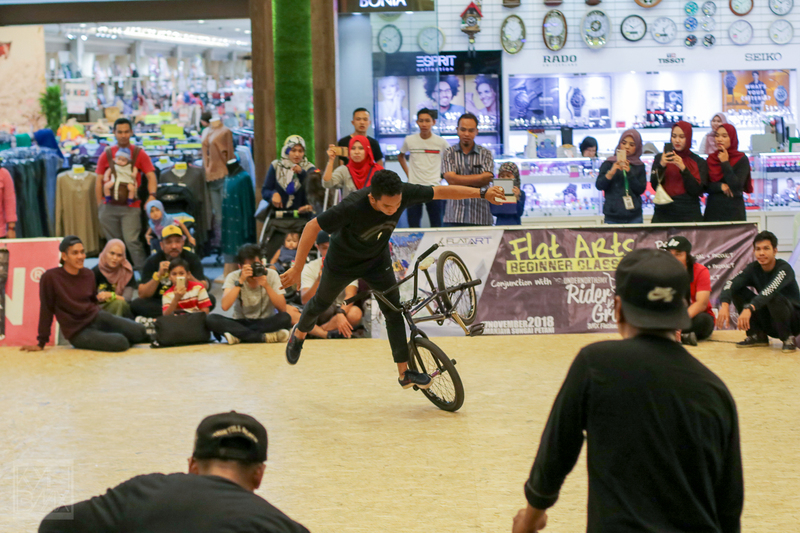 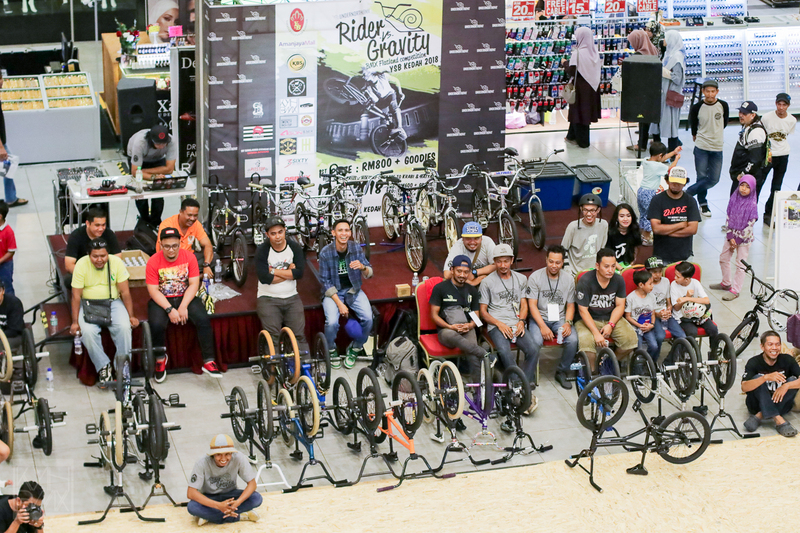 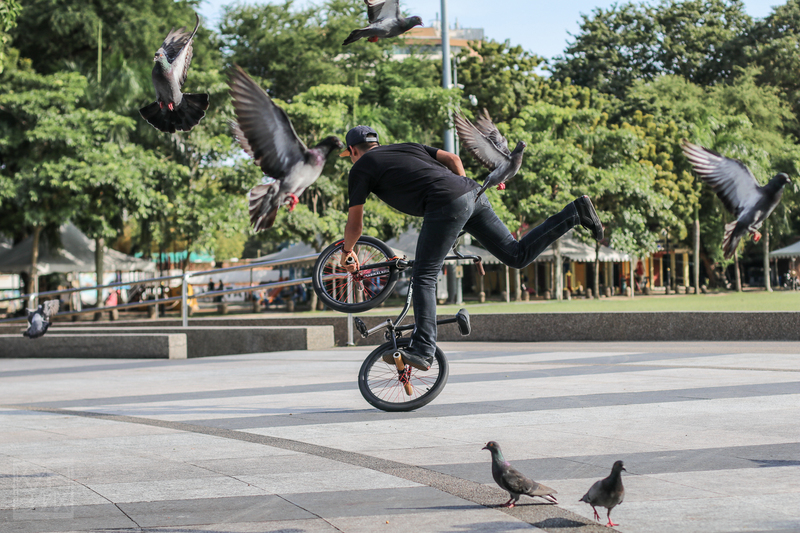 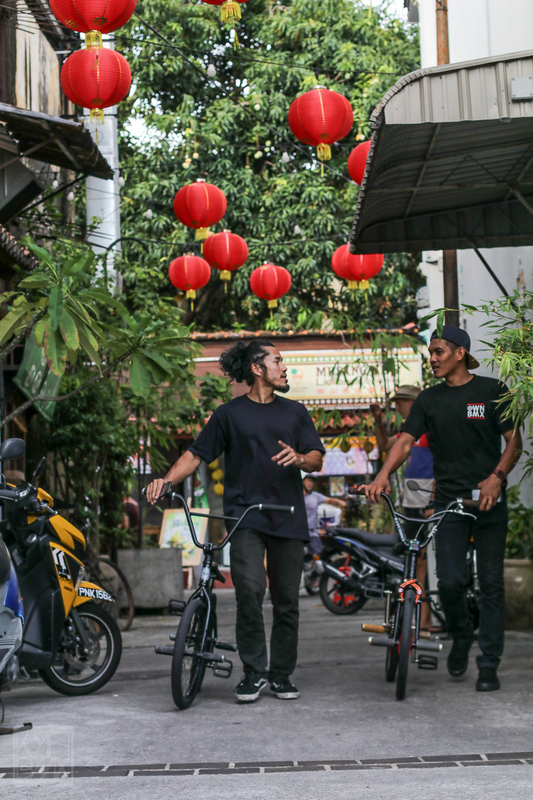 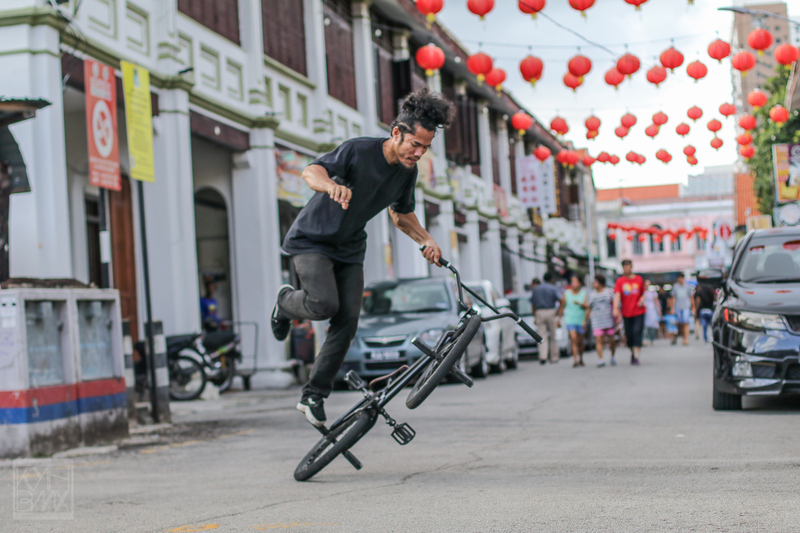 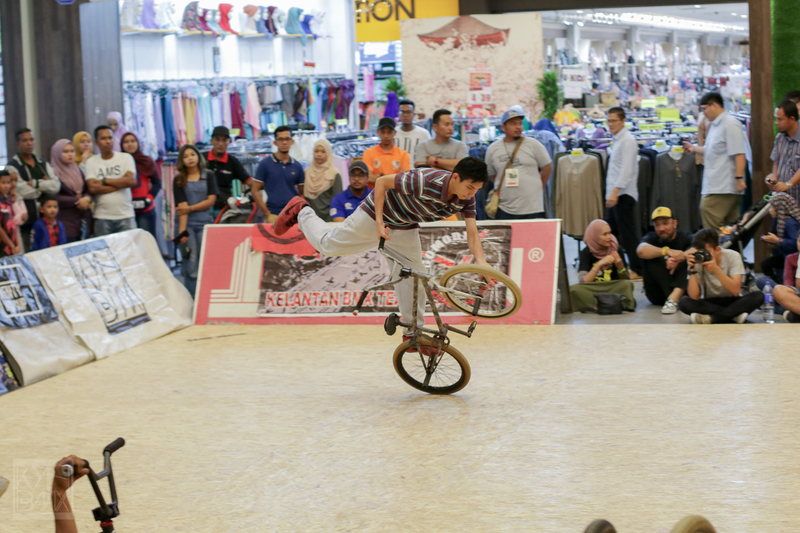 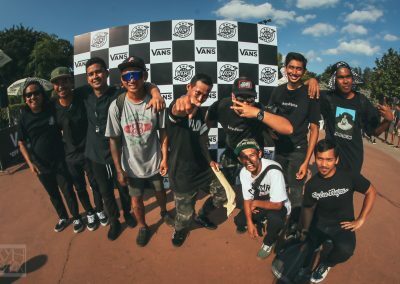 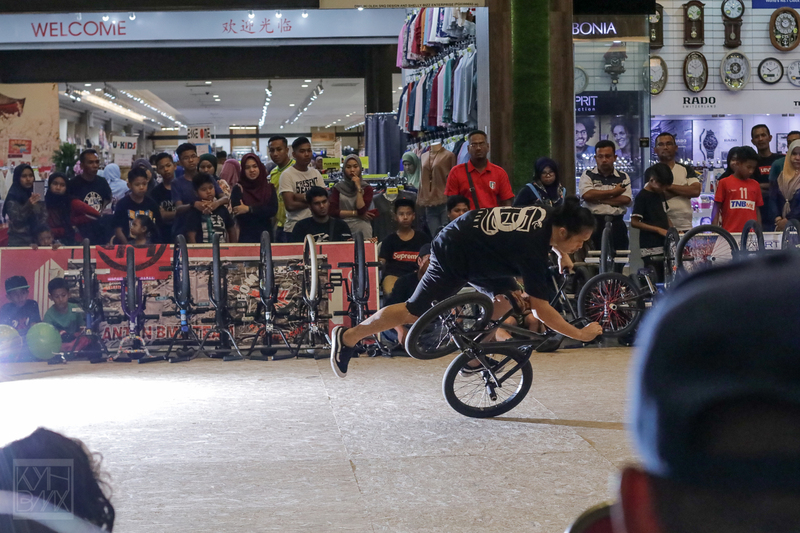 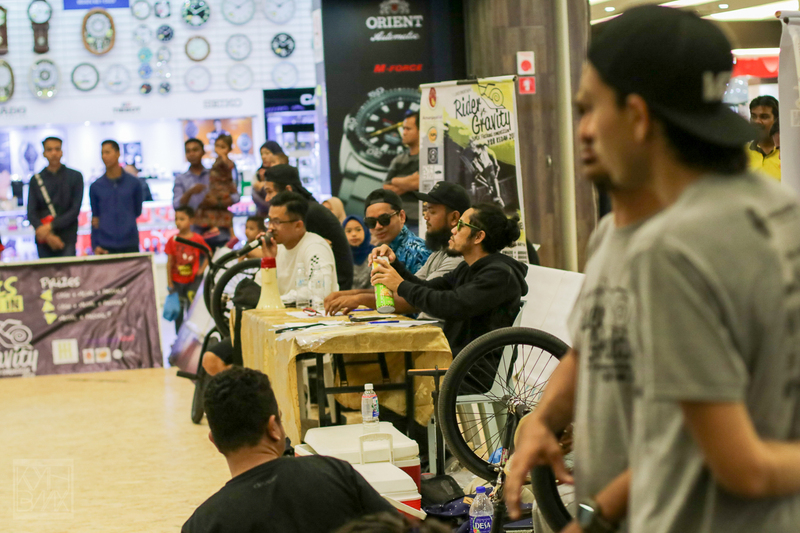 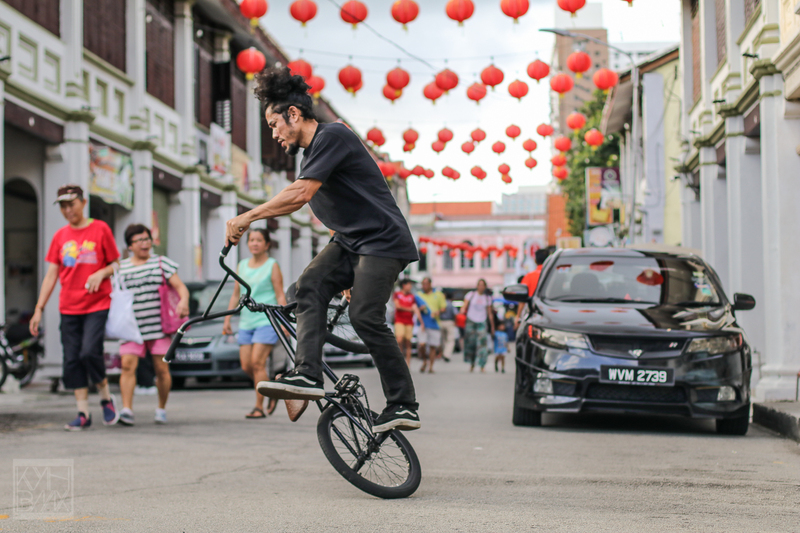 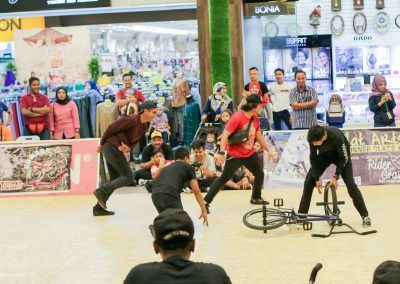 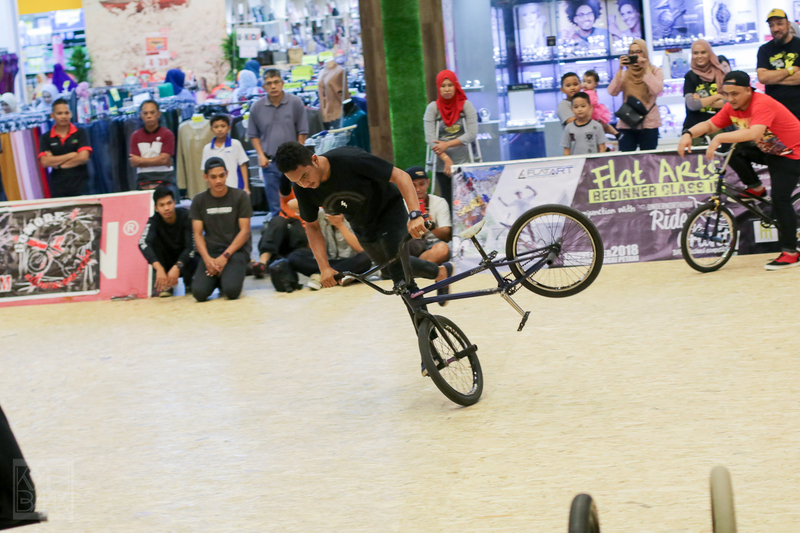 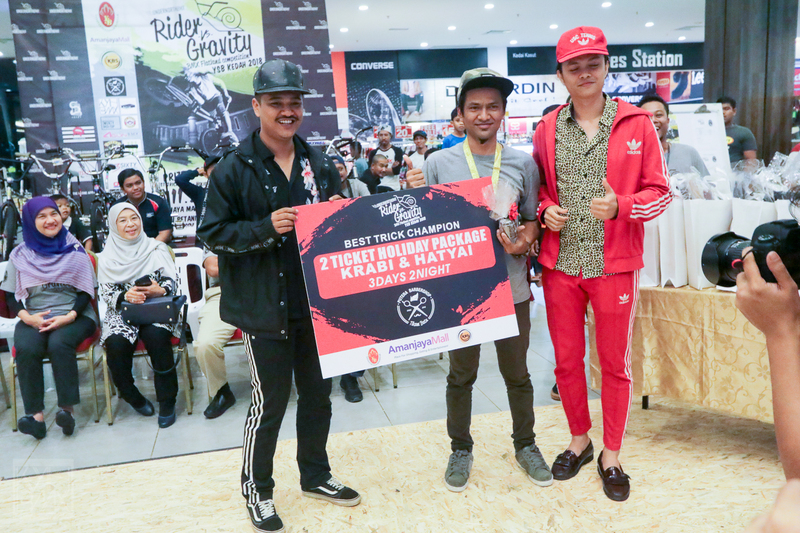 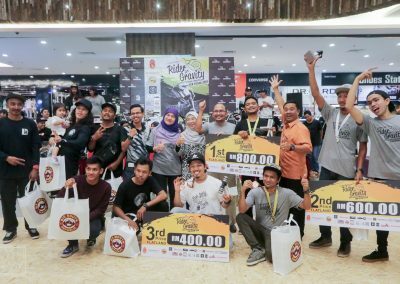 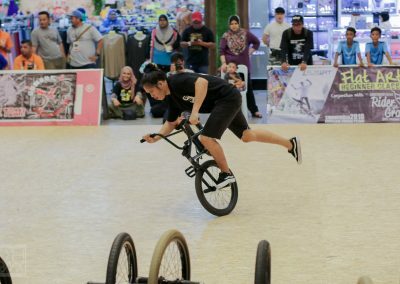 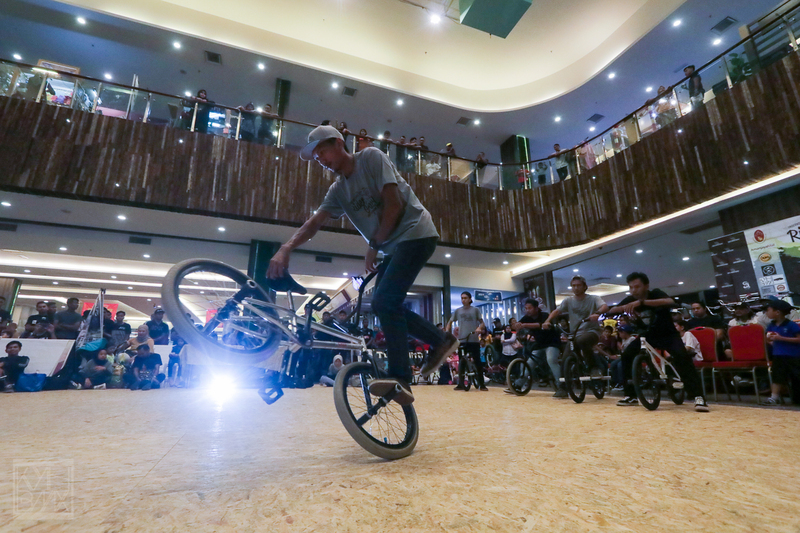 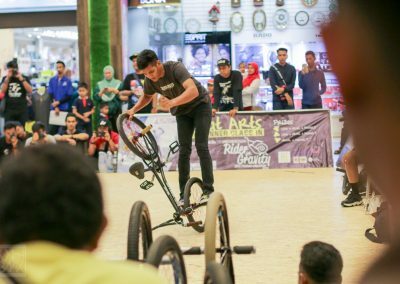 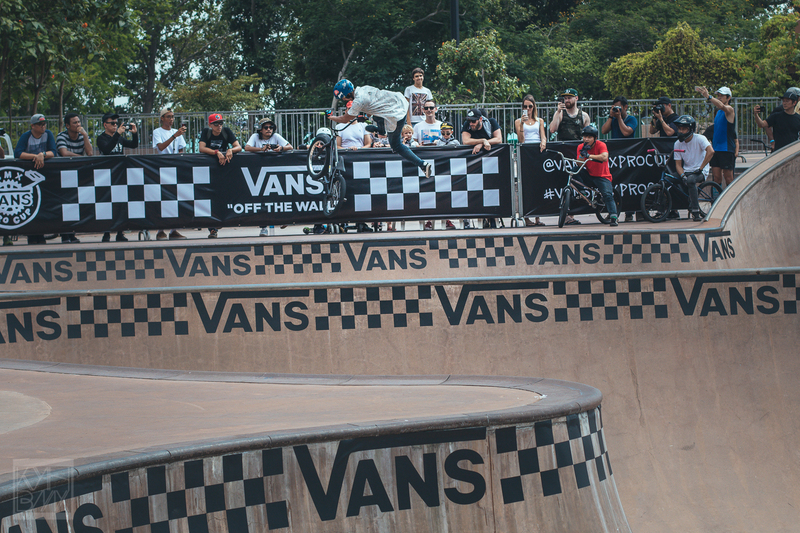 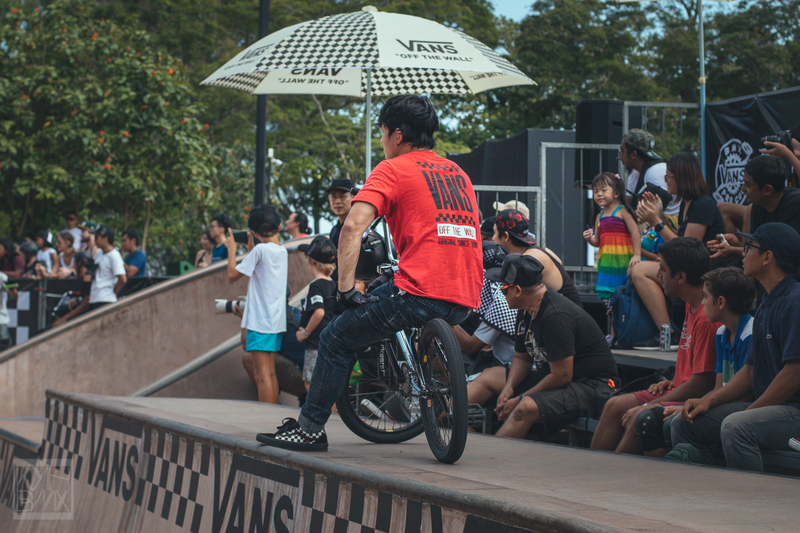 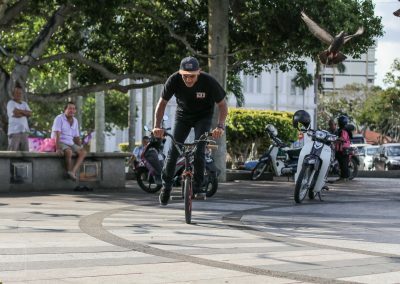 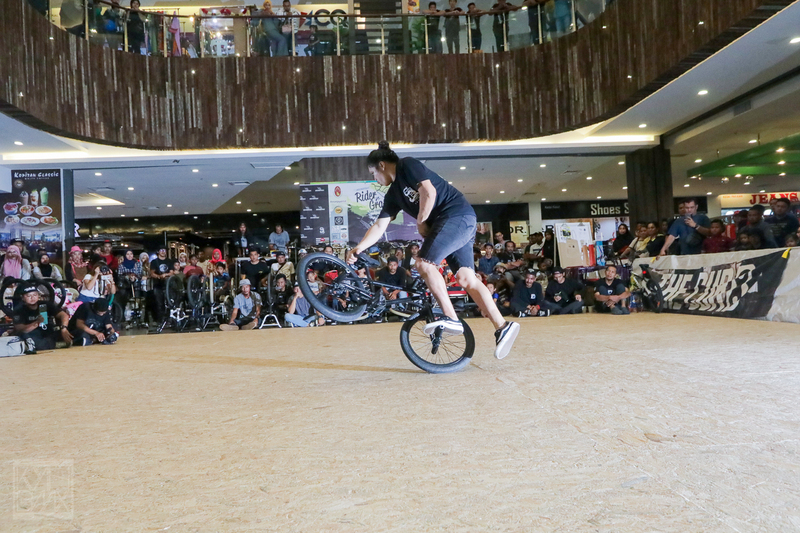 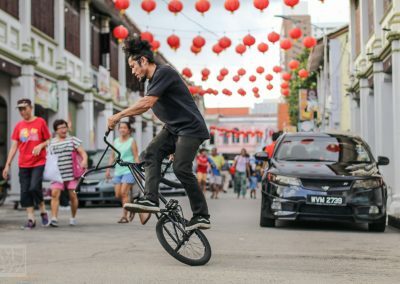 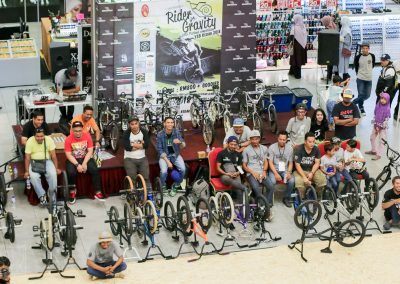 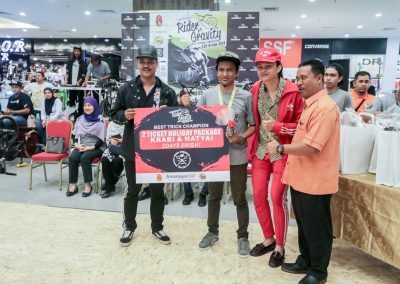 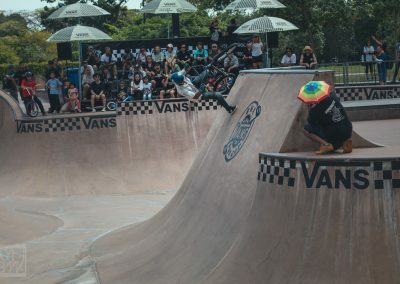 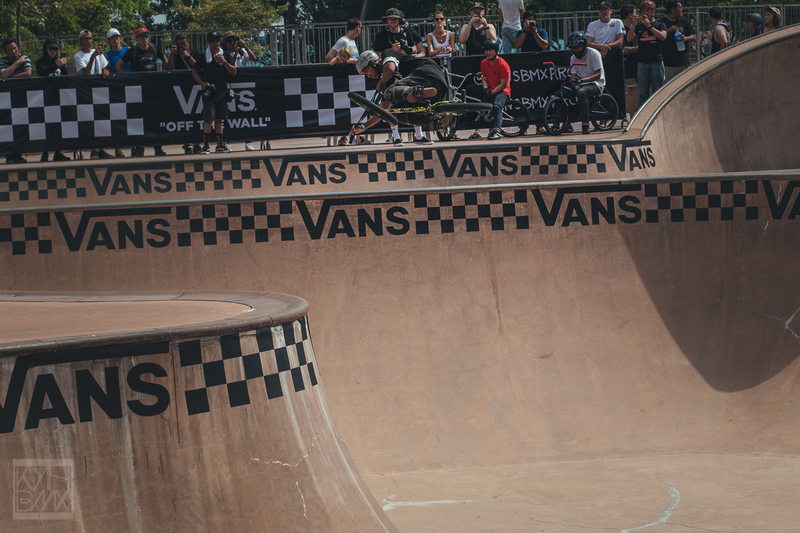 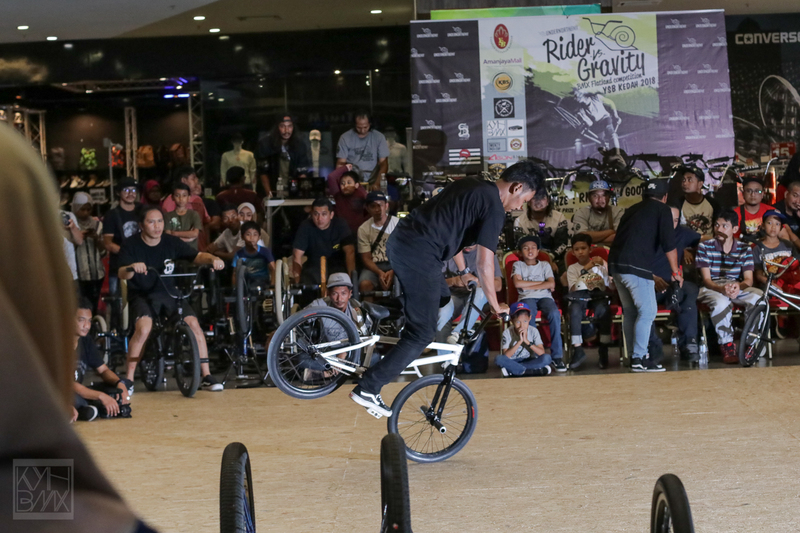 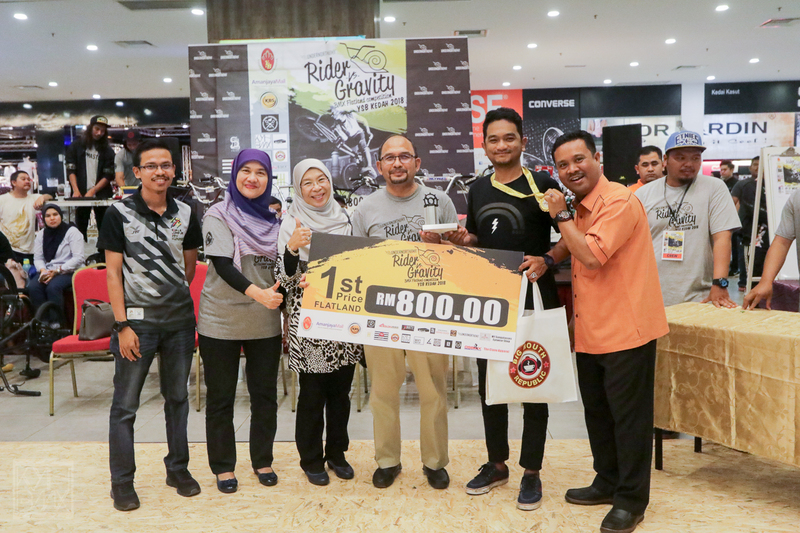 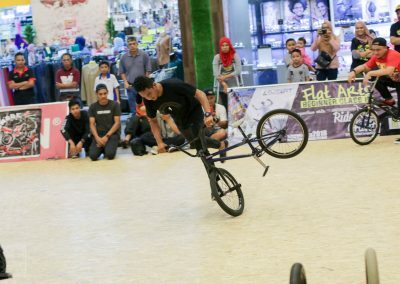 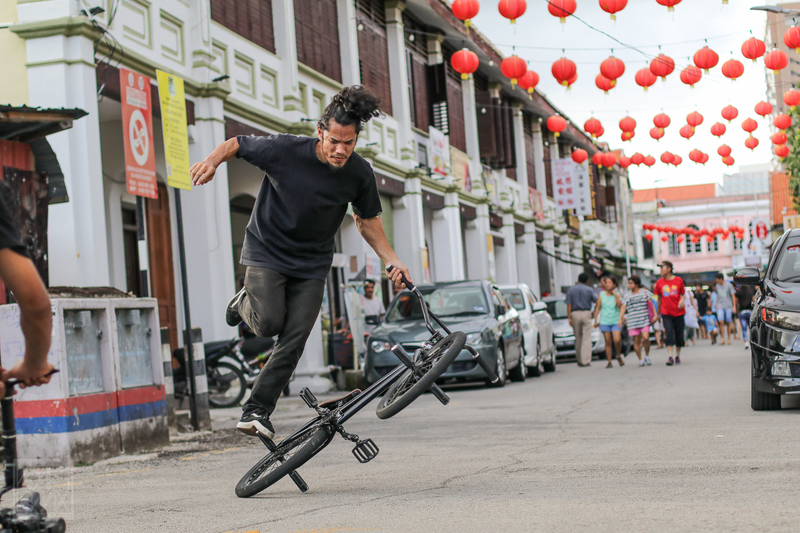 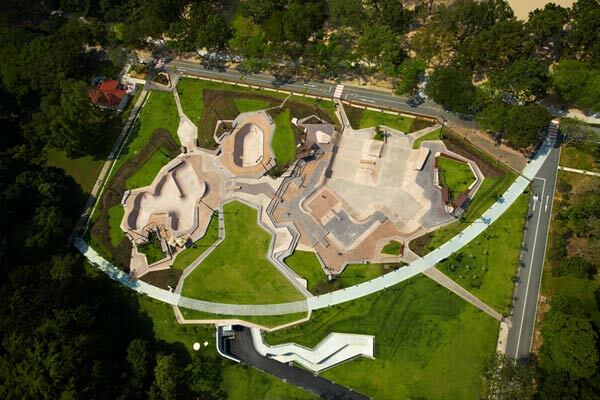 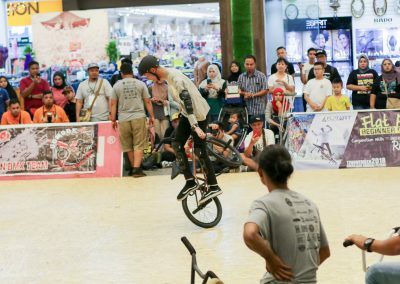 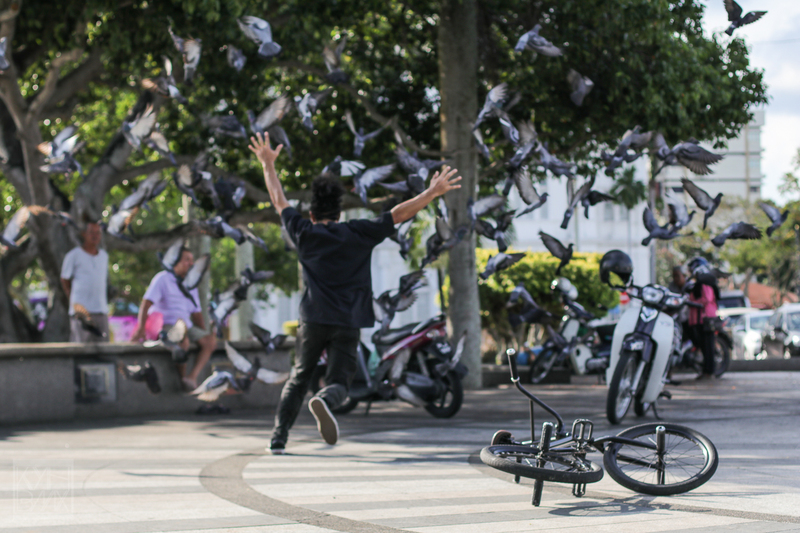 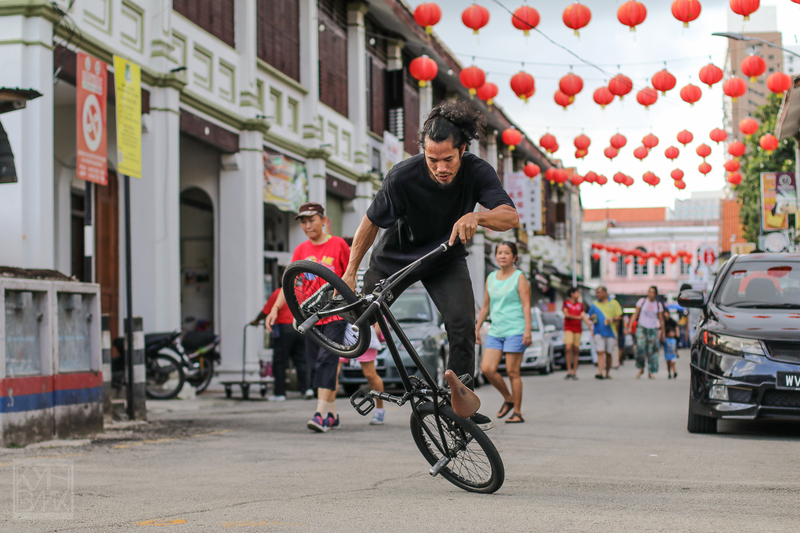 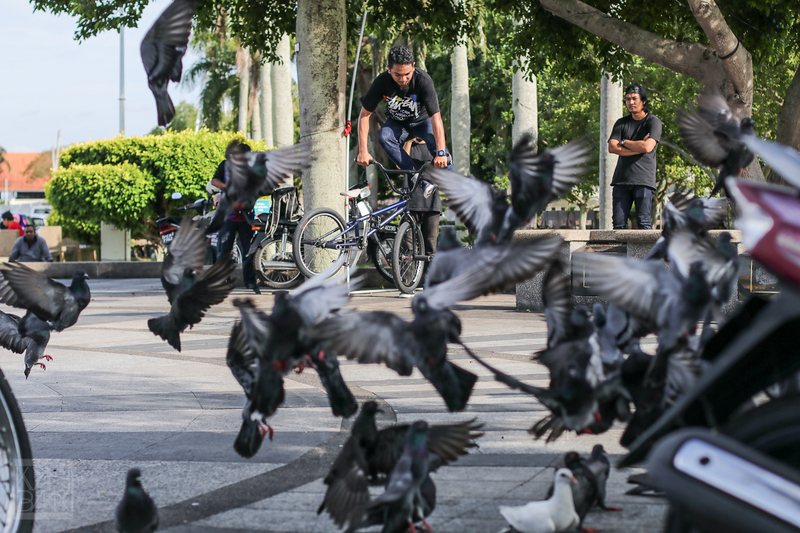 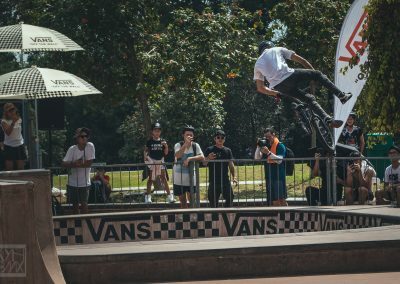 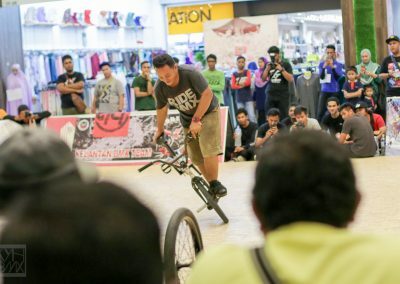 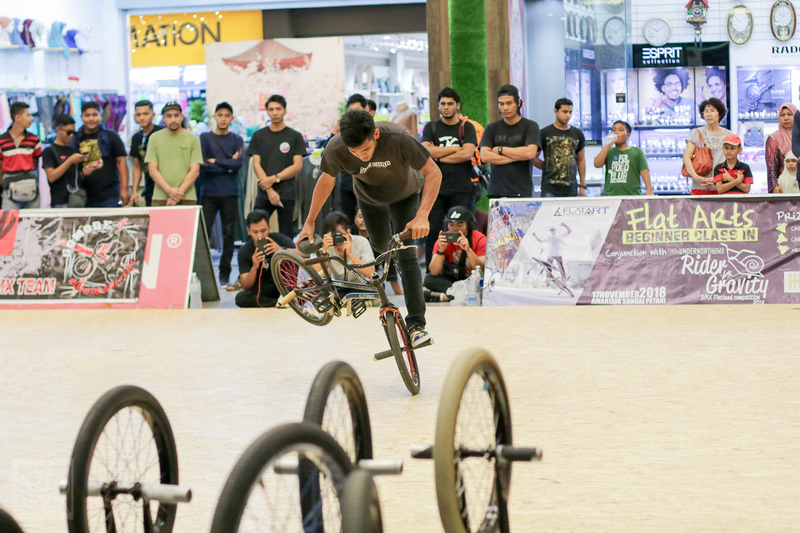 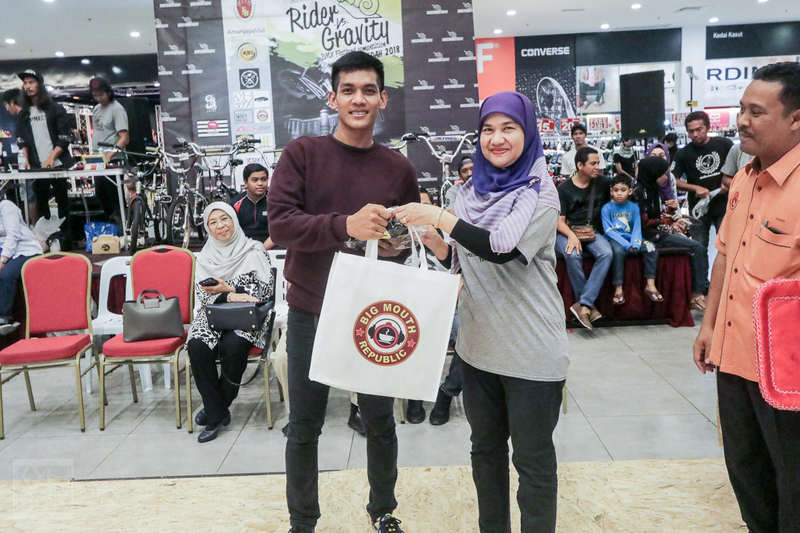 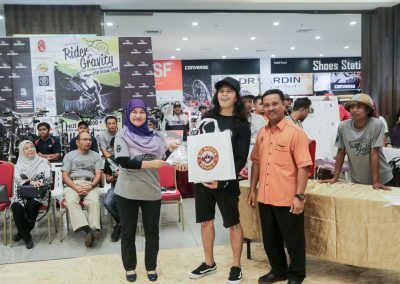 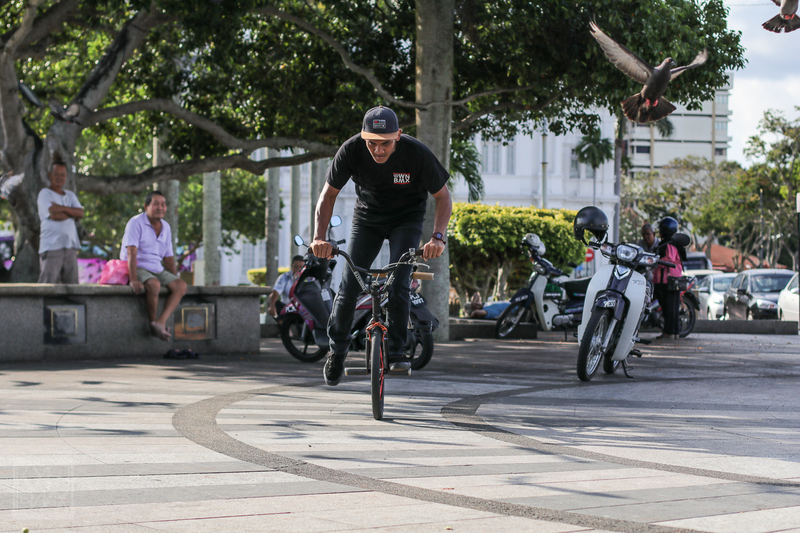 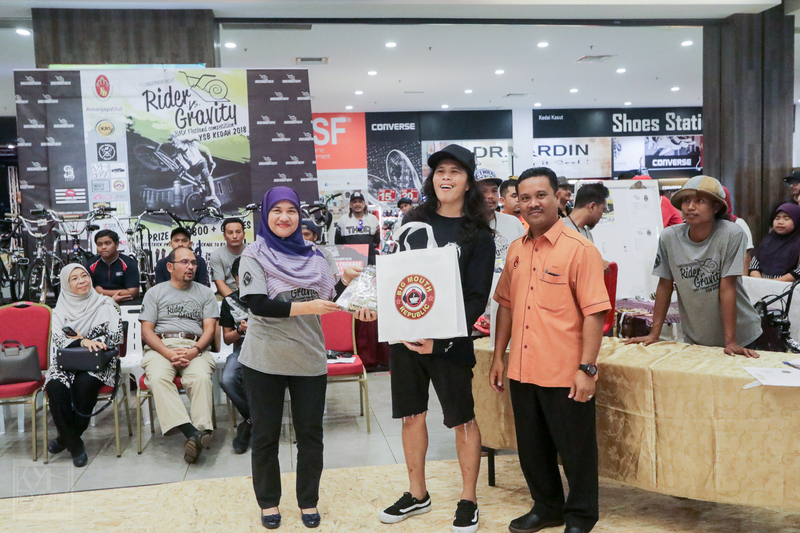 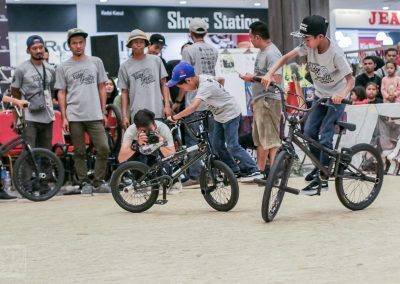 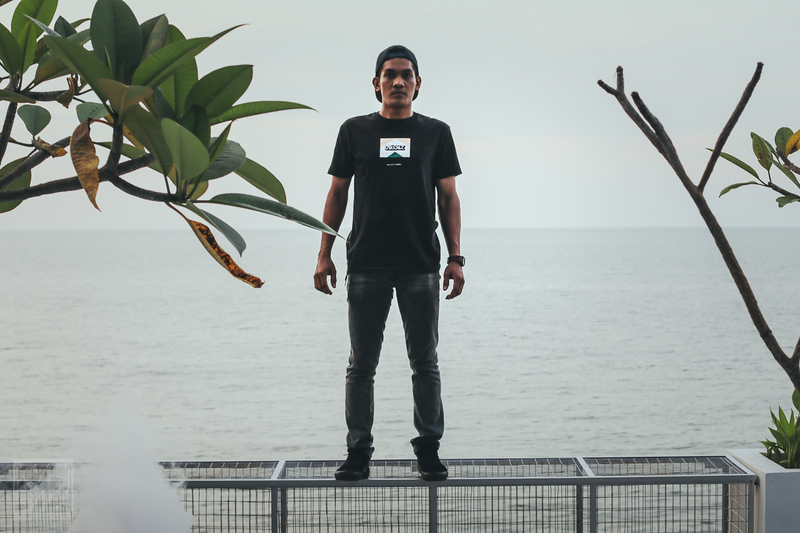 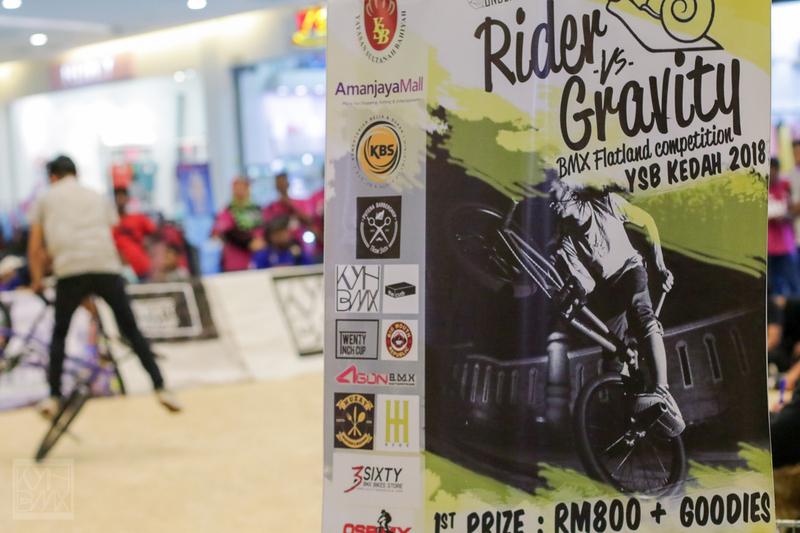 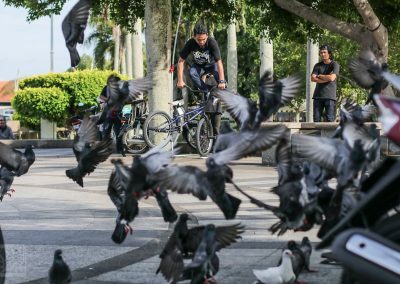 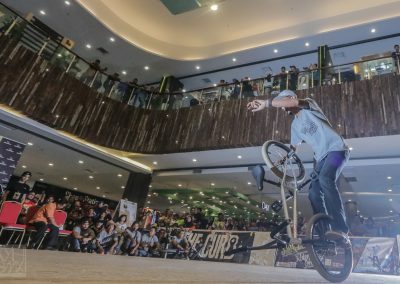 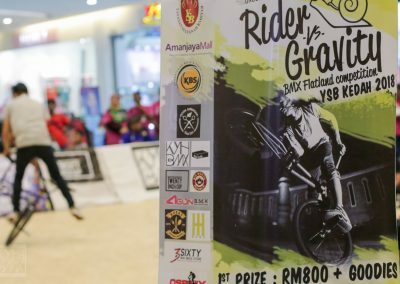 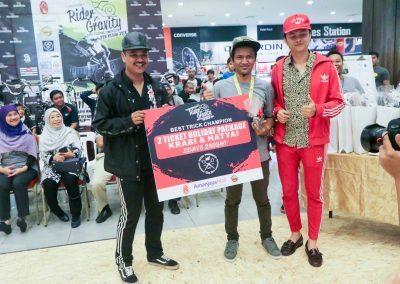 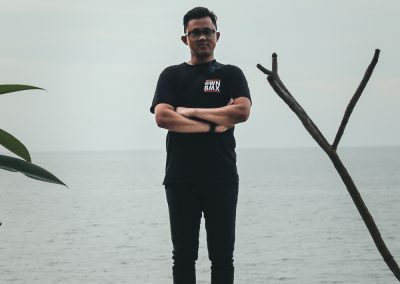 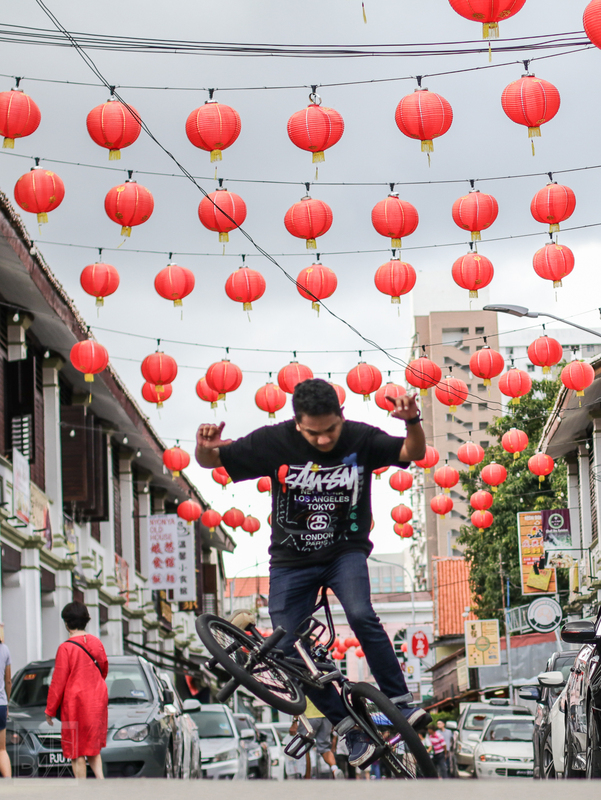 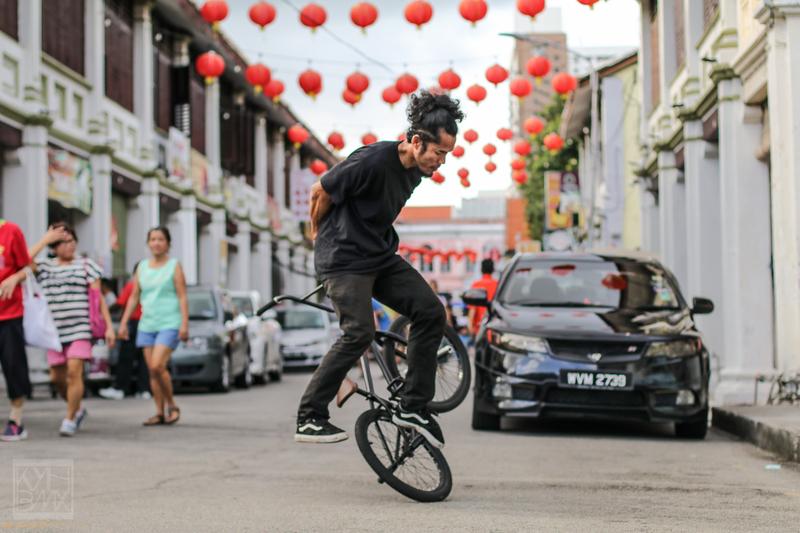 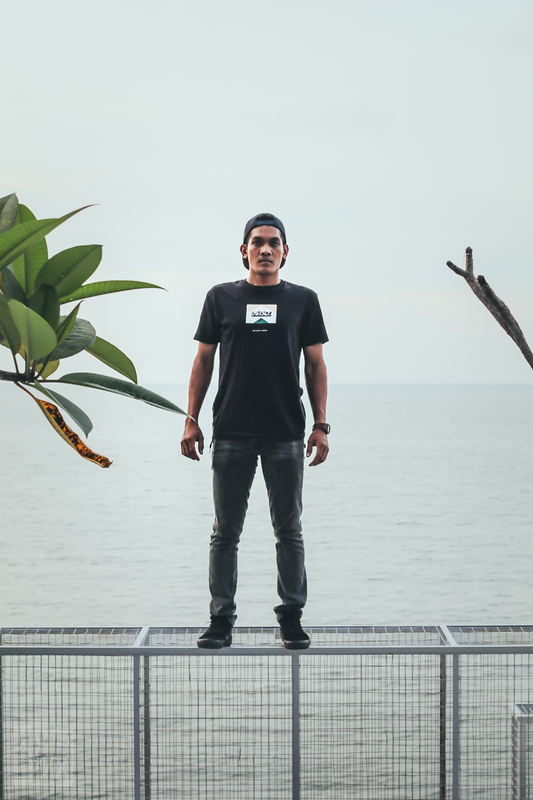 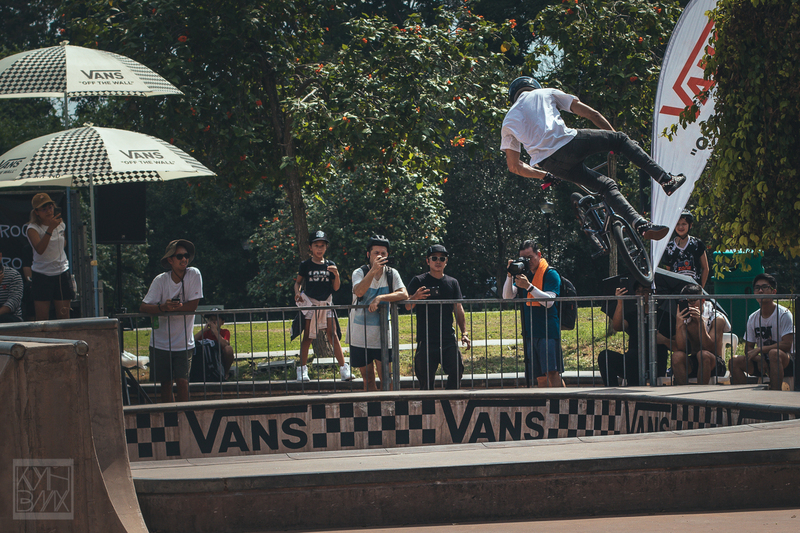 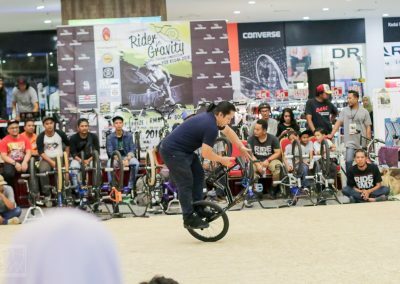 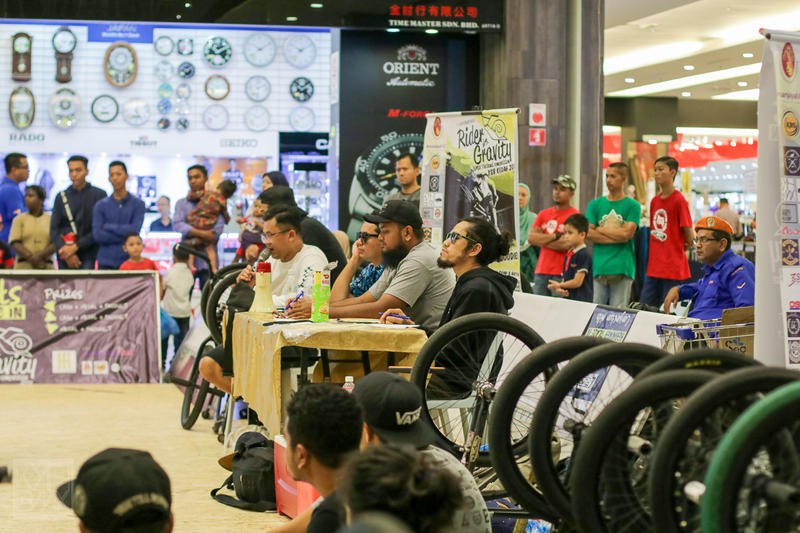 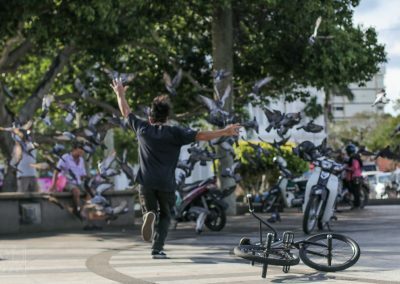 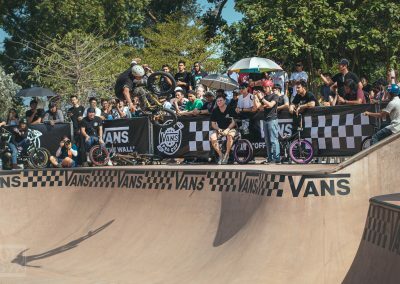 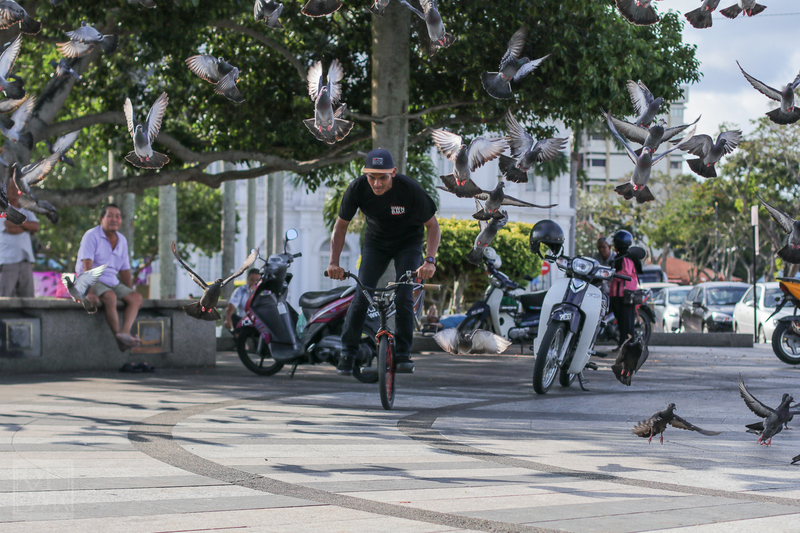 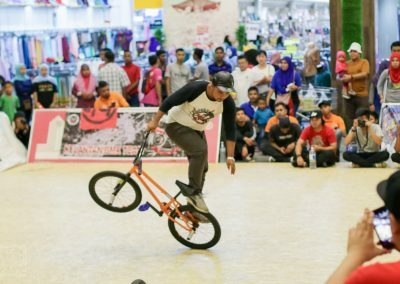 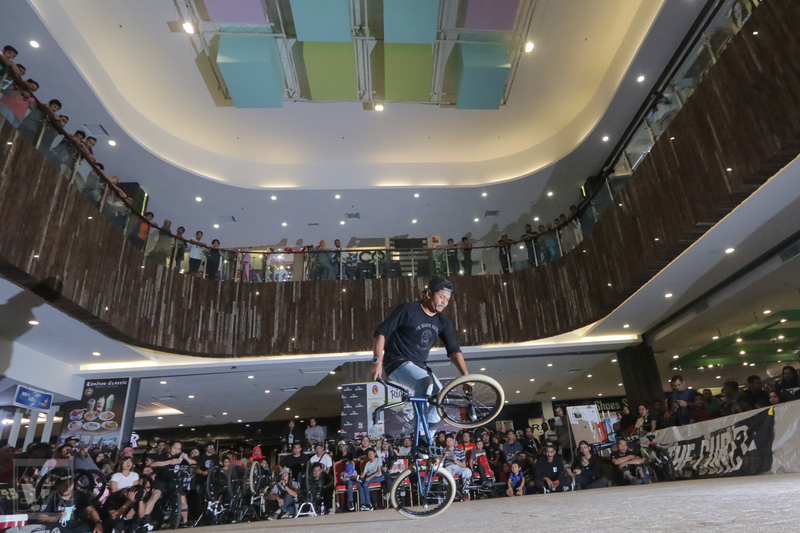 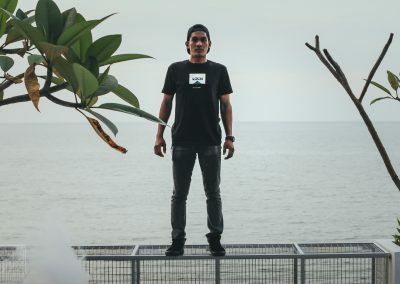 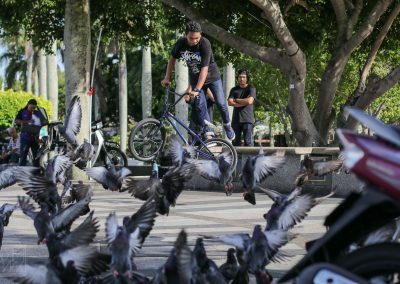 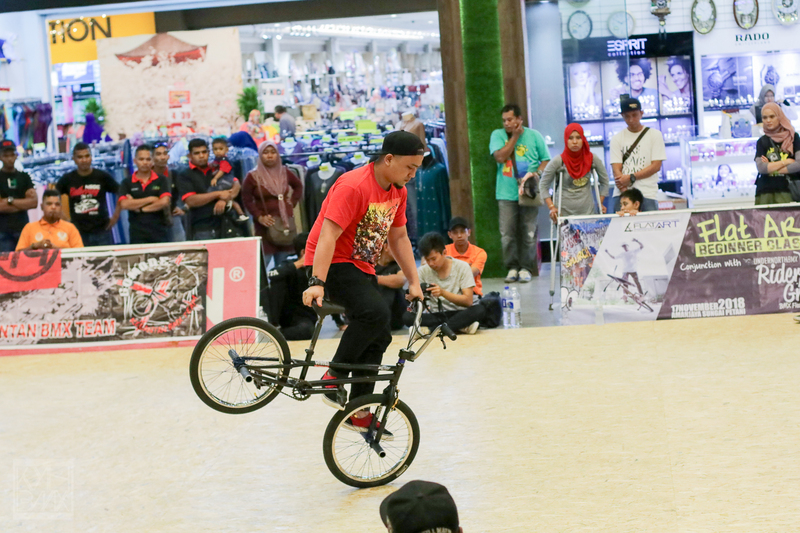 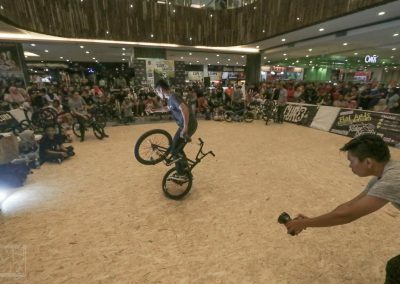 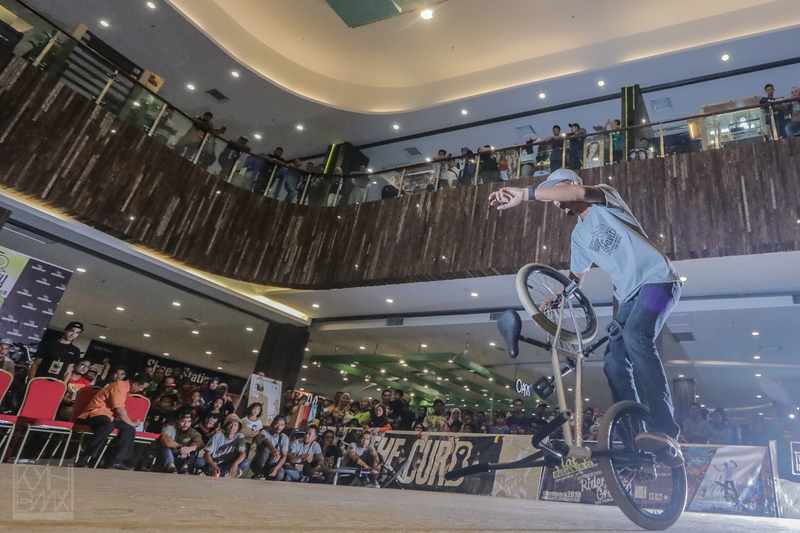 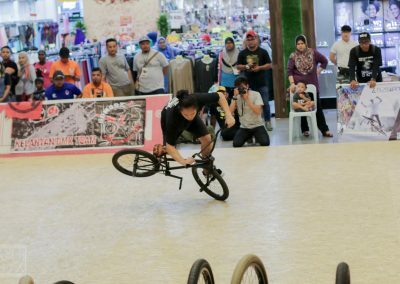 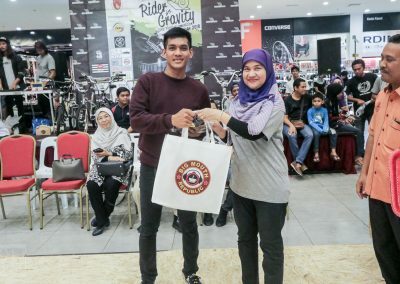 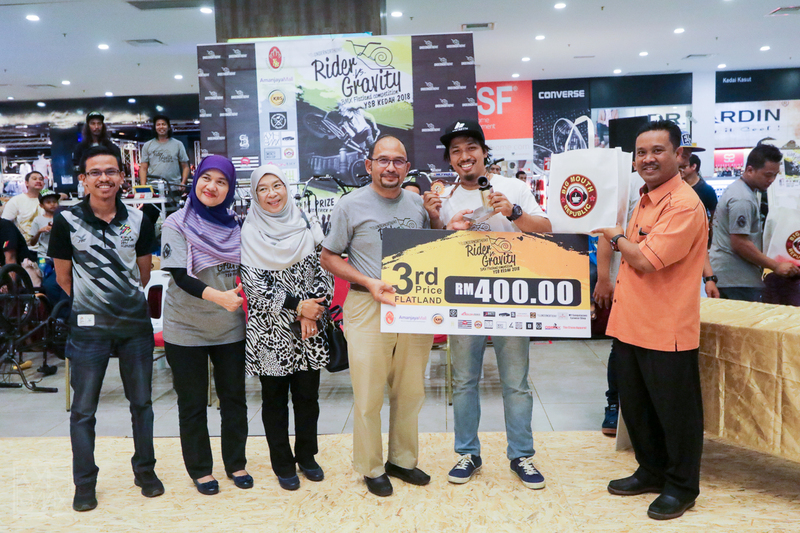 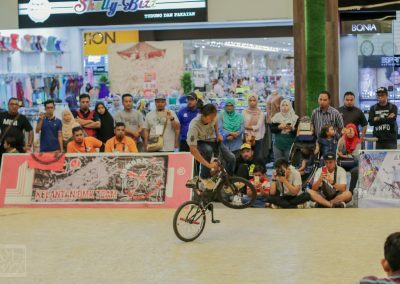 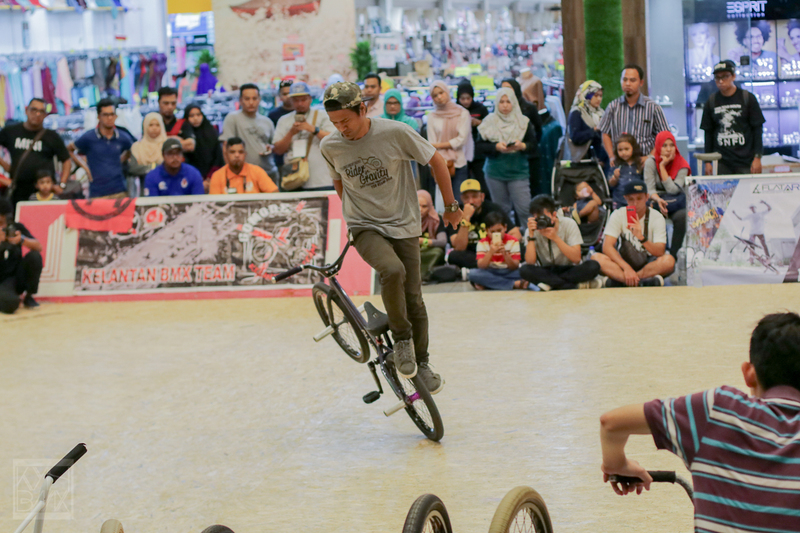 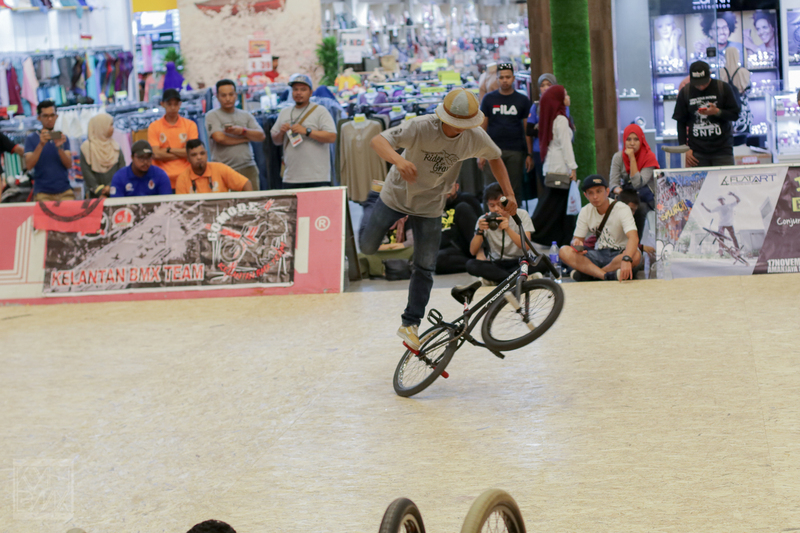 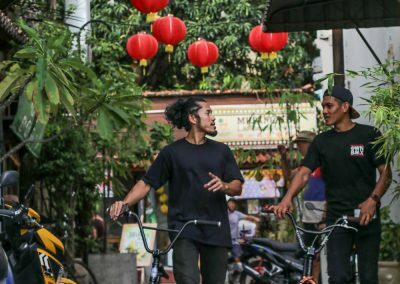 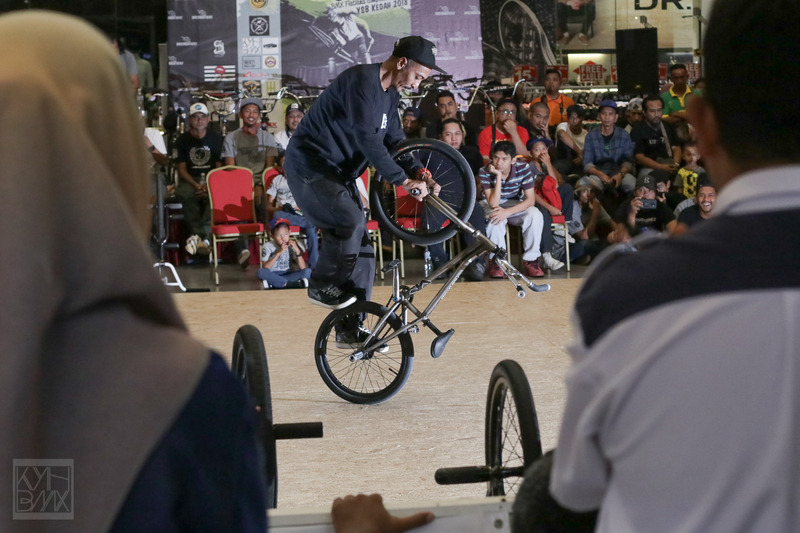 We did a trip to support Rider VS Gravity BMX Flatland competition at Sg Petani, Kedah last few weeks. 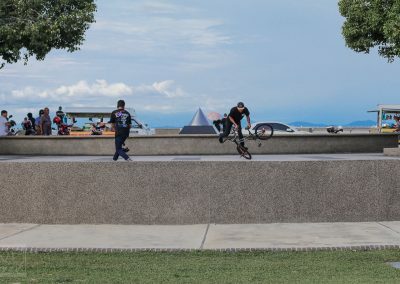 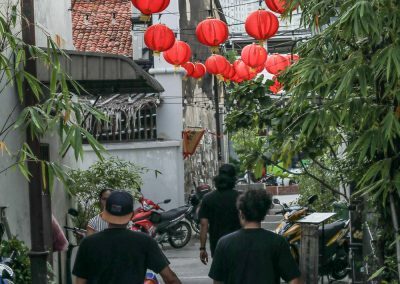 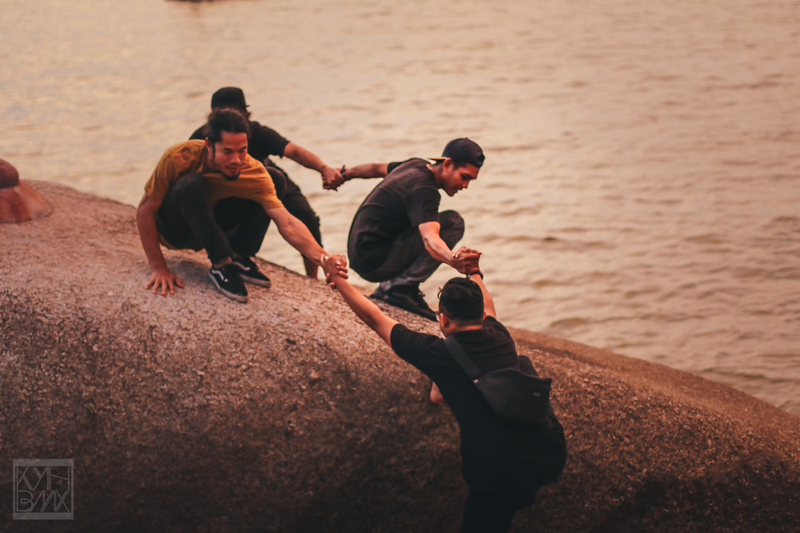 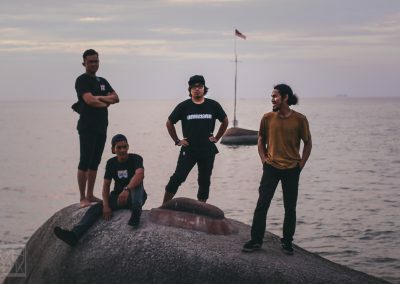 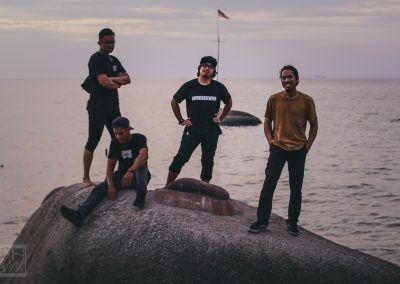 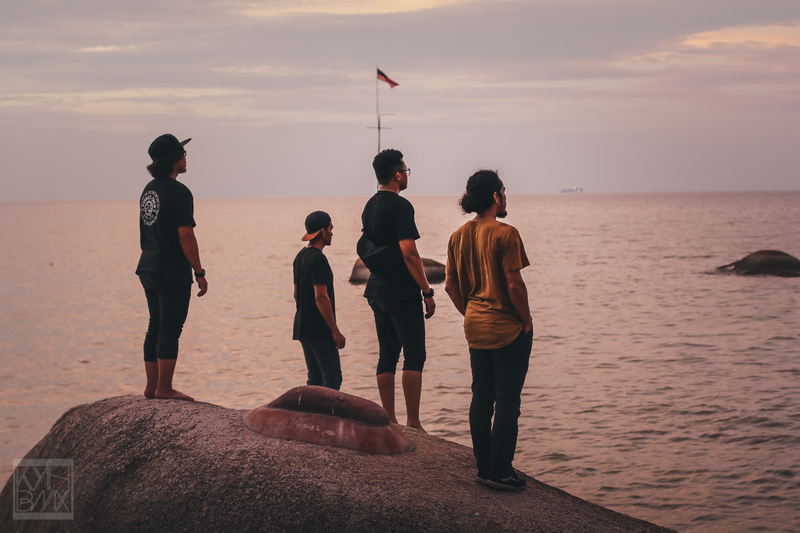 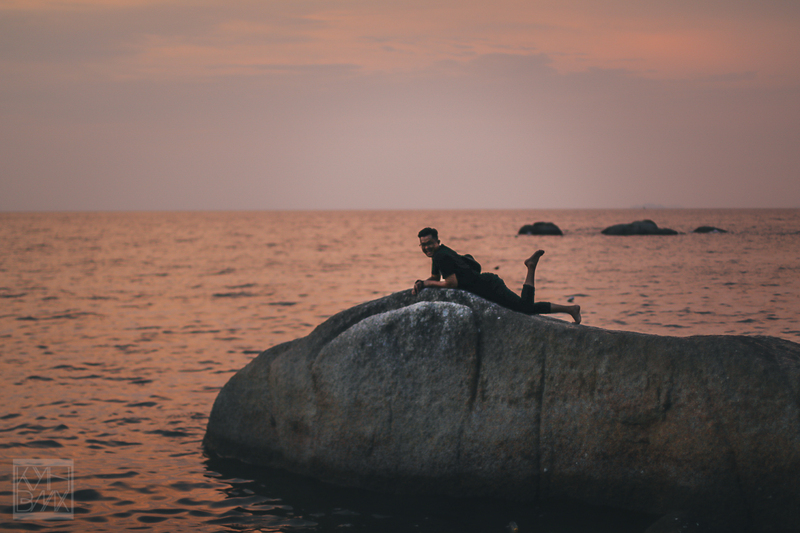 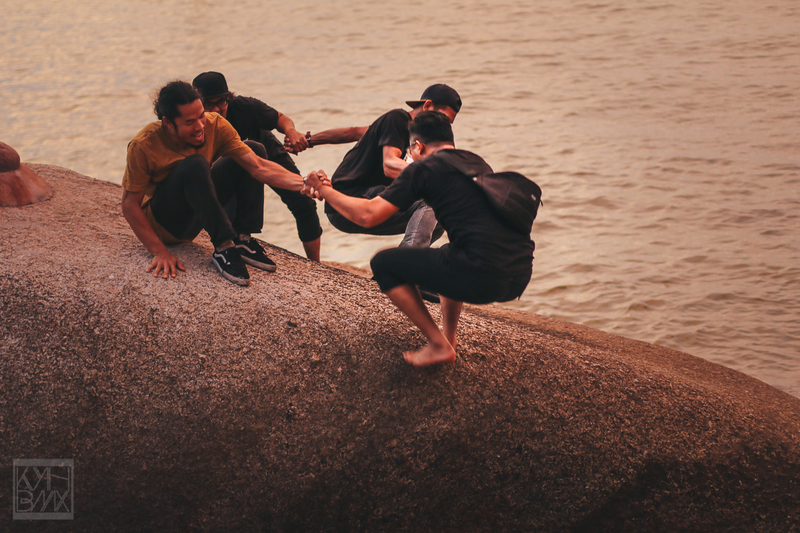 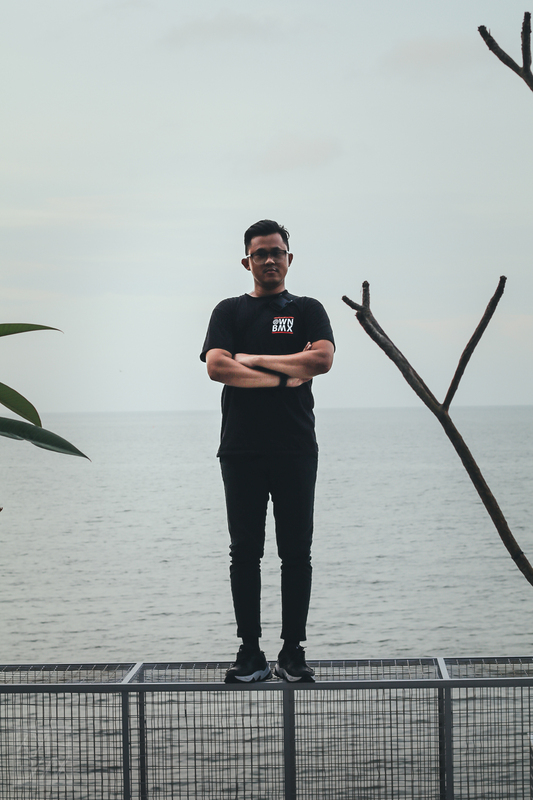 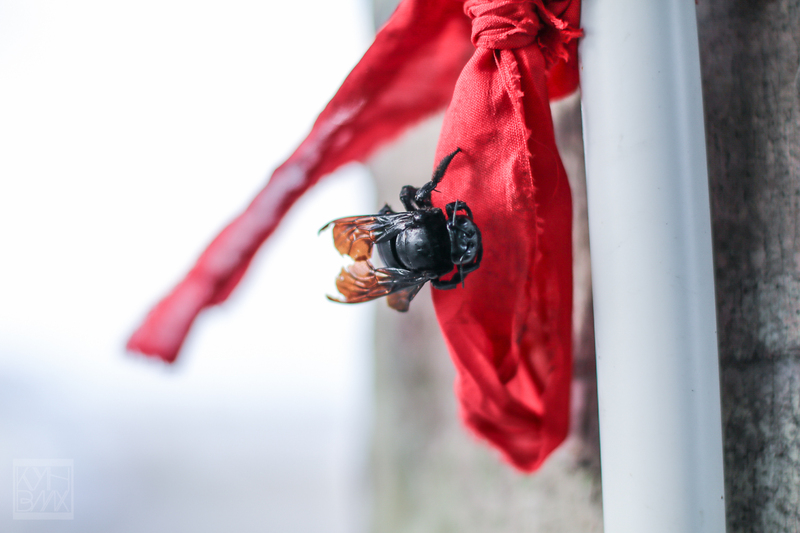 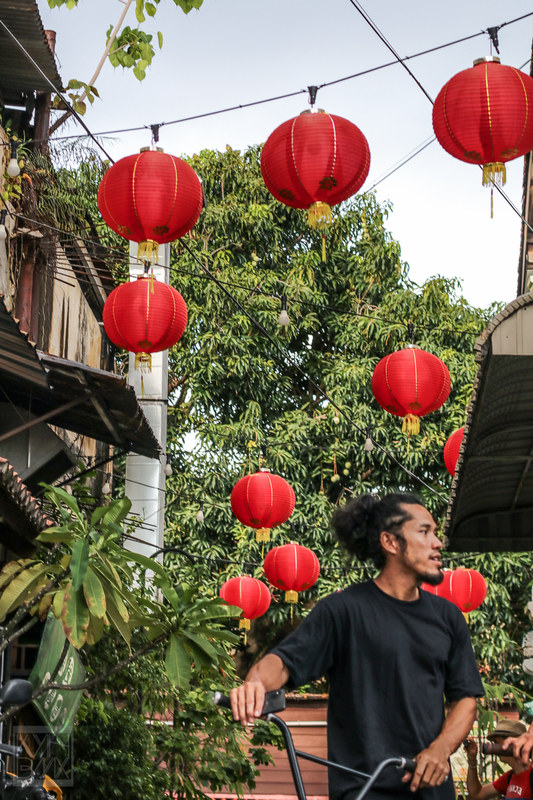 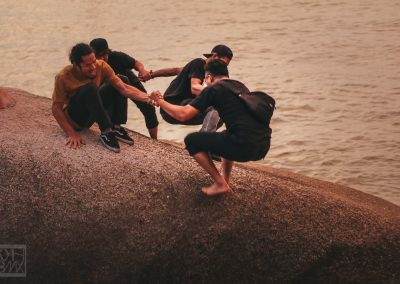 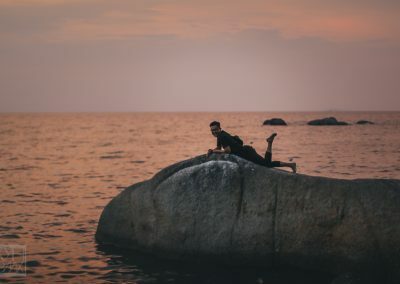 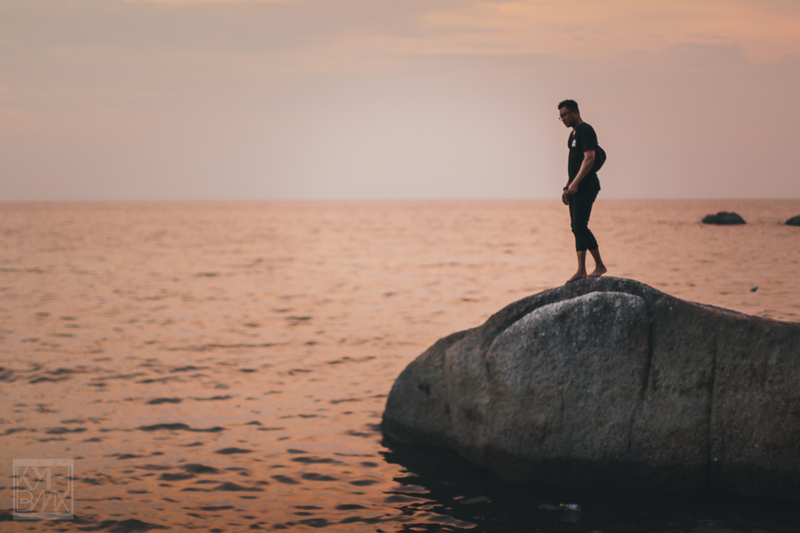 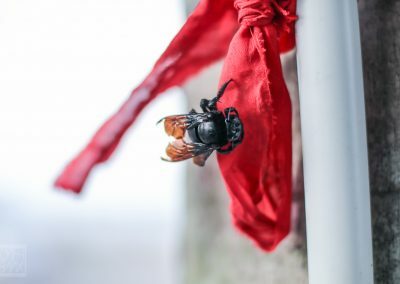 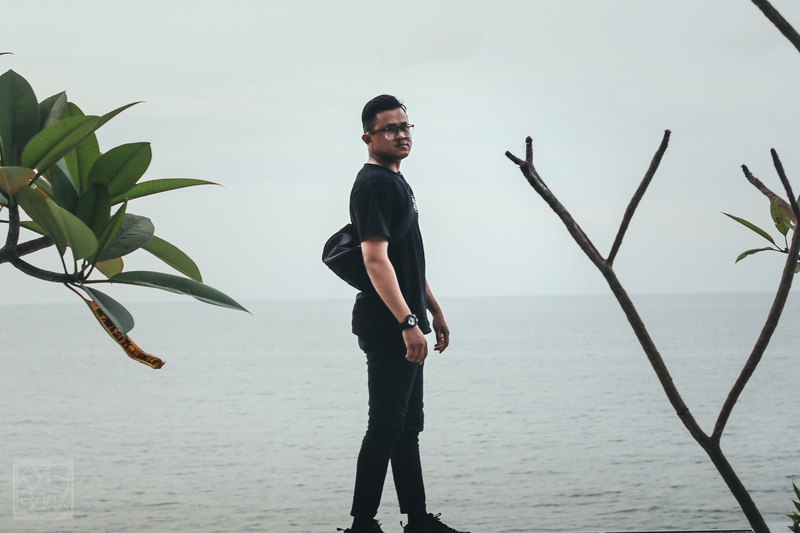 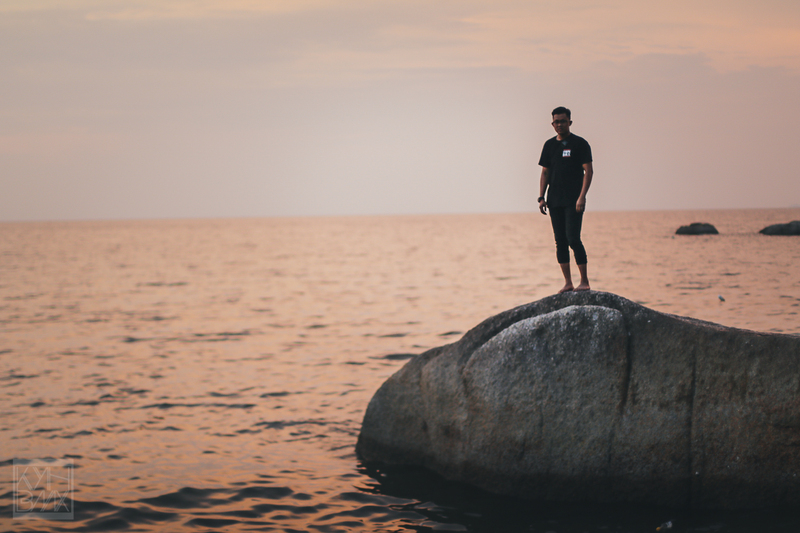 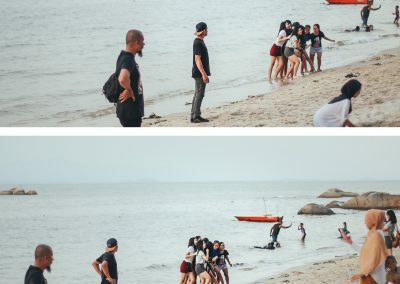 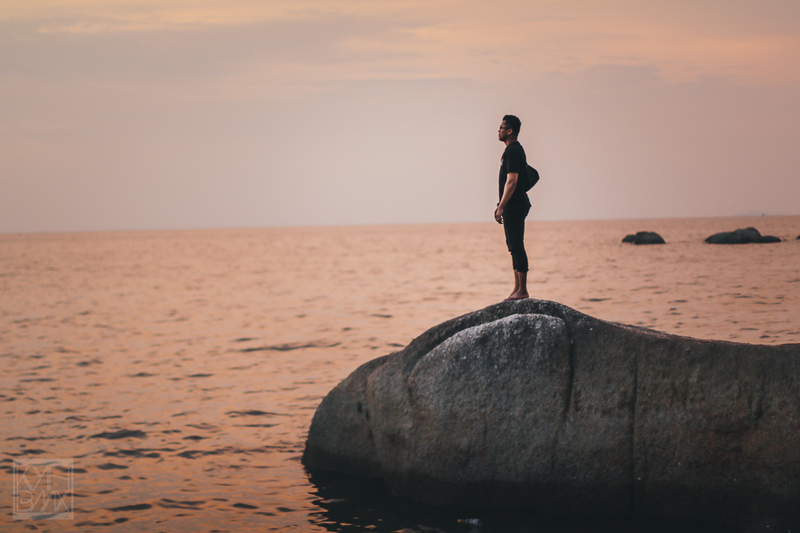 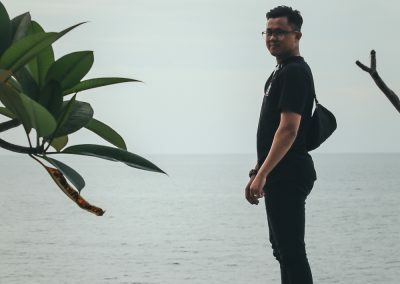 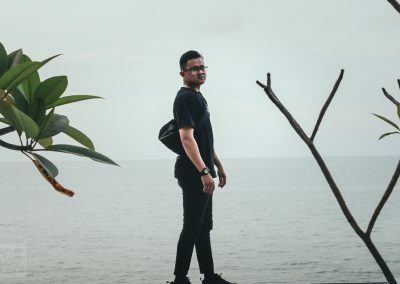 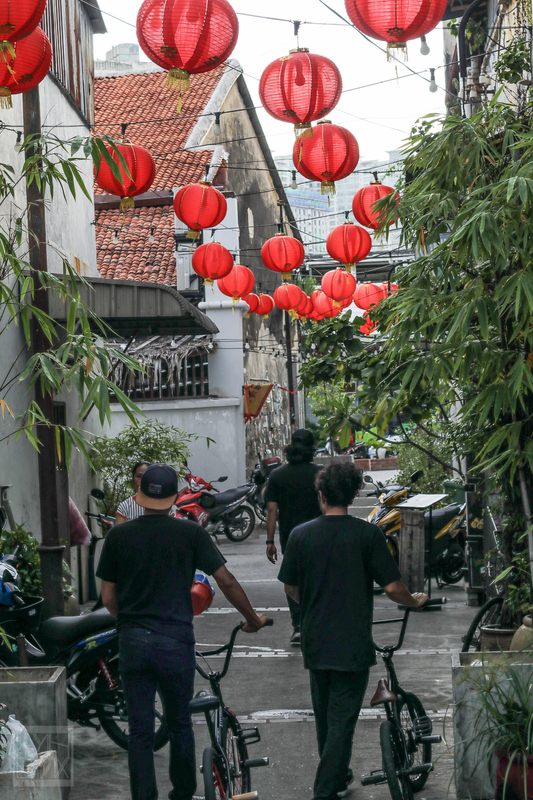 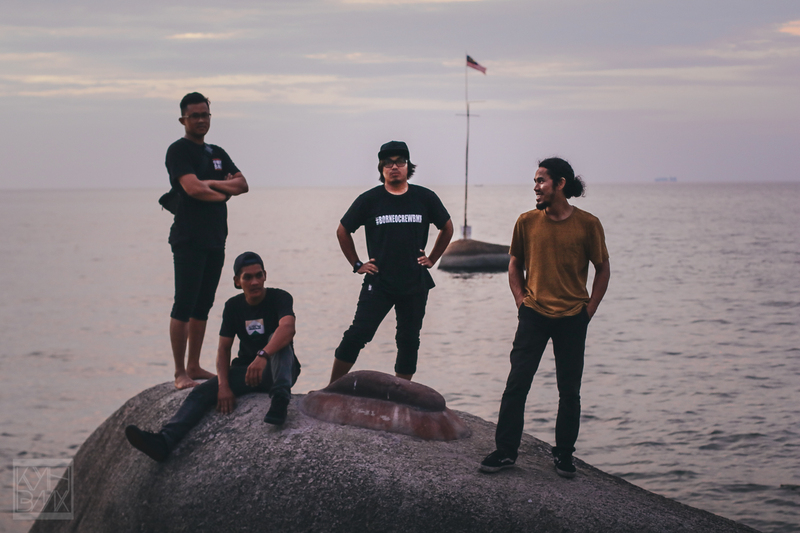 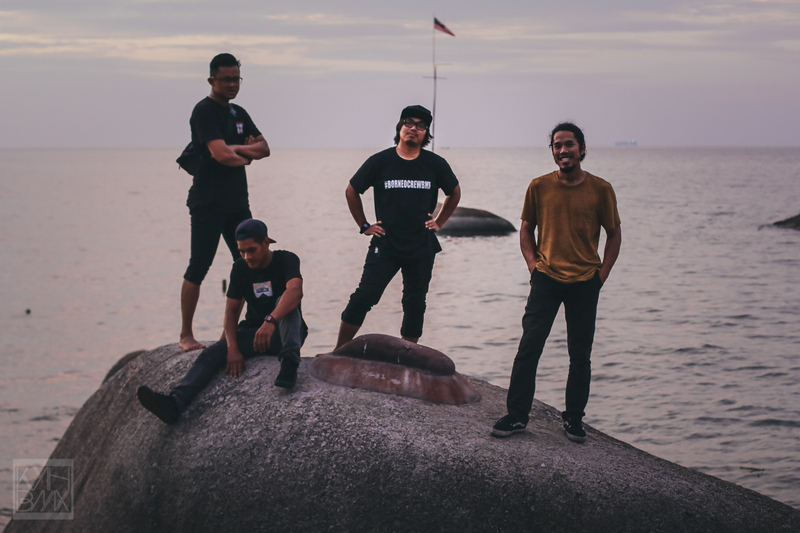 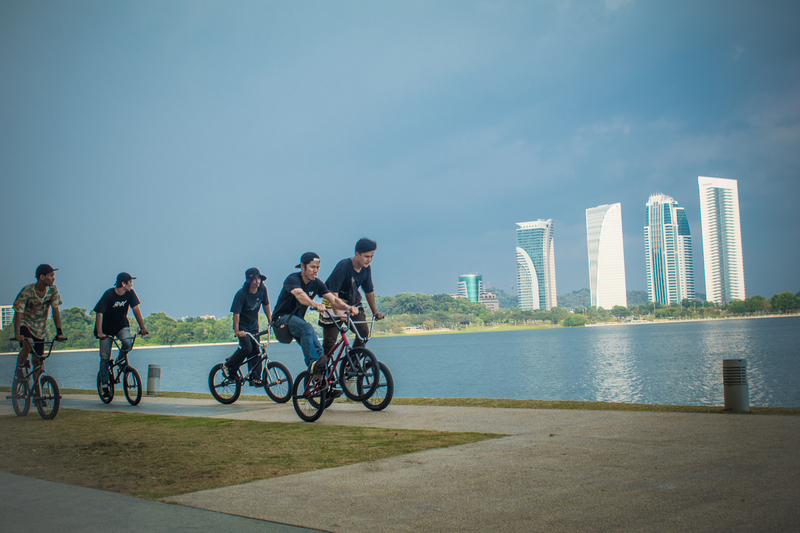 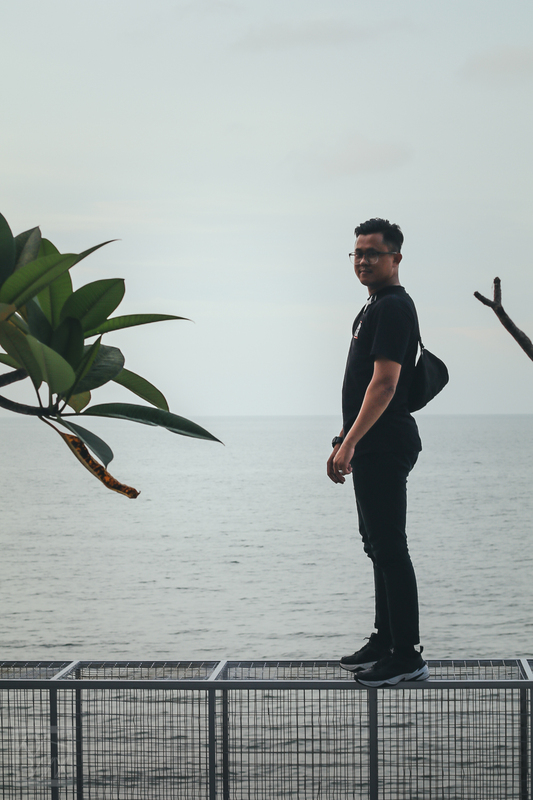 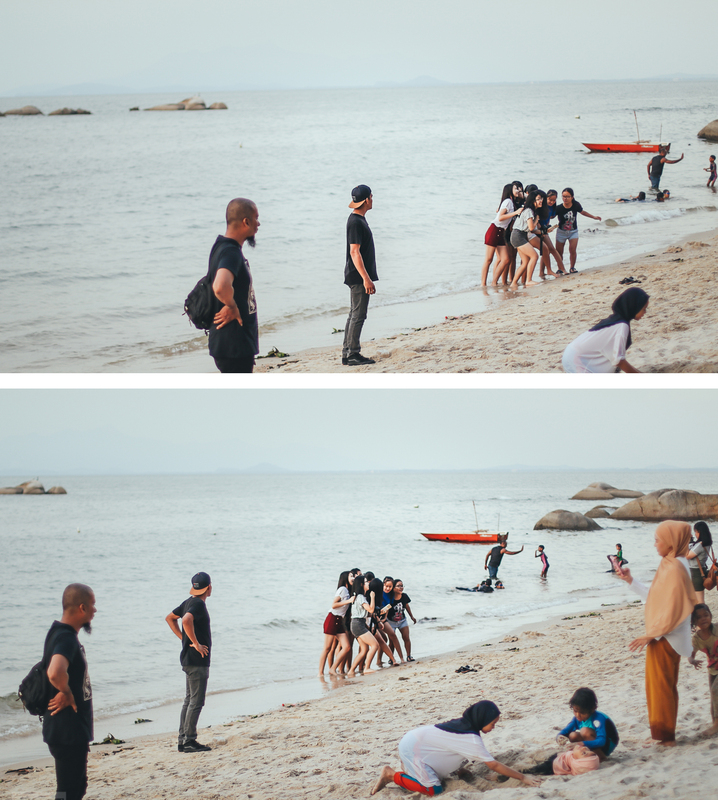 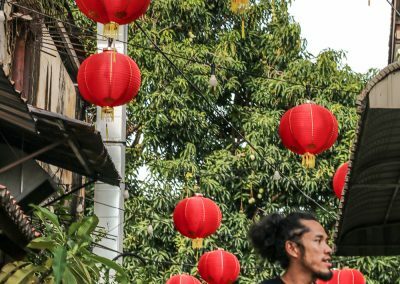 After the competition we went to Pulau Pinang to chill around the island. 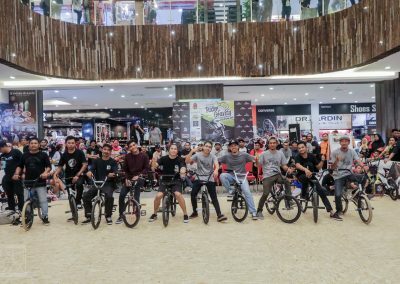 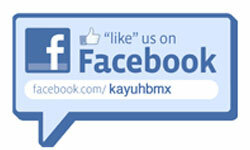 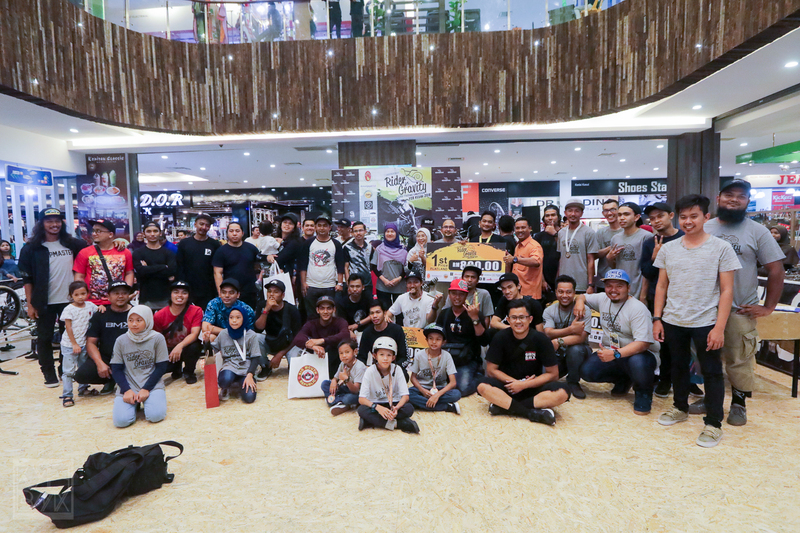 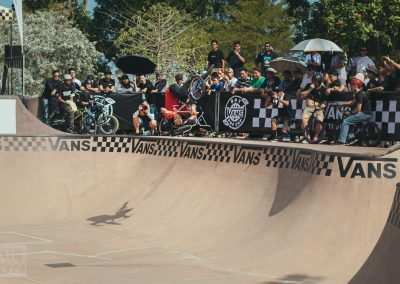 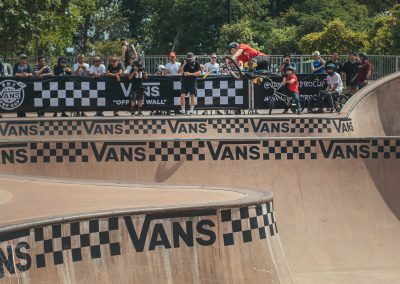 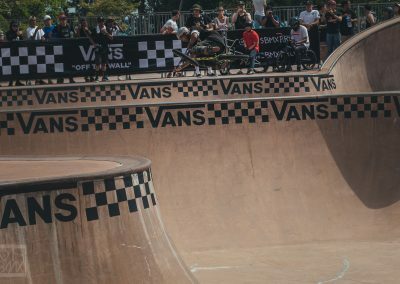 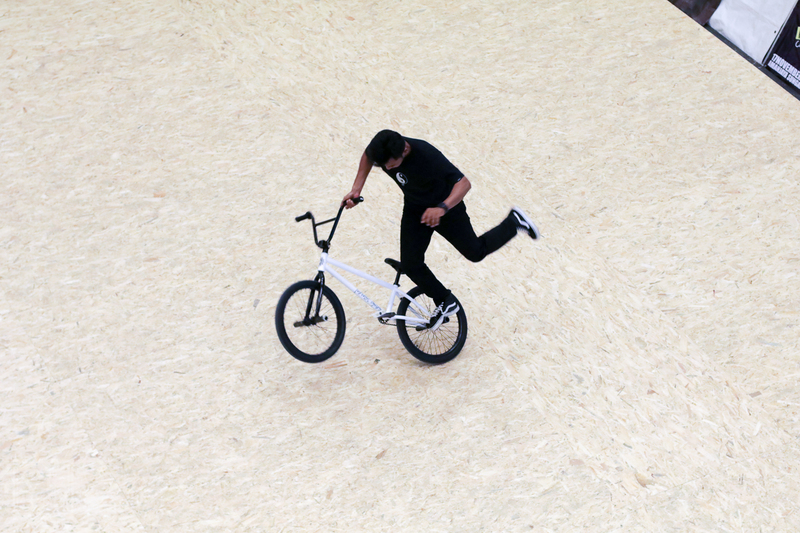 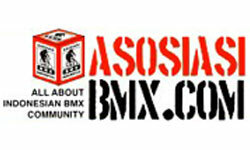 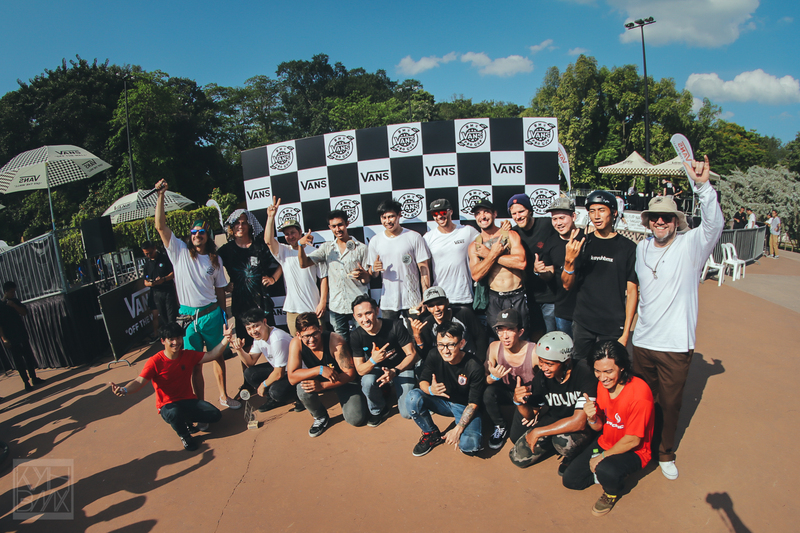 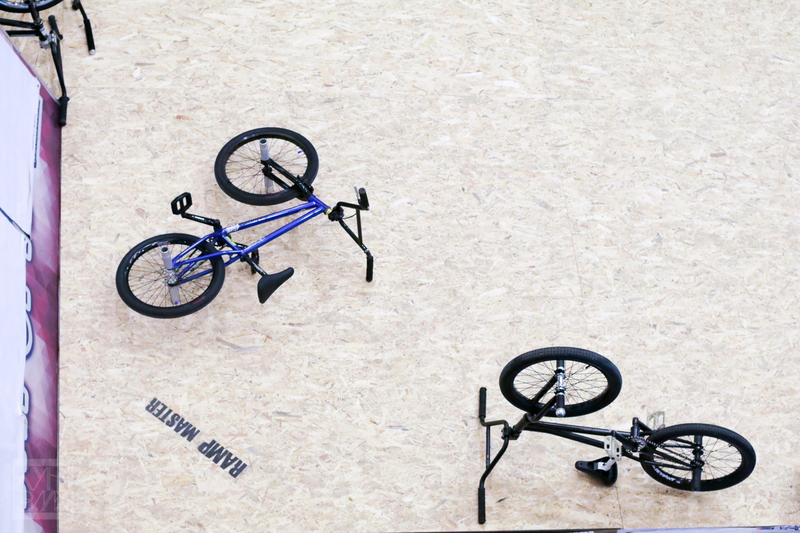 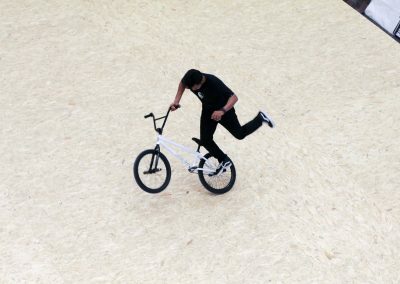 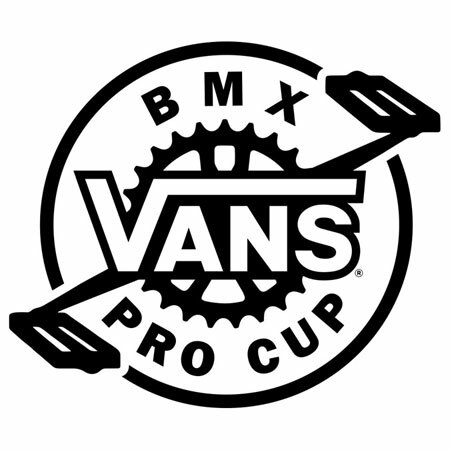 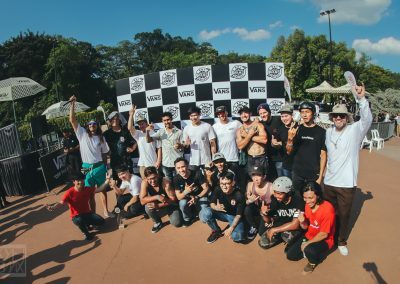 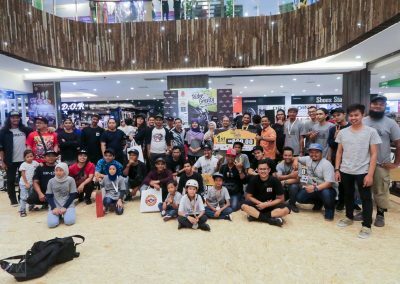 Congratulation to Undernorthbmx community for organising such a good event. 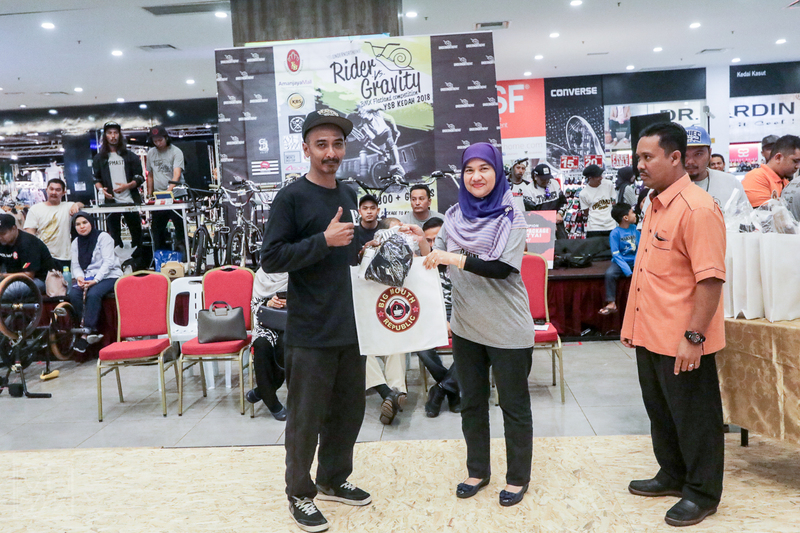 And big thanks to Yayasan Sultanah Bahiyah for the full support.